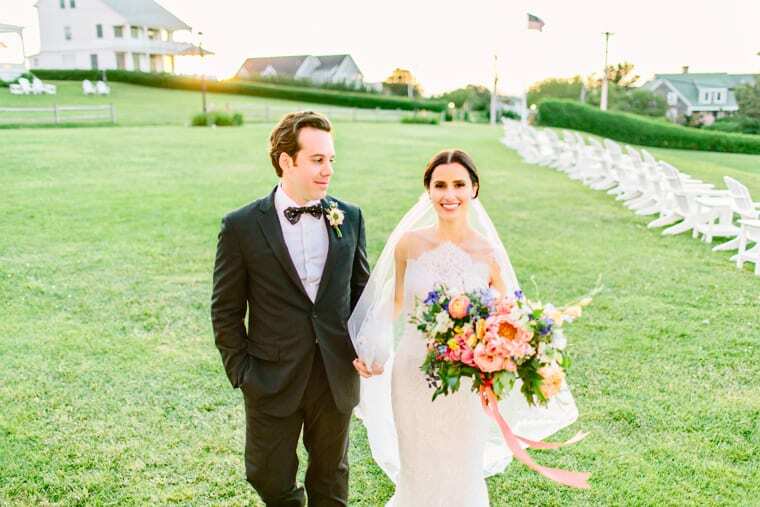 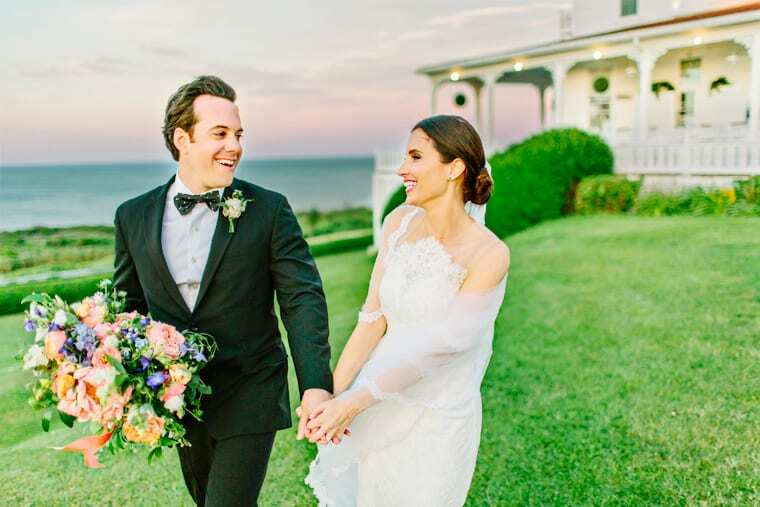 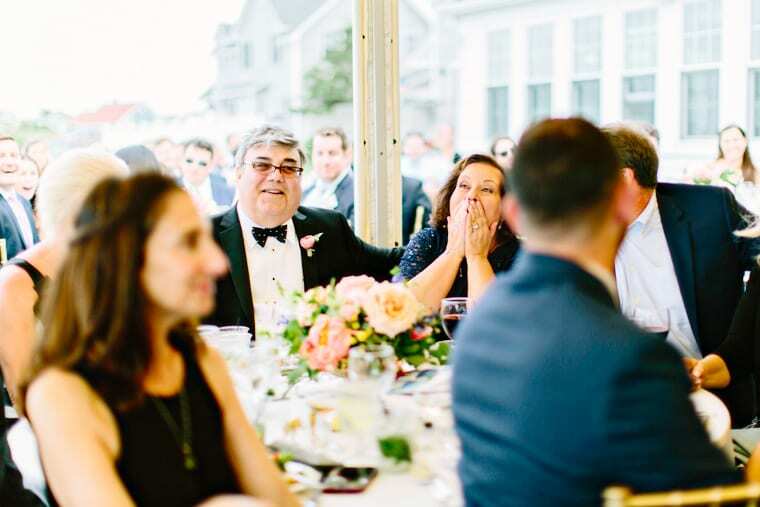 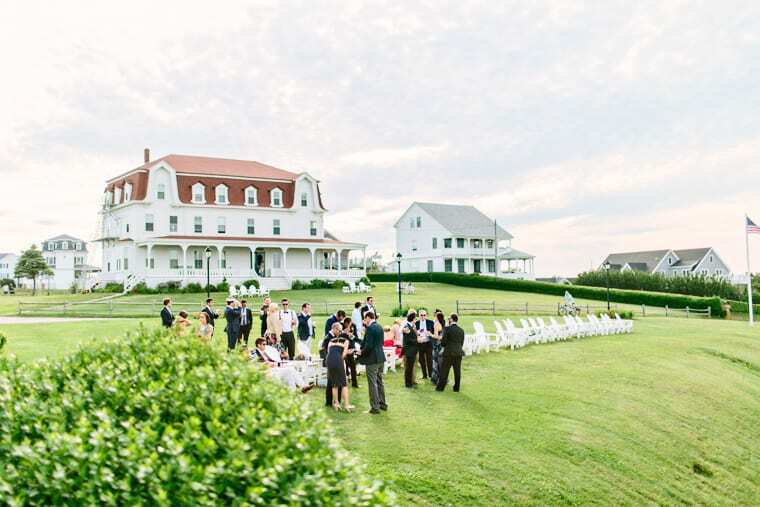 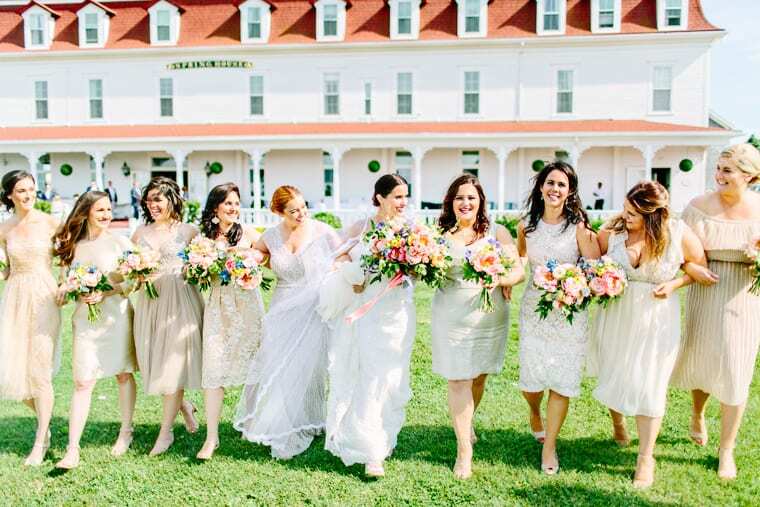 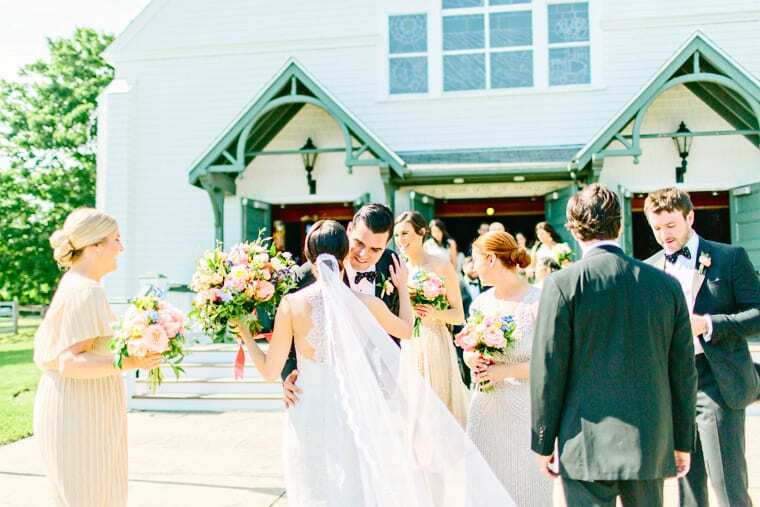 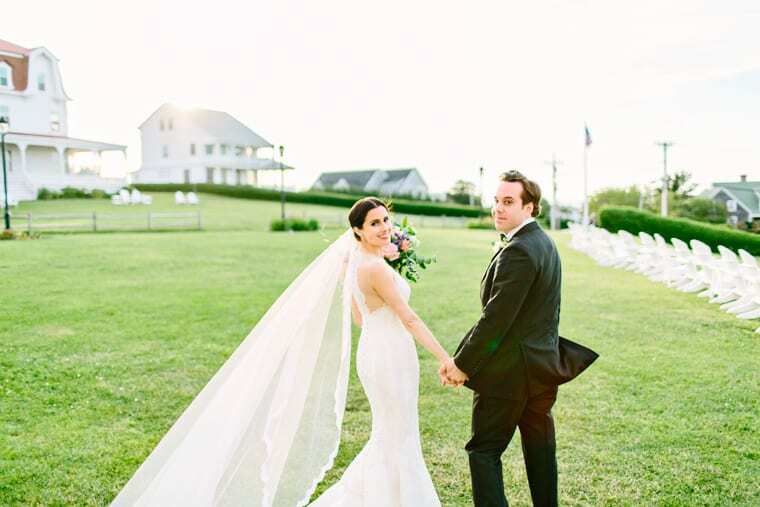 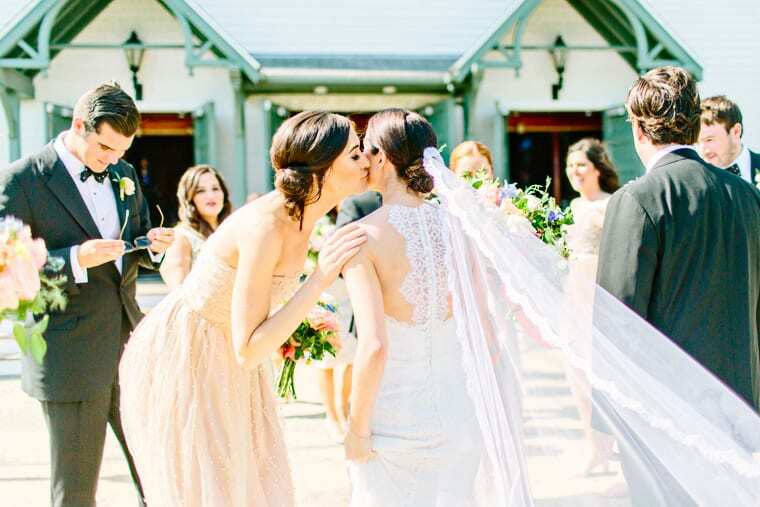 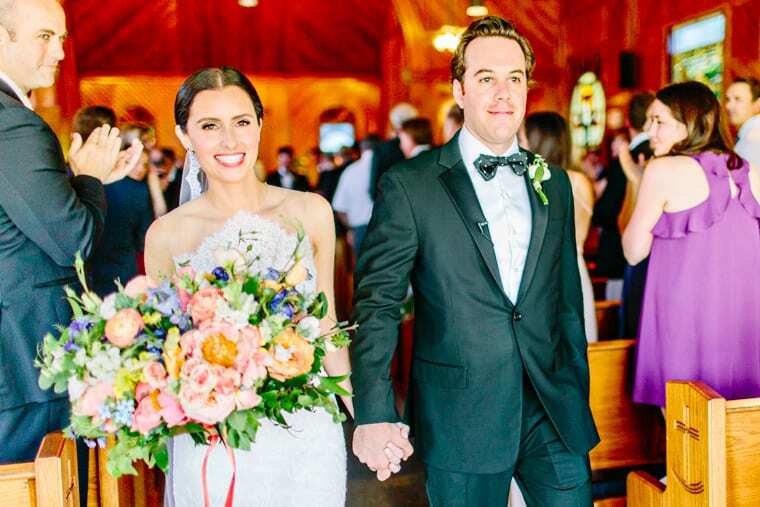 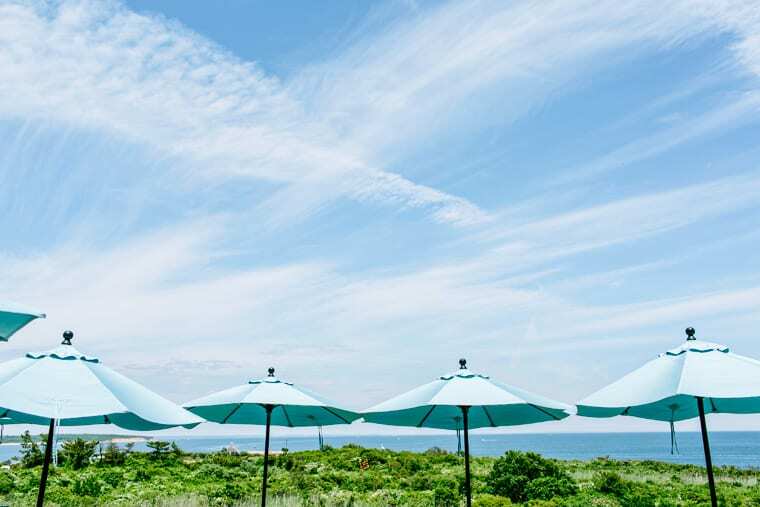 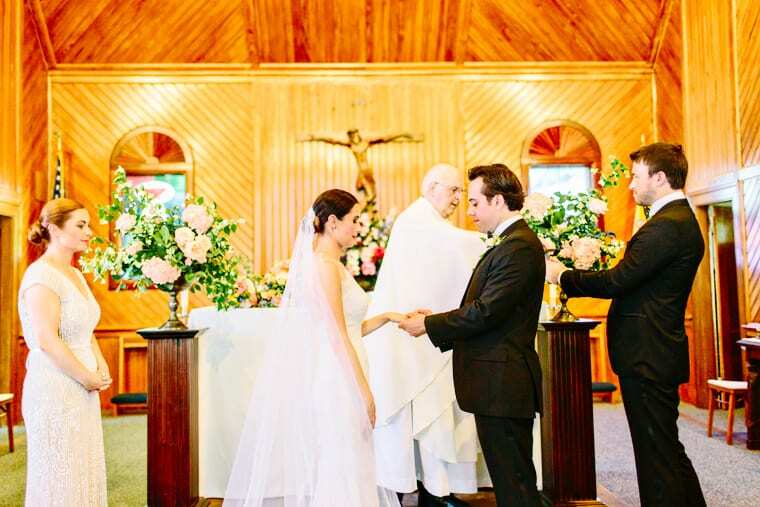 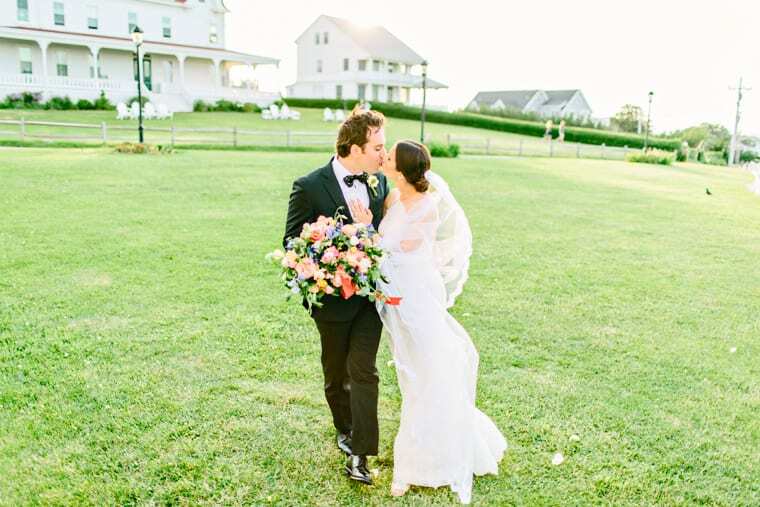 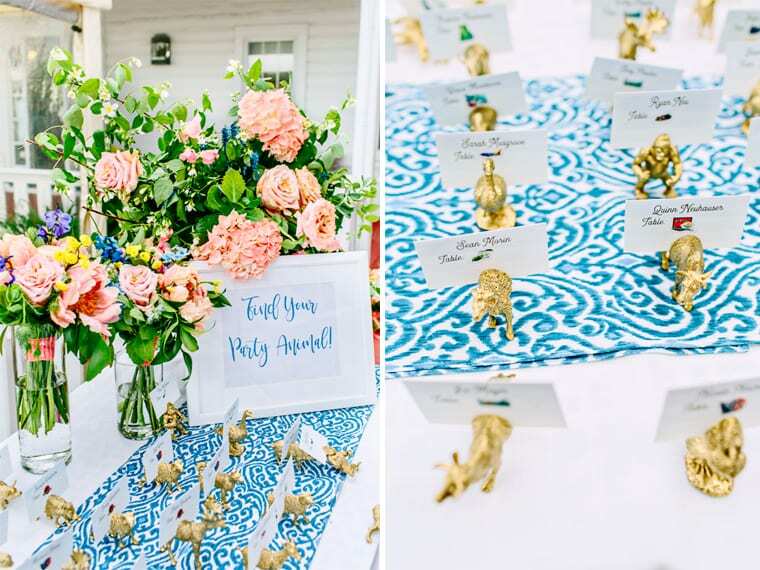 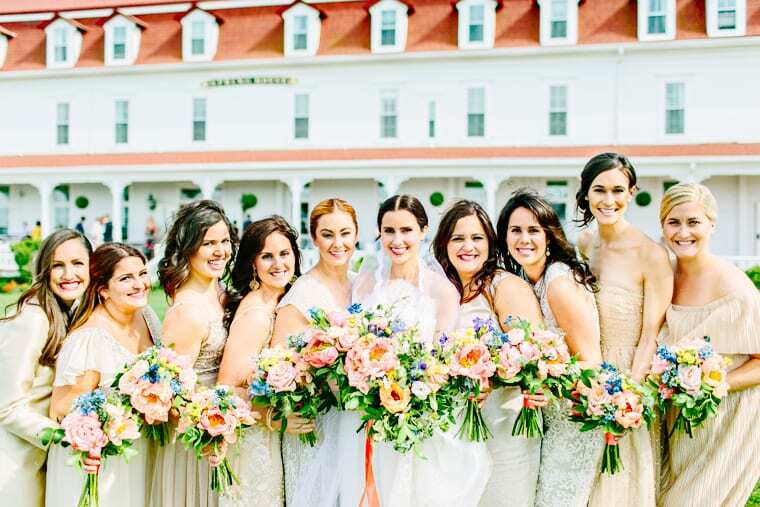 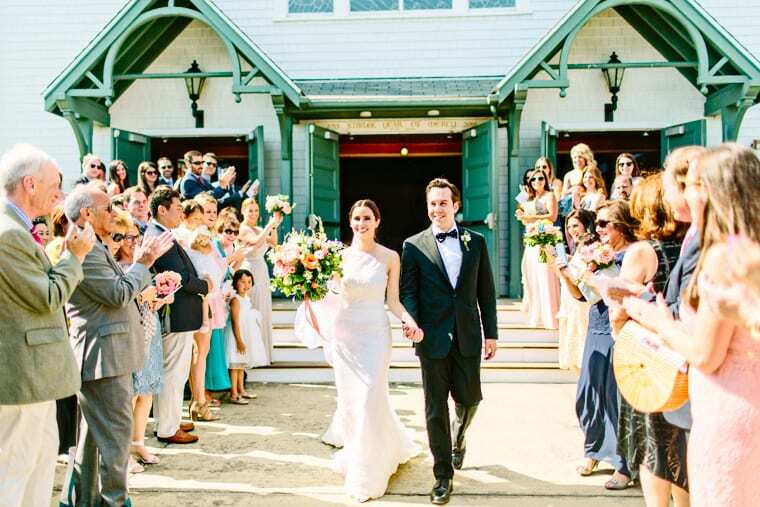 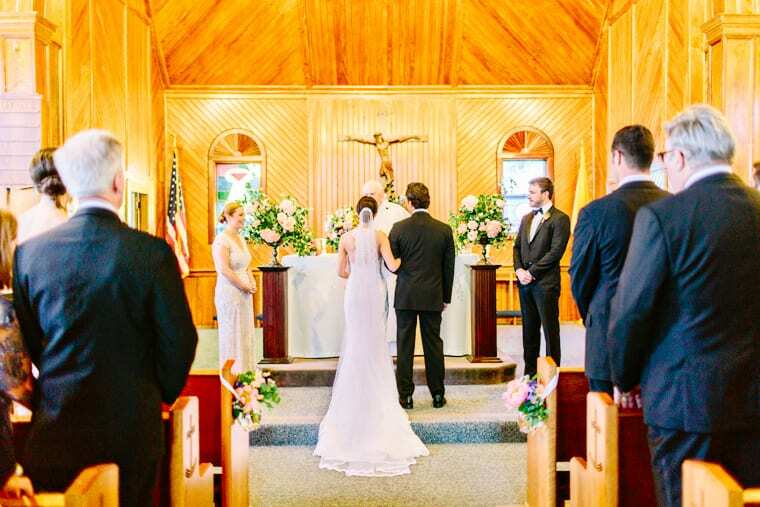 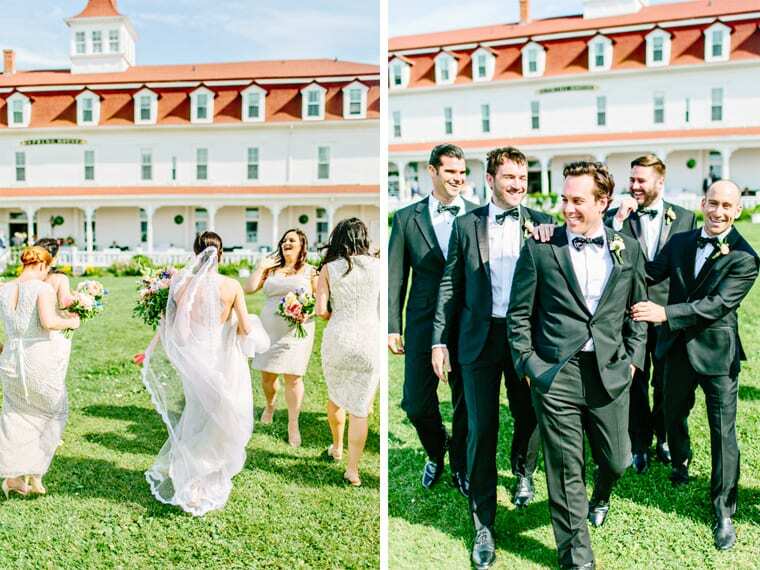 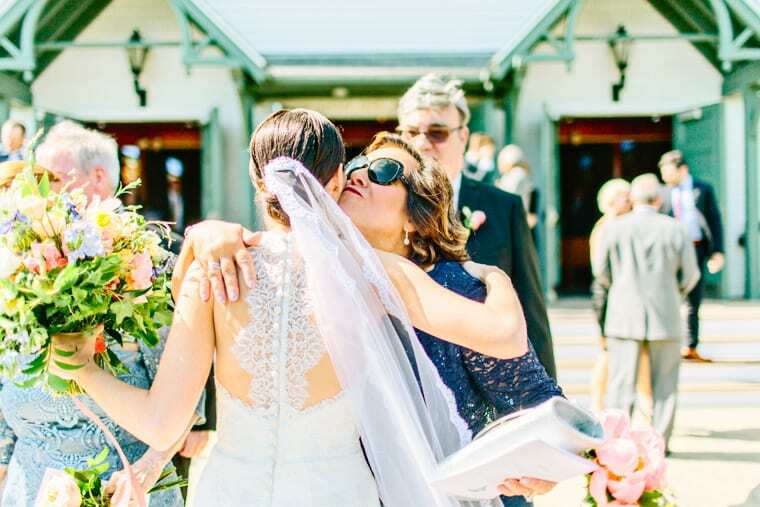 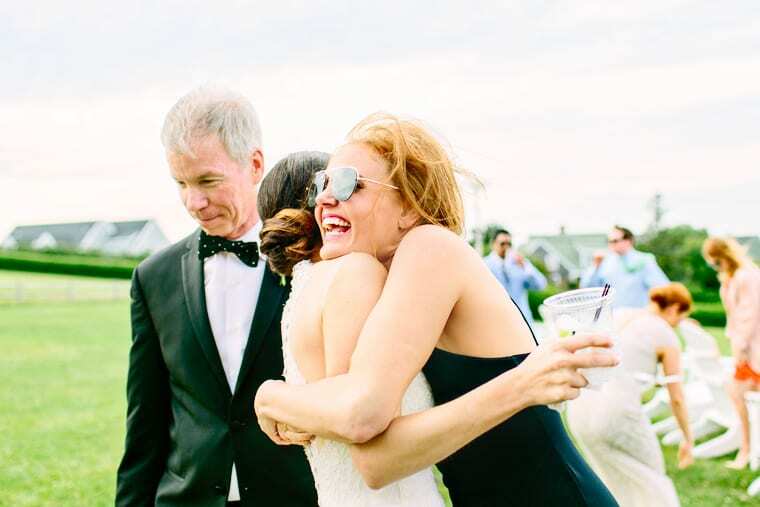 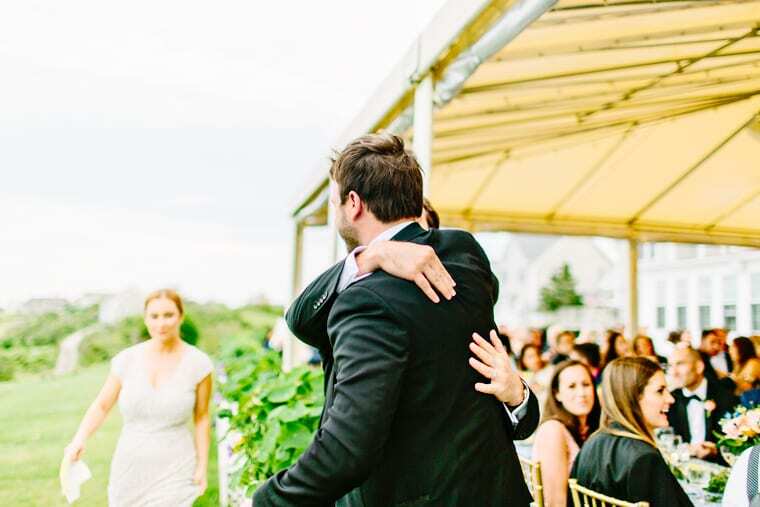 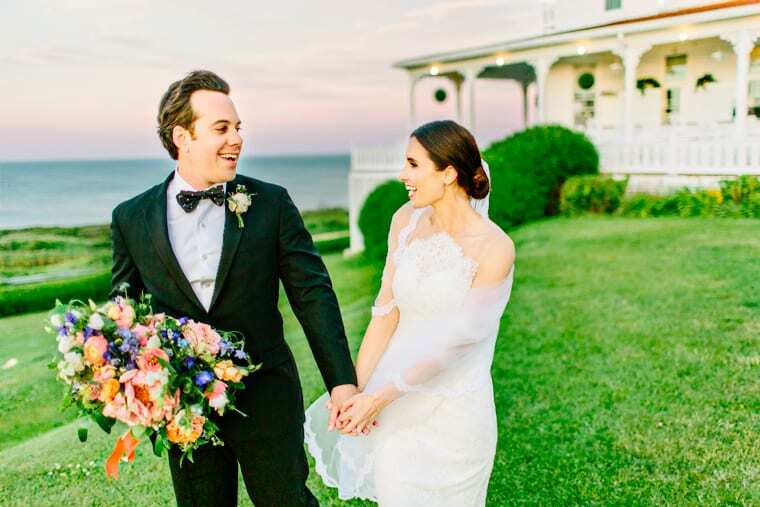 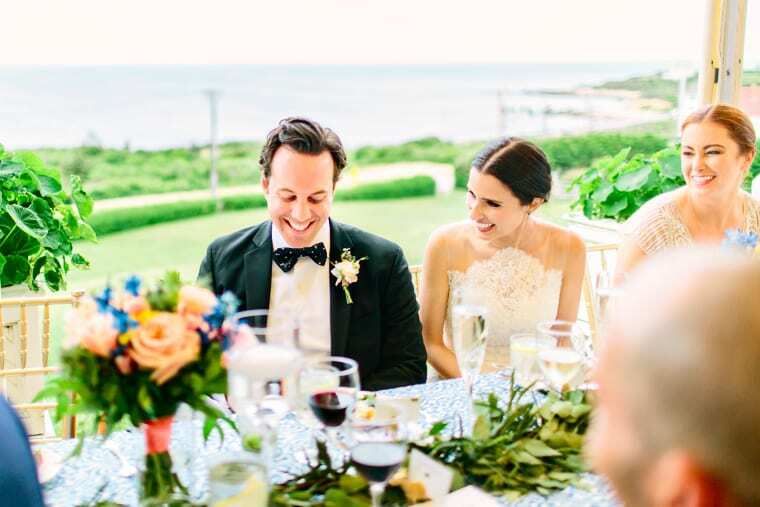 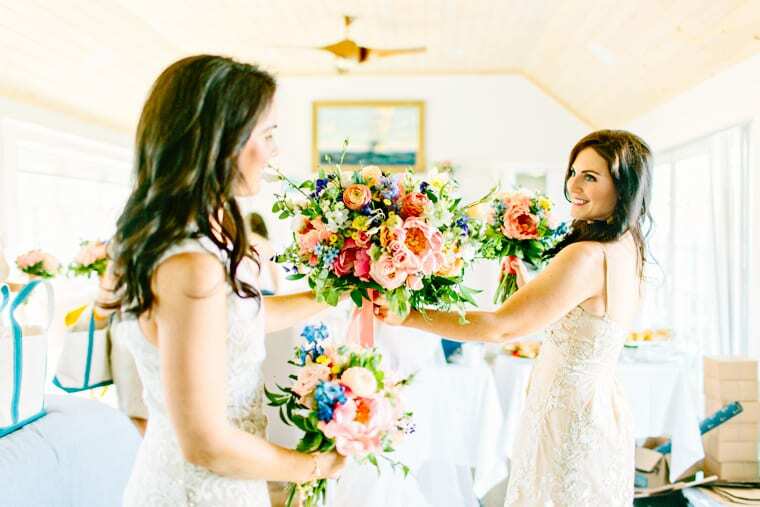 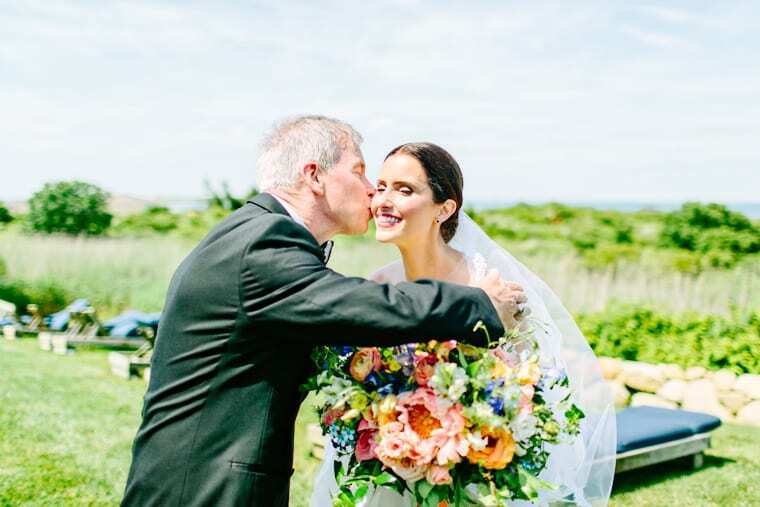 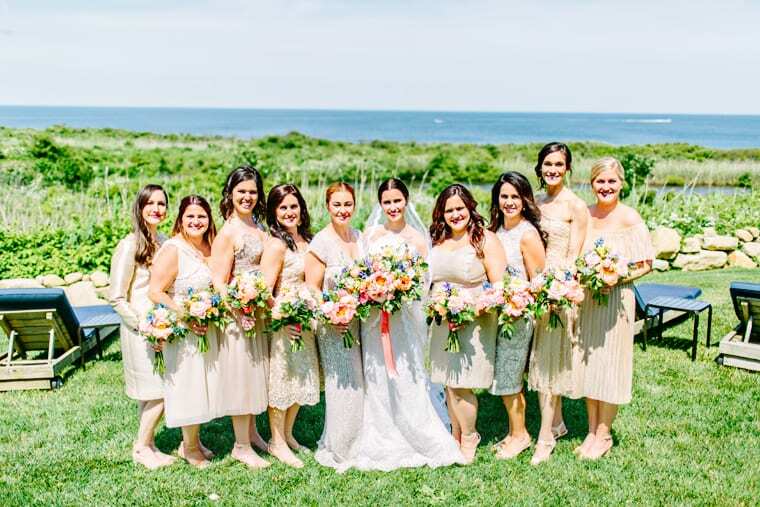 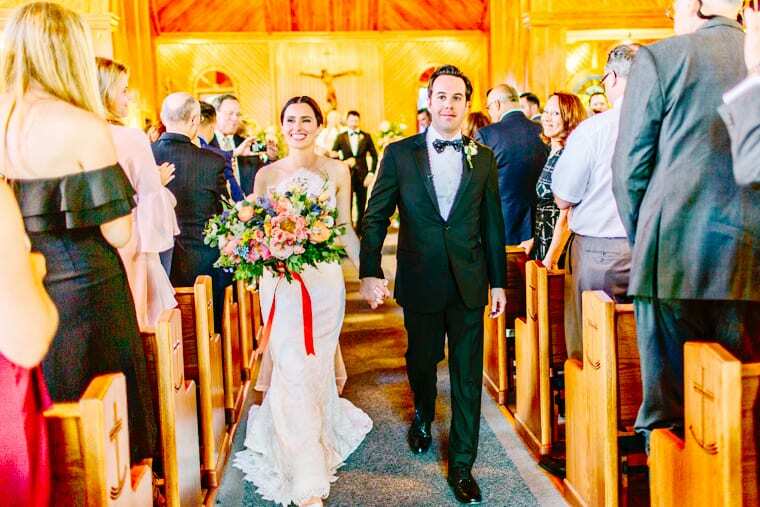 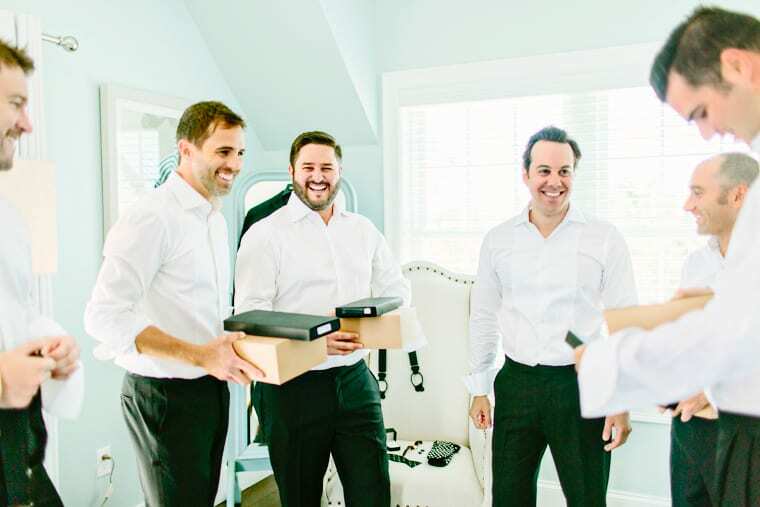 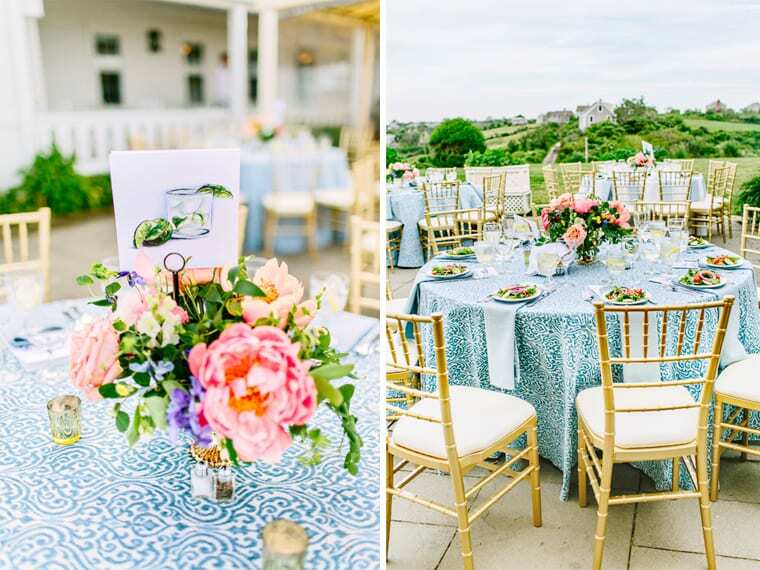 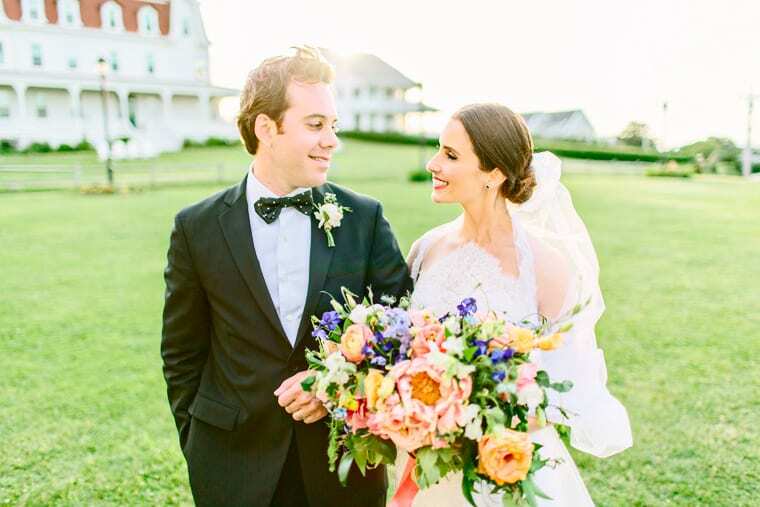 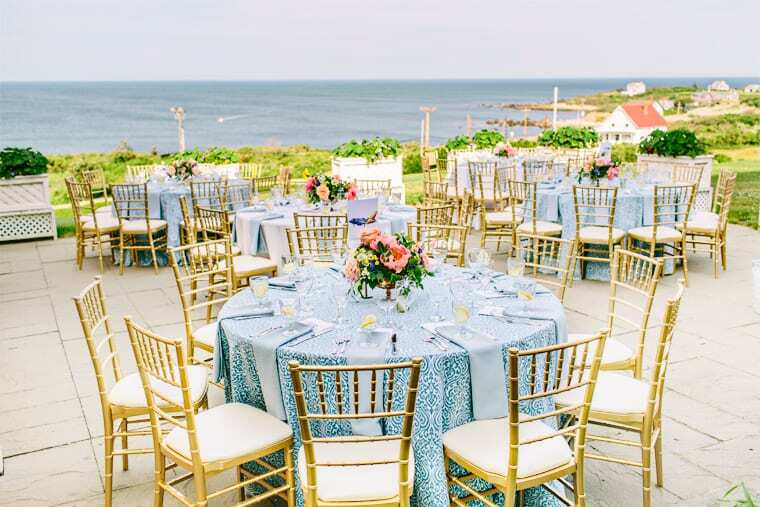 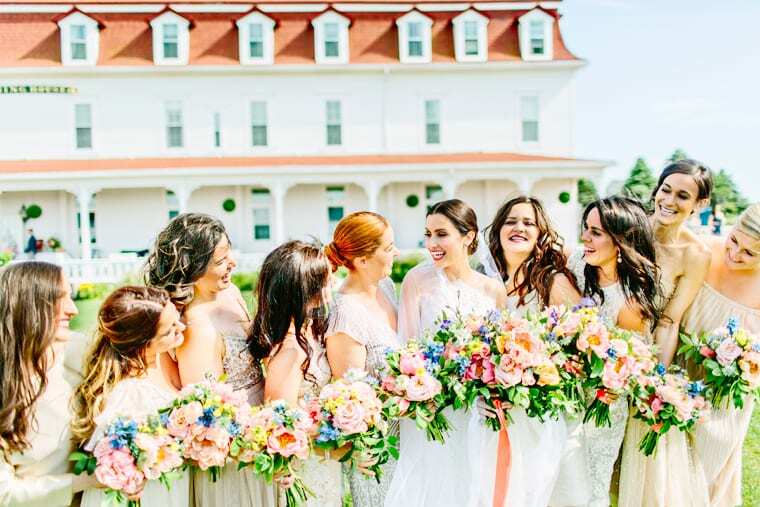 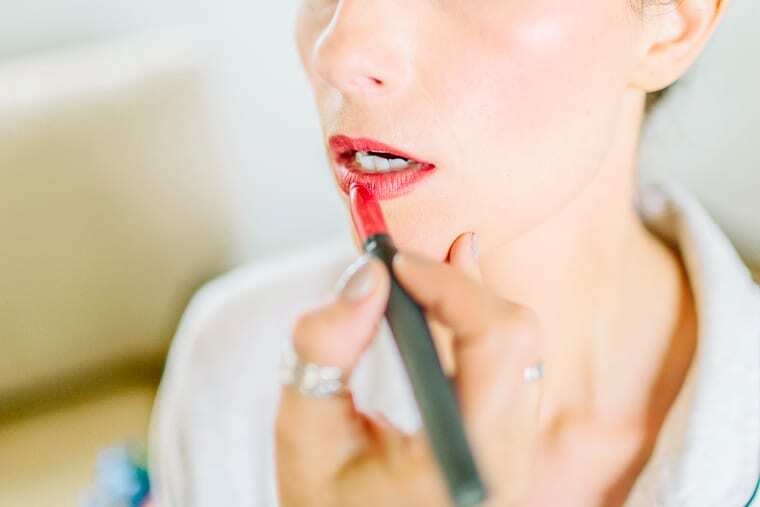 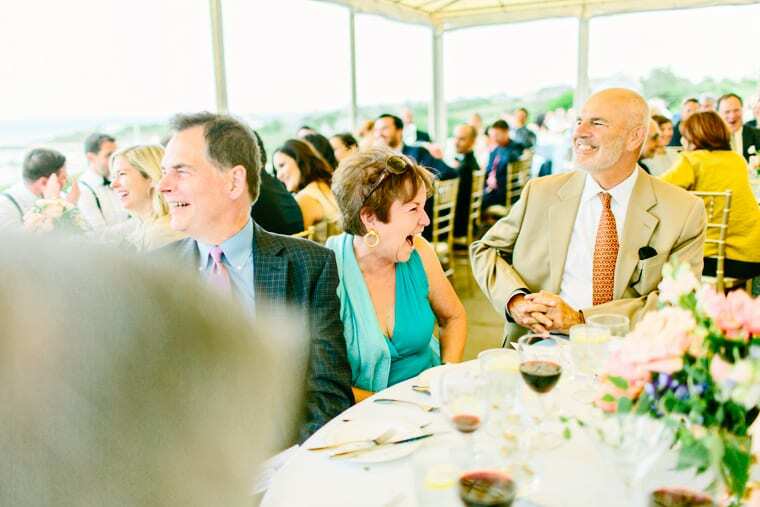 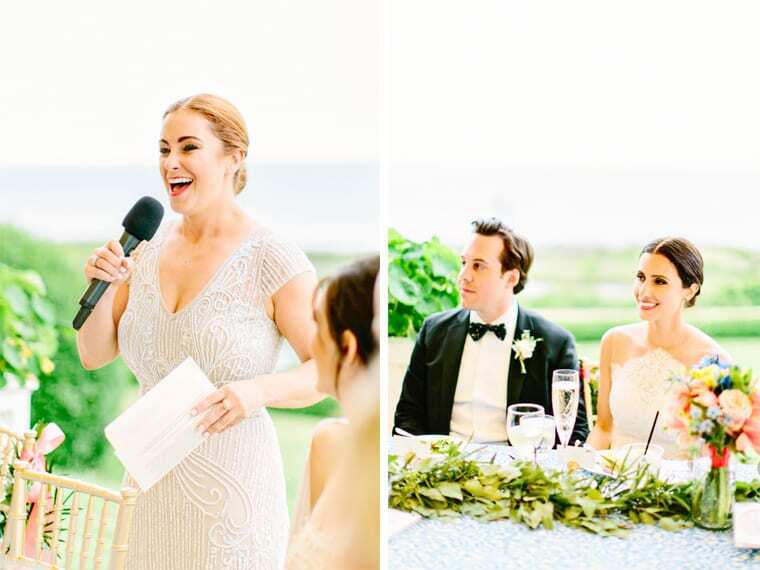 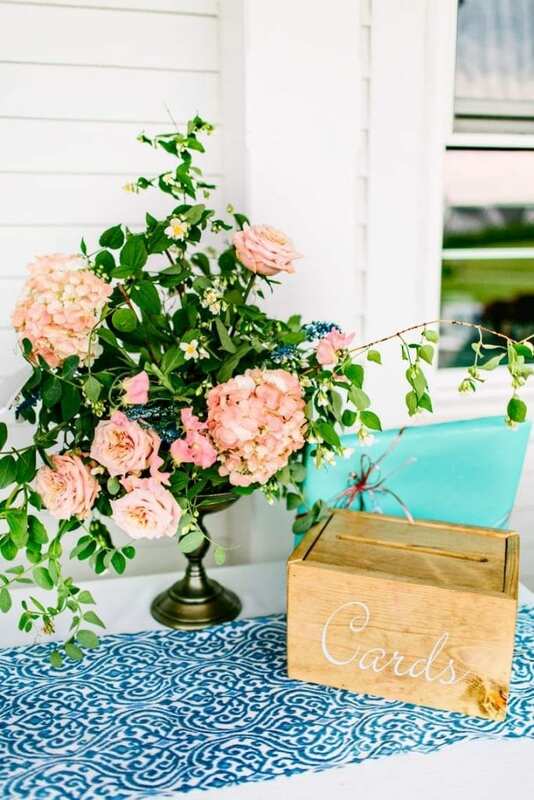 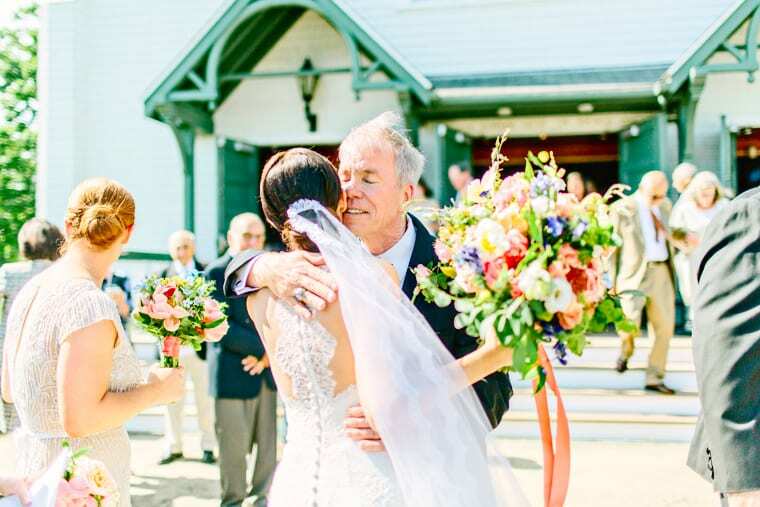 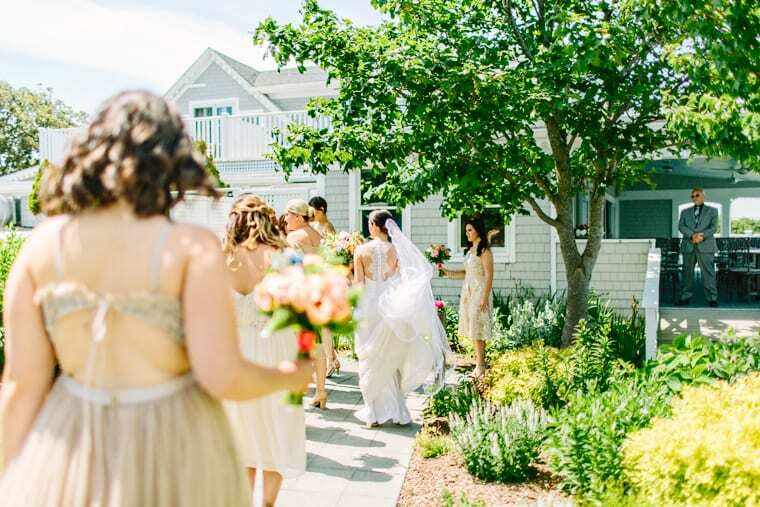 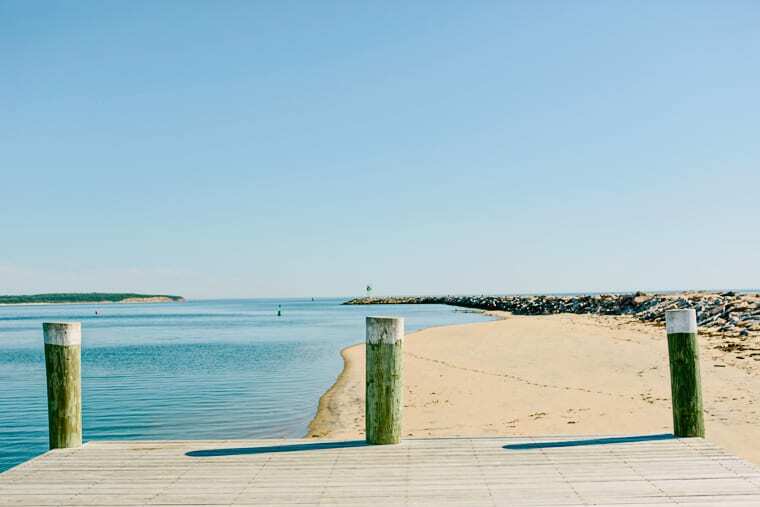 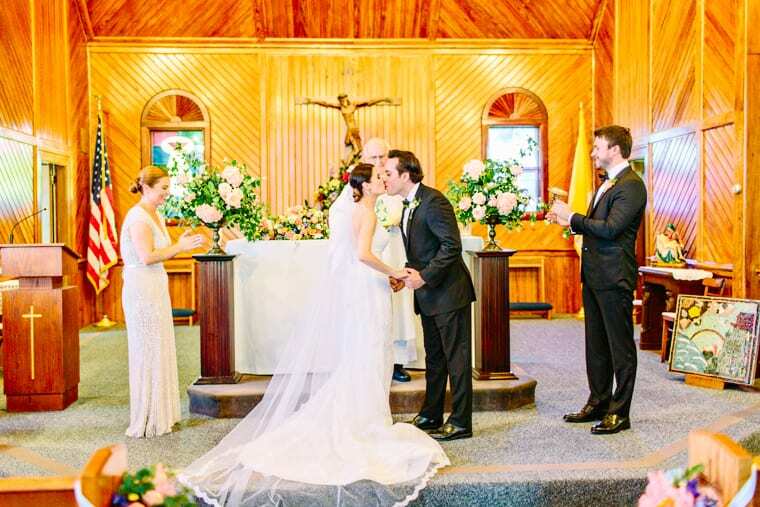 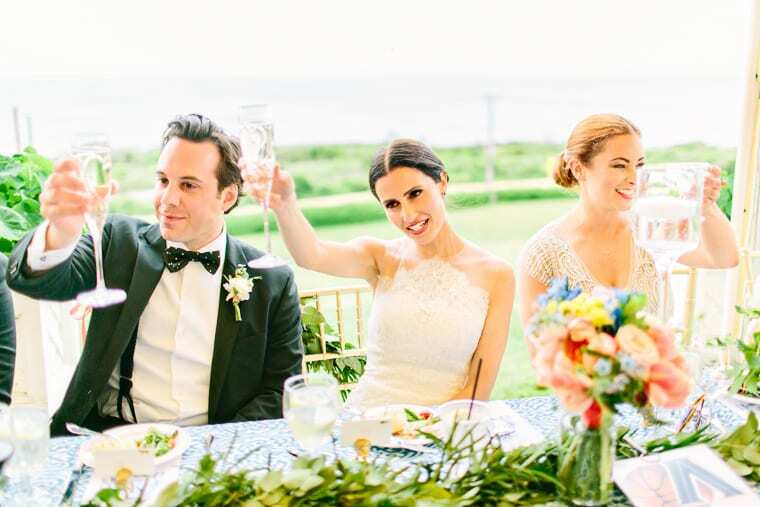 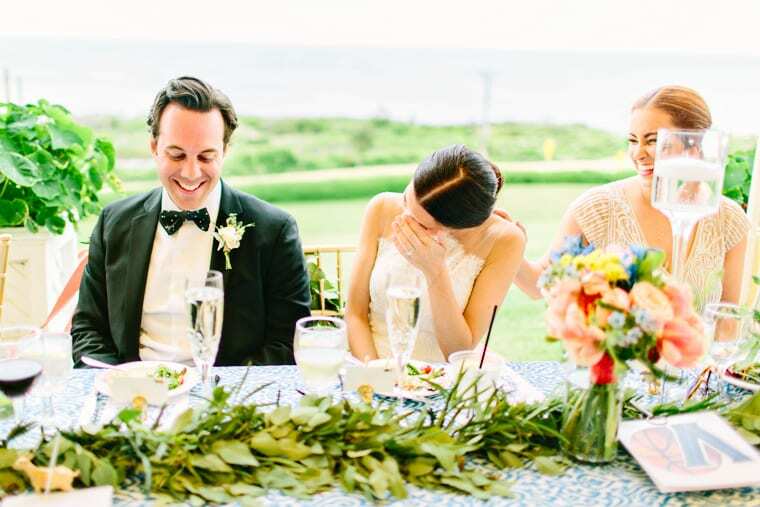 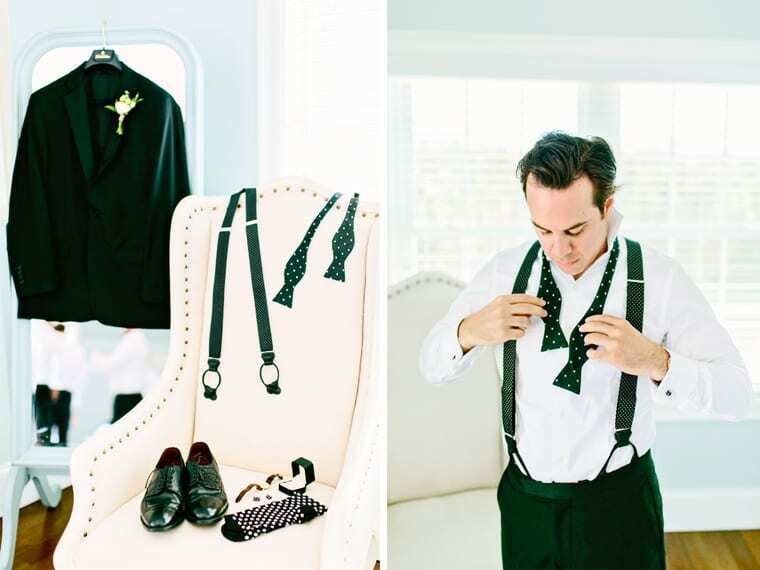 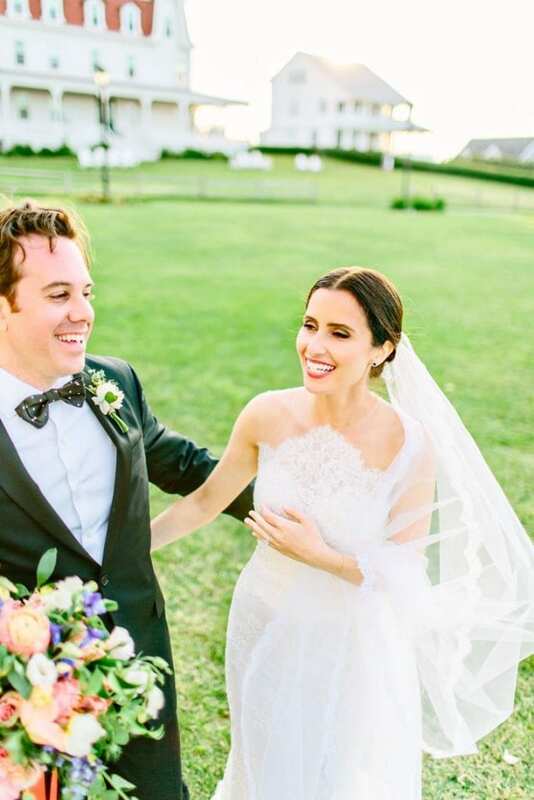 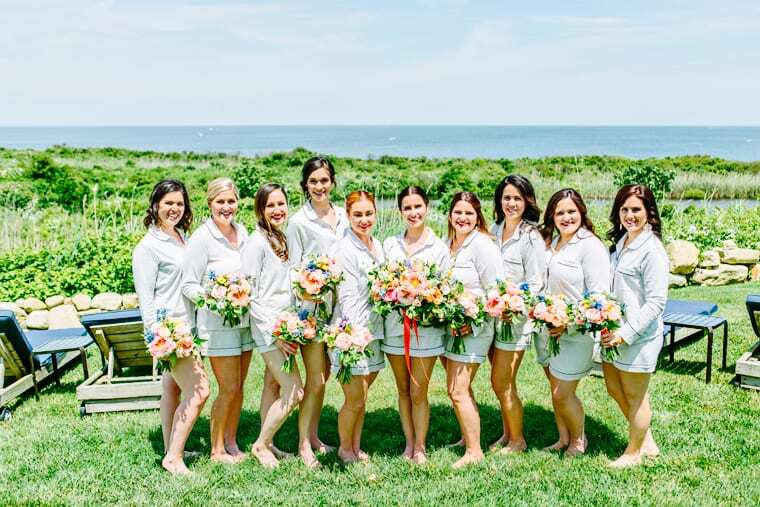 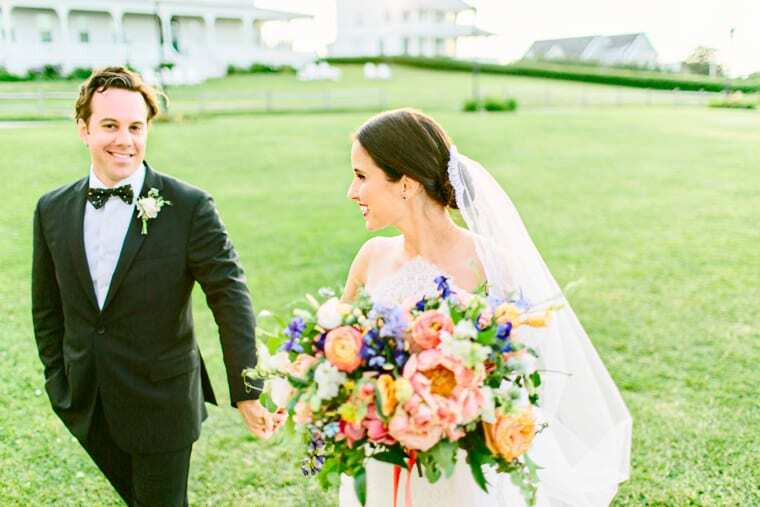 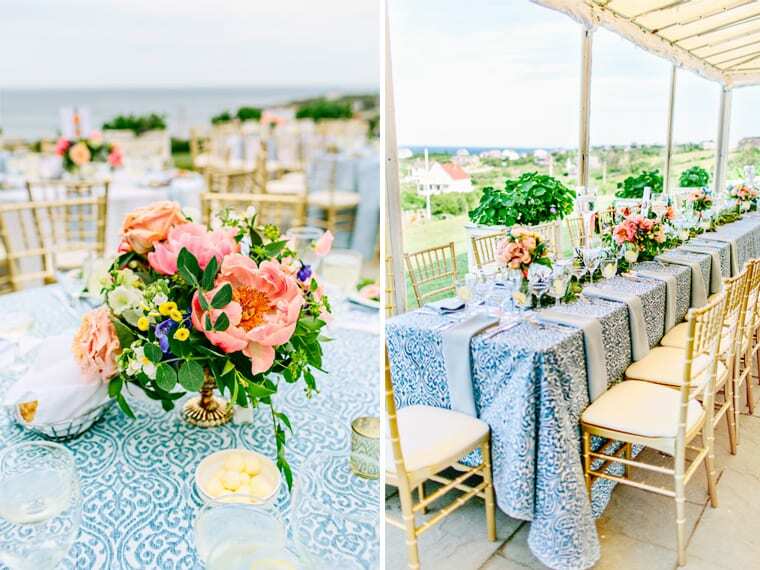 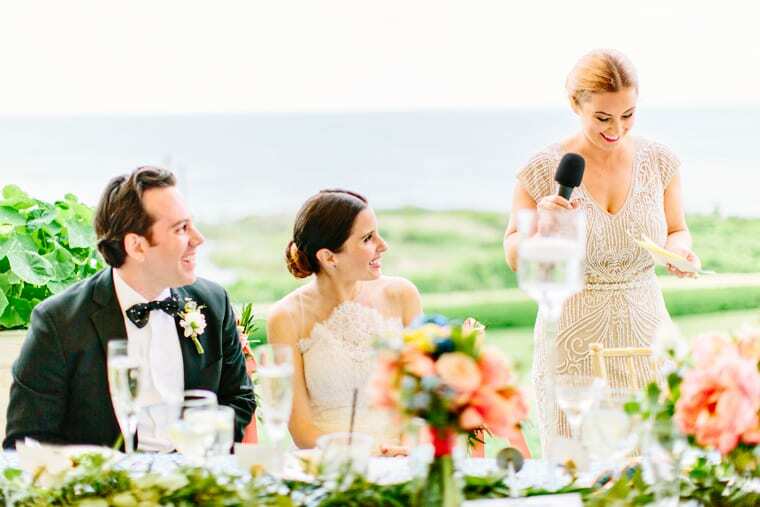 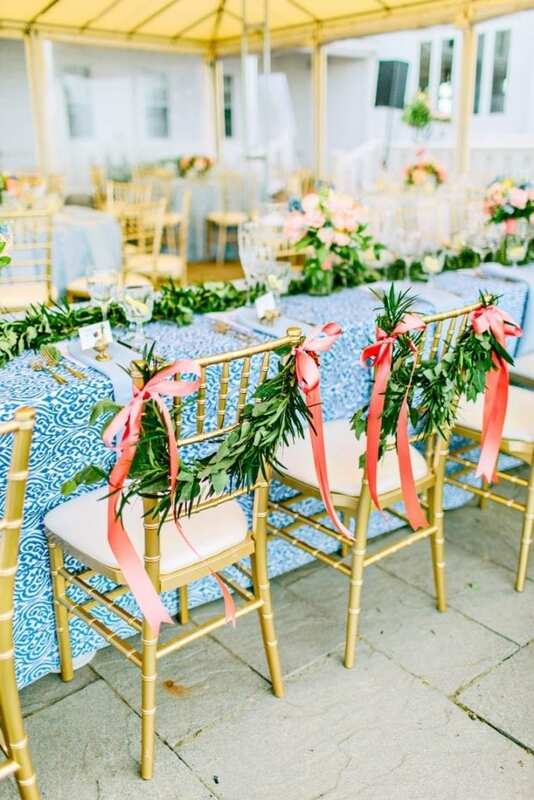 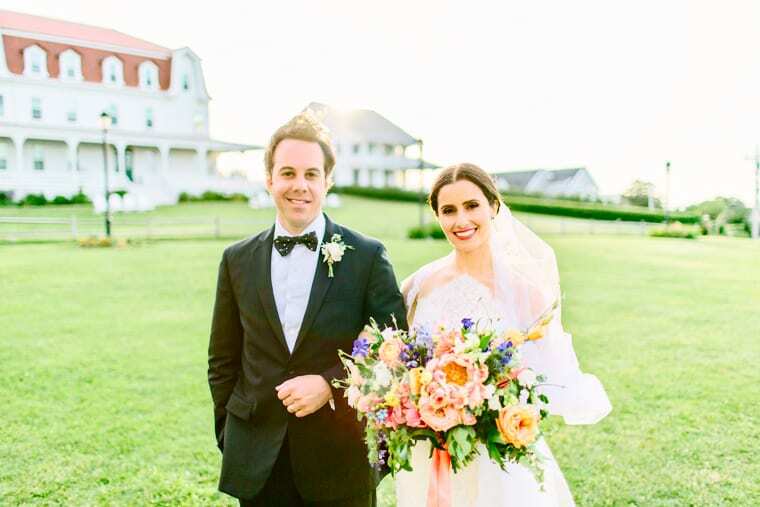 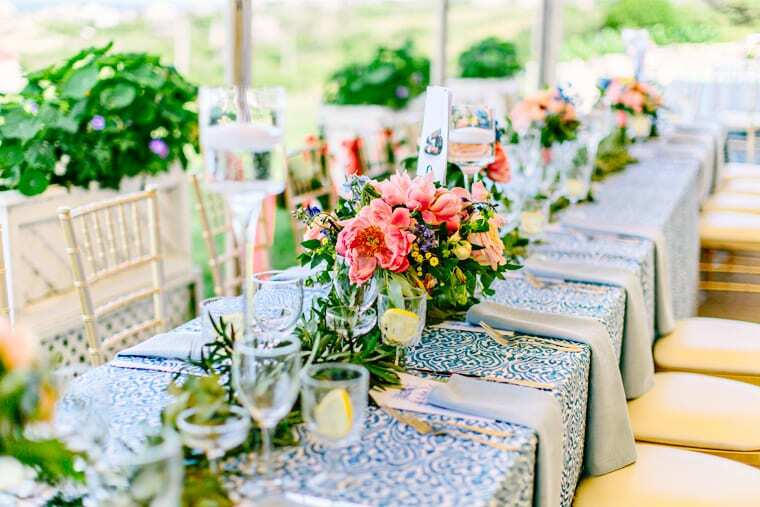 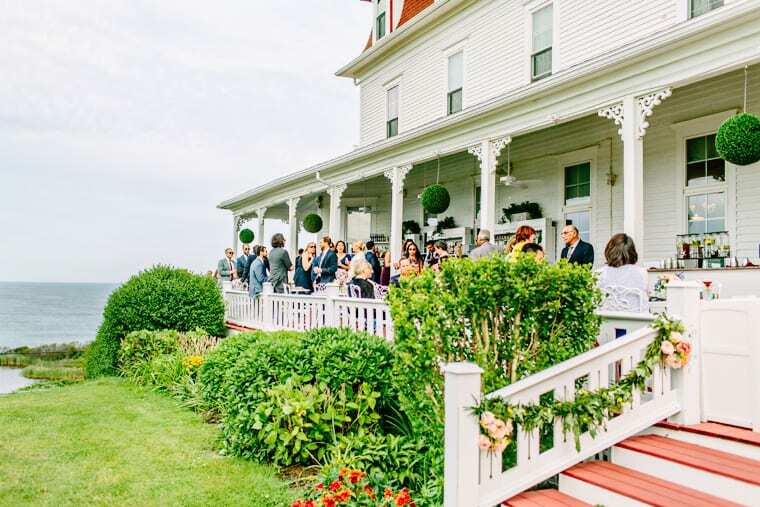 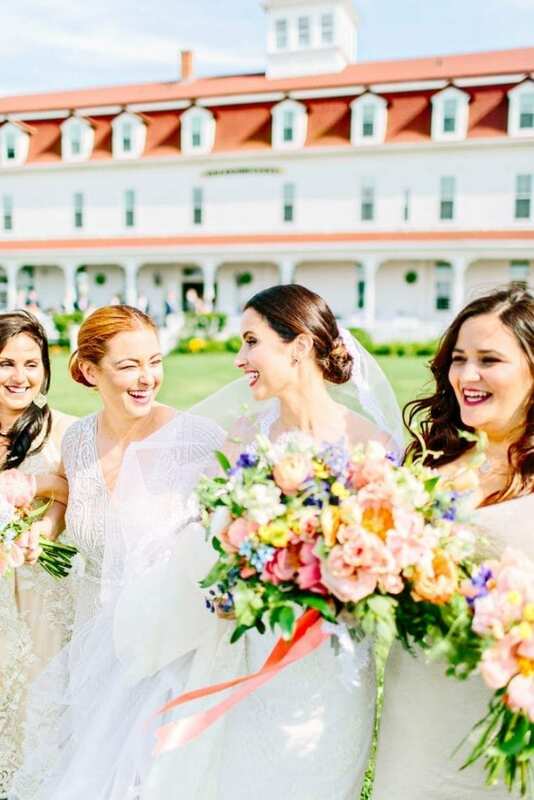 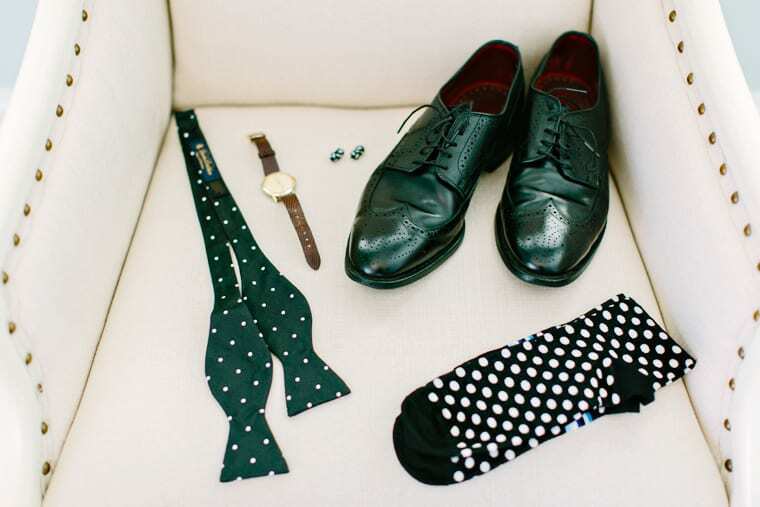 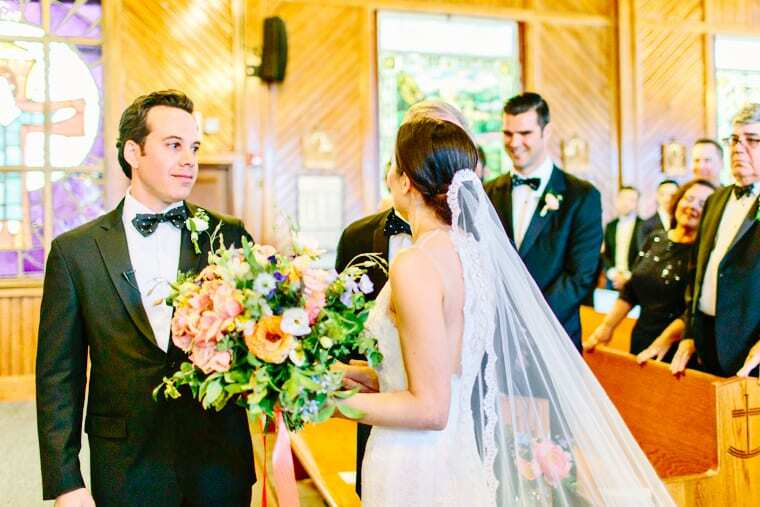 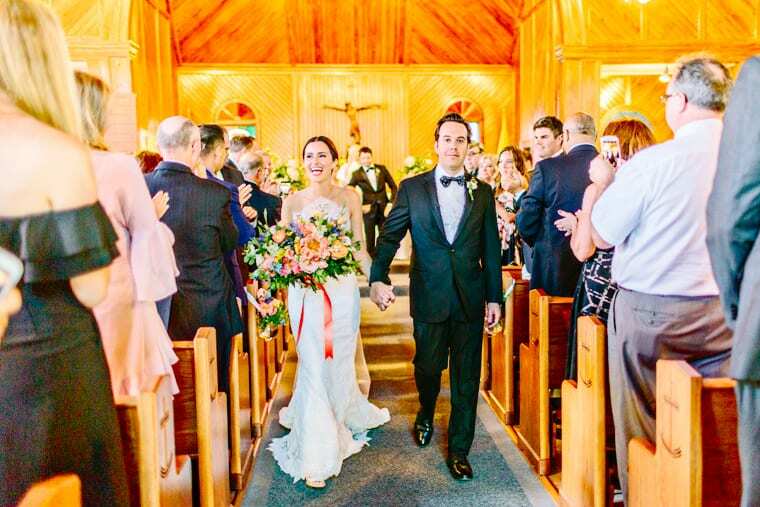 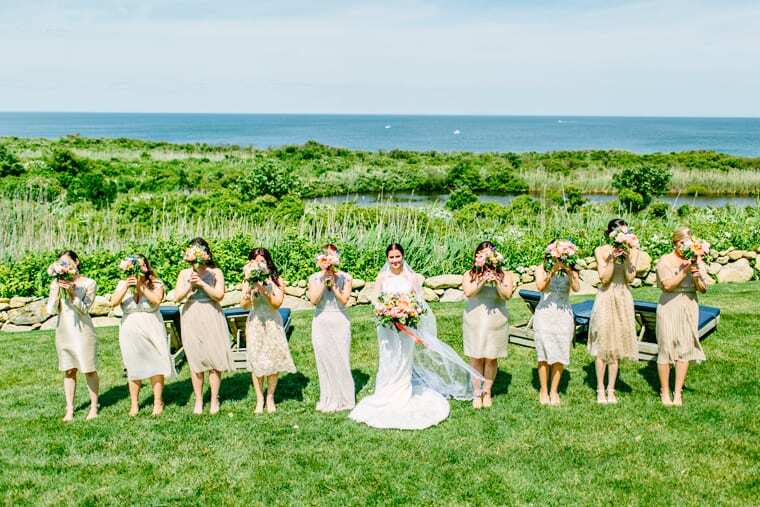 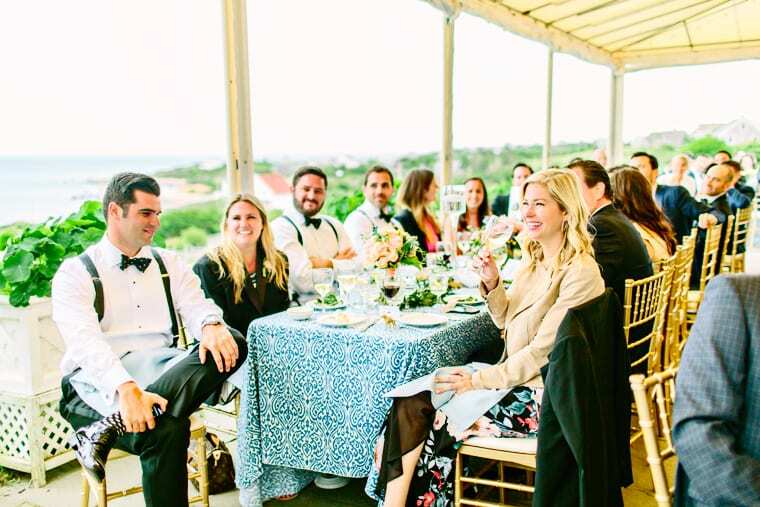 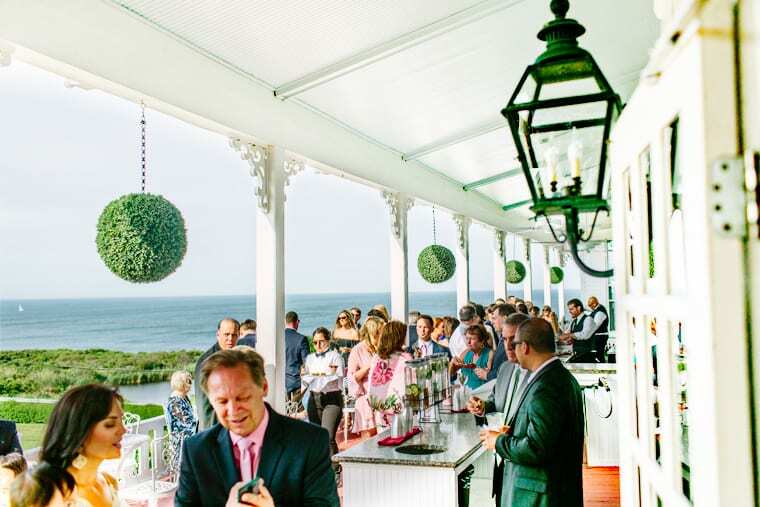 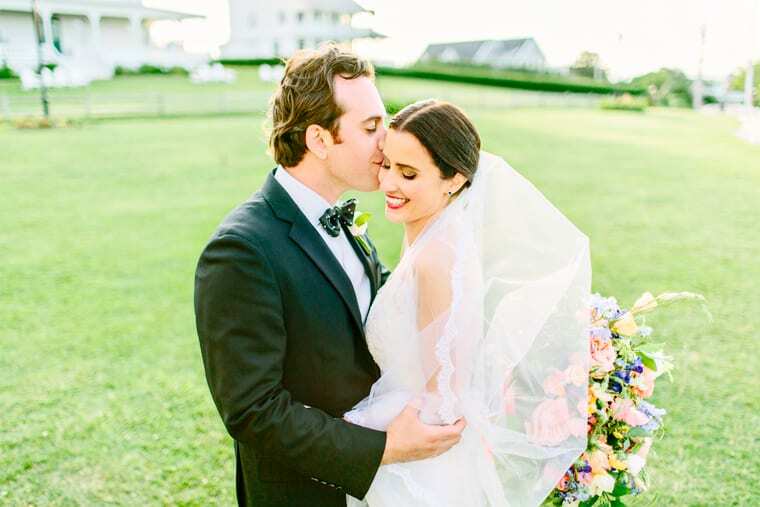 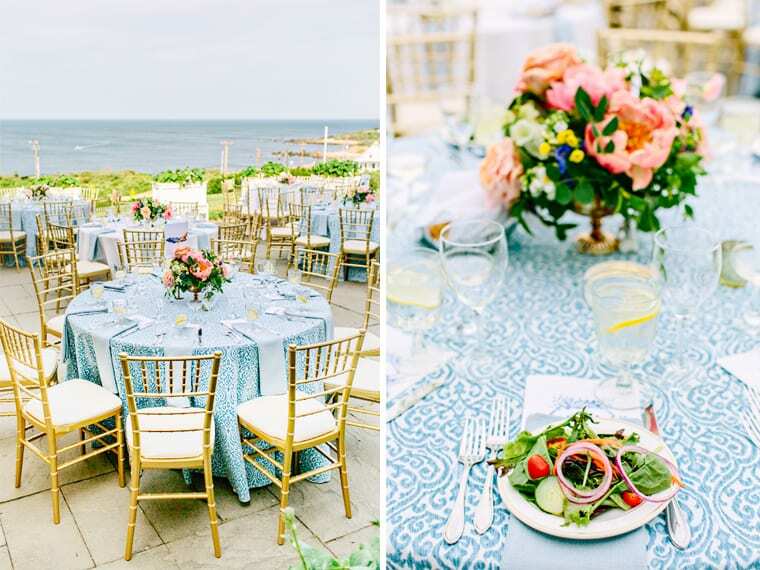 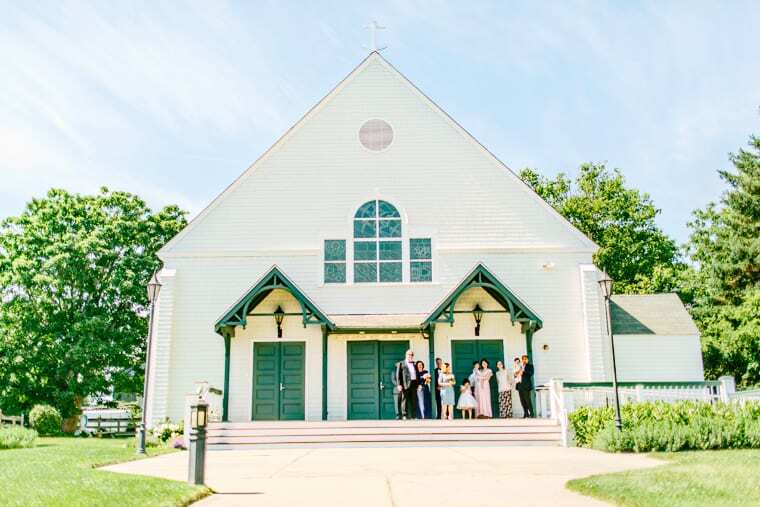 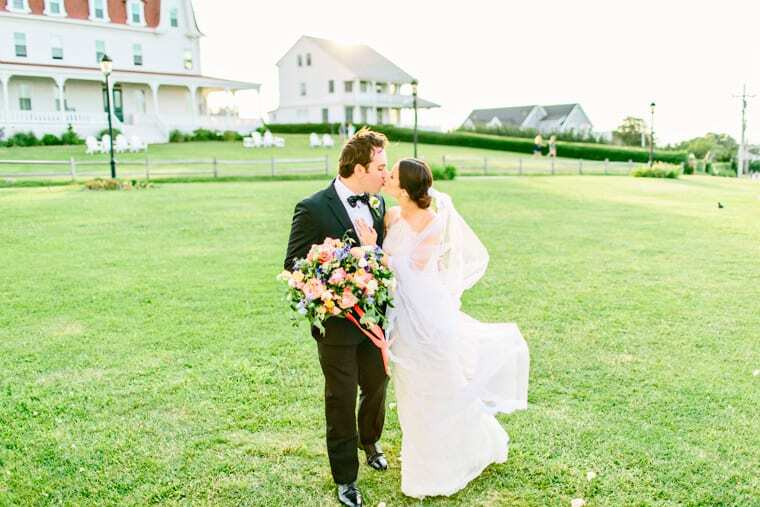 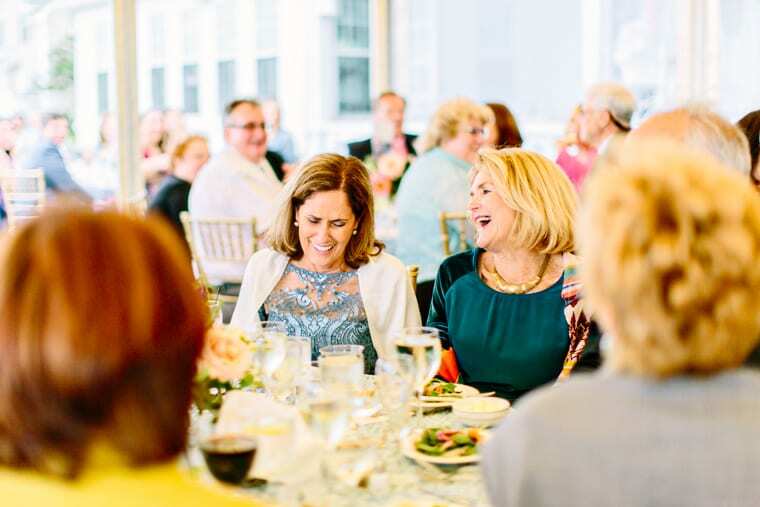 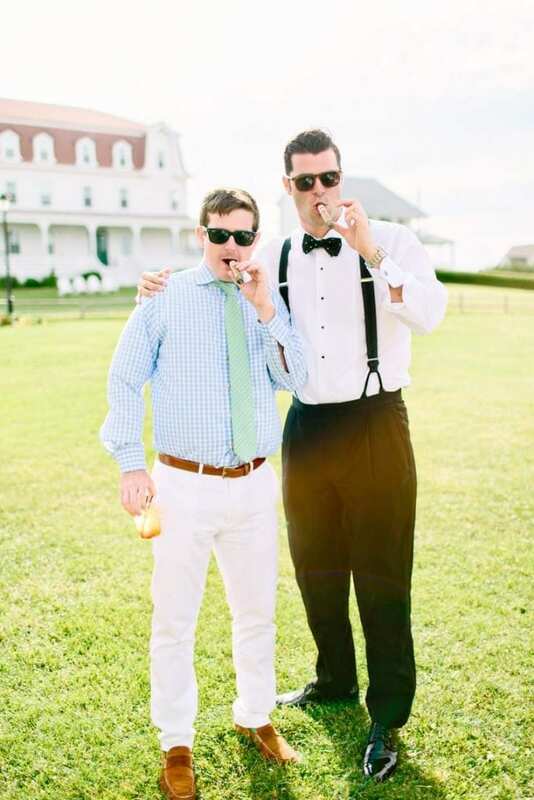 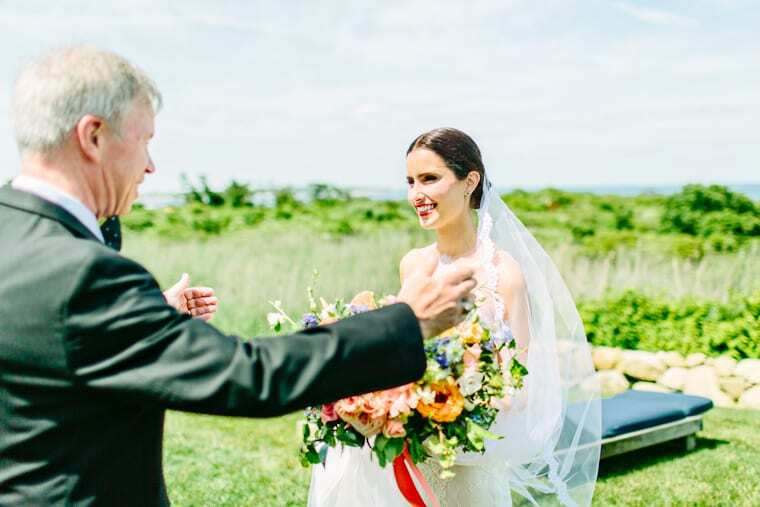 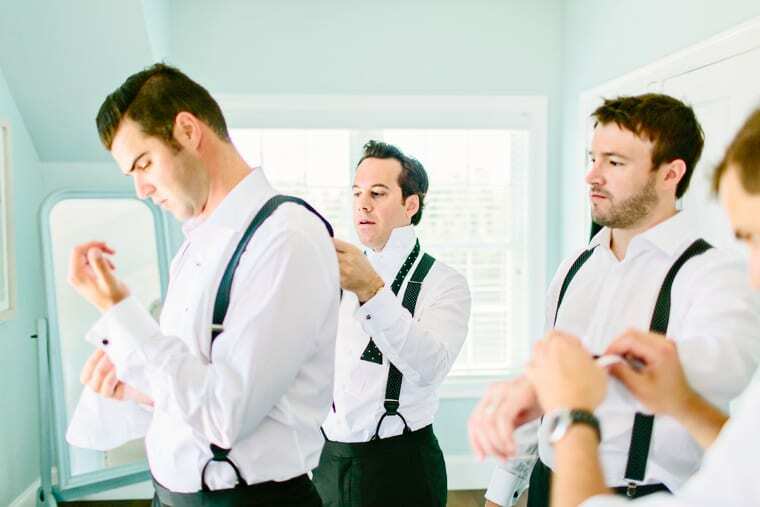 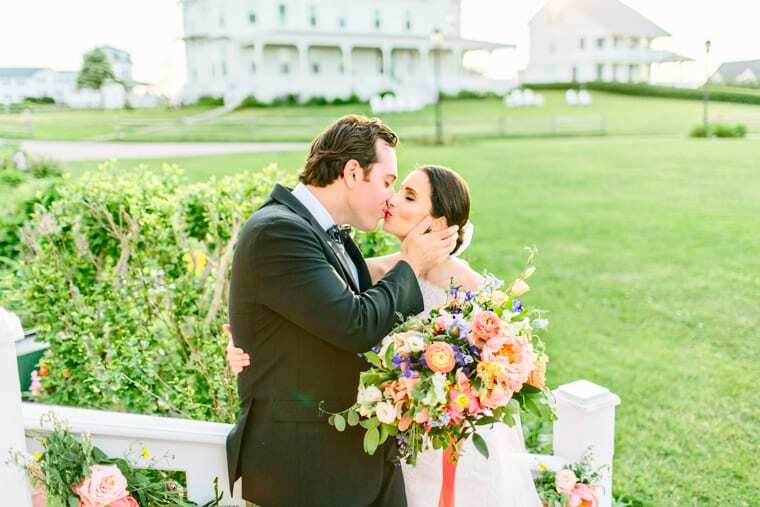 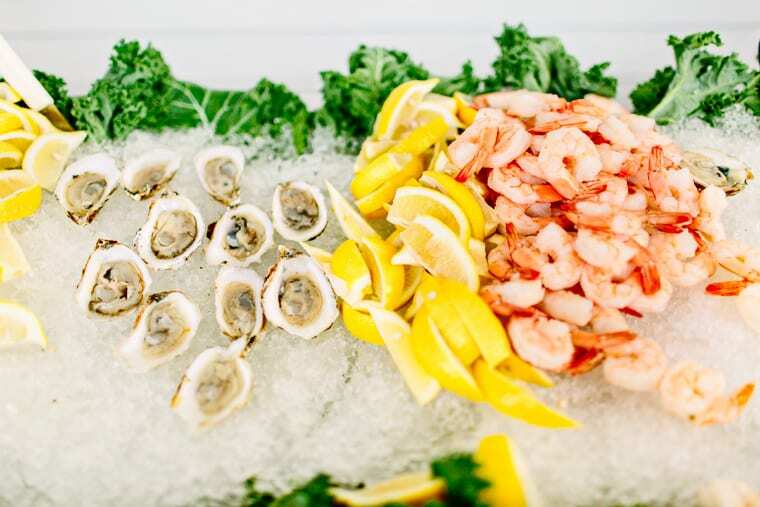 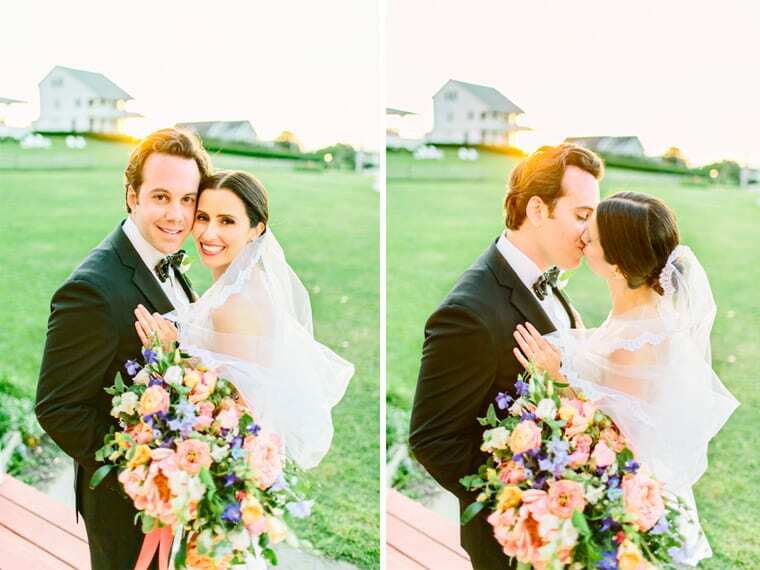 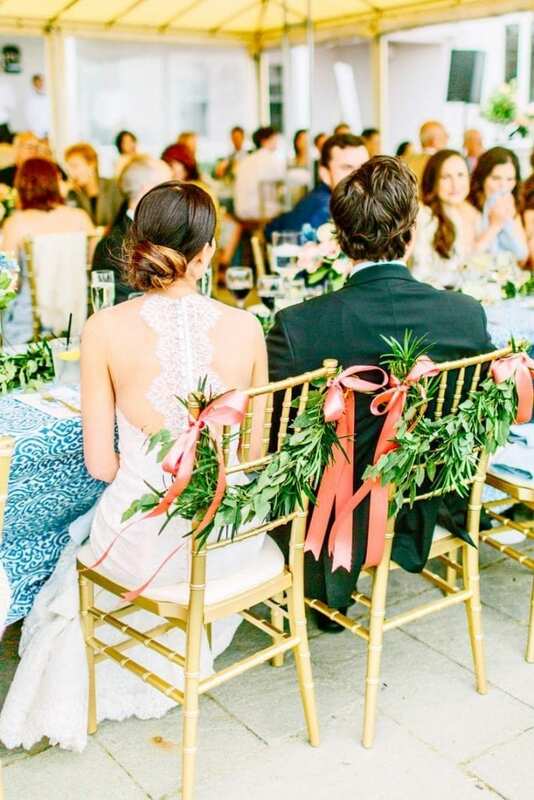 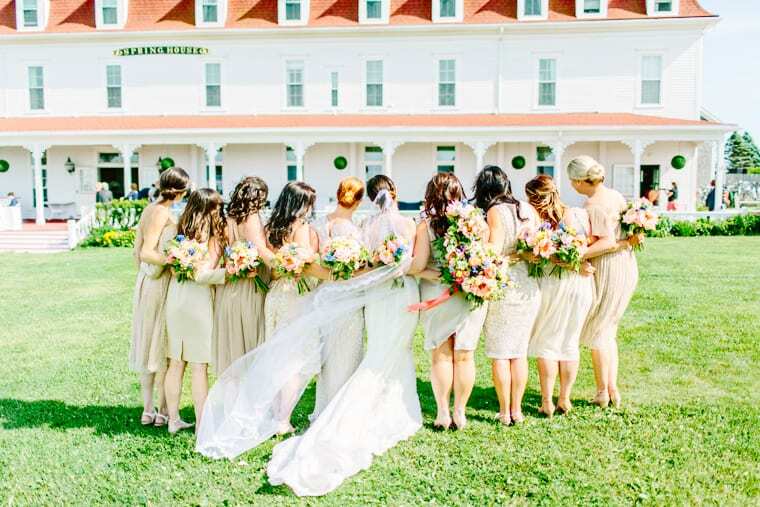 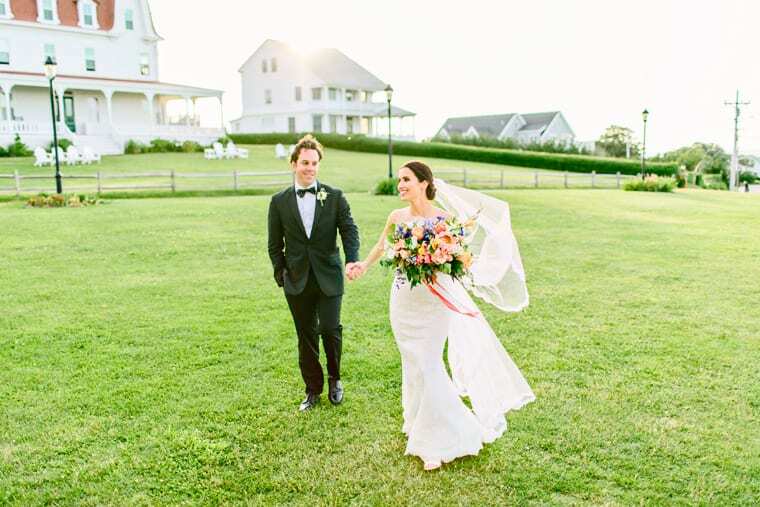 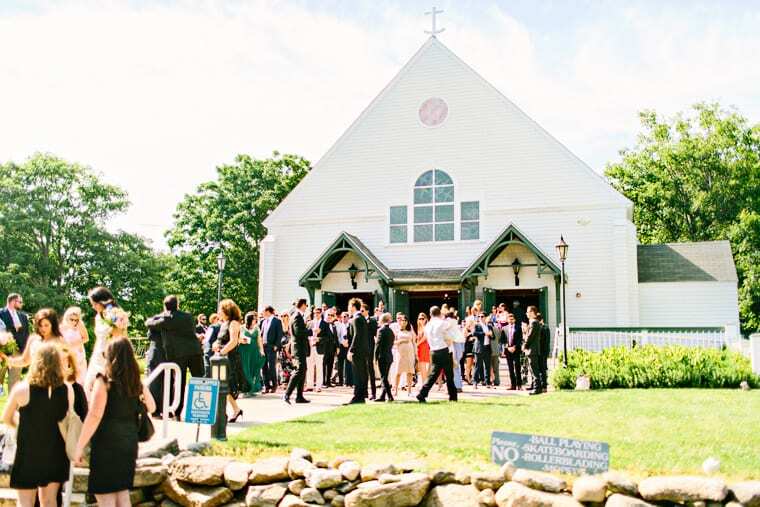 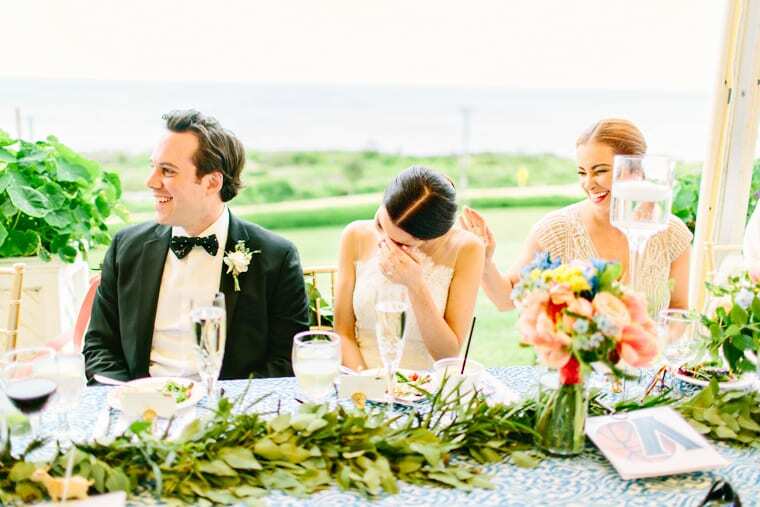 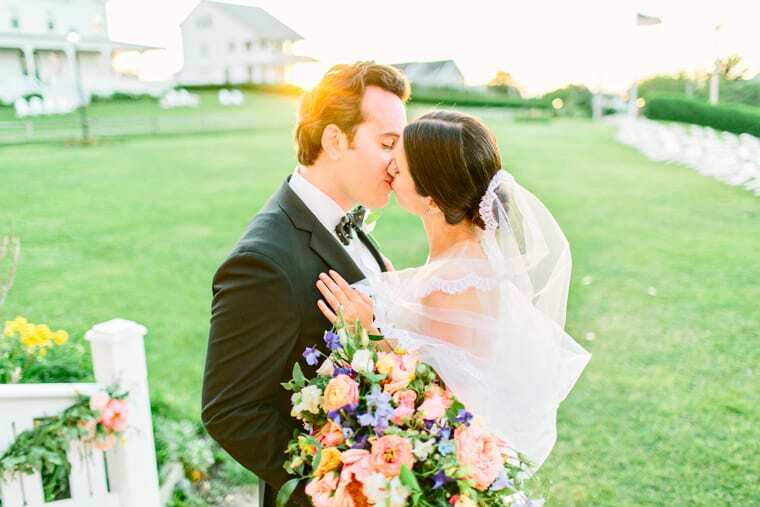 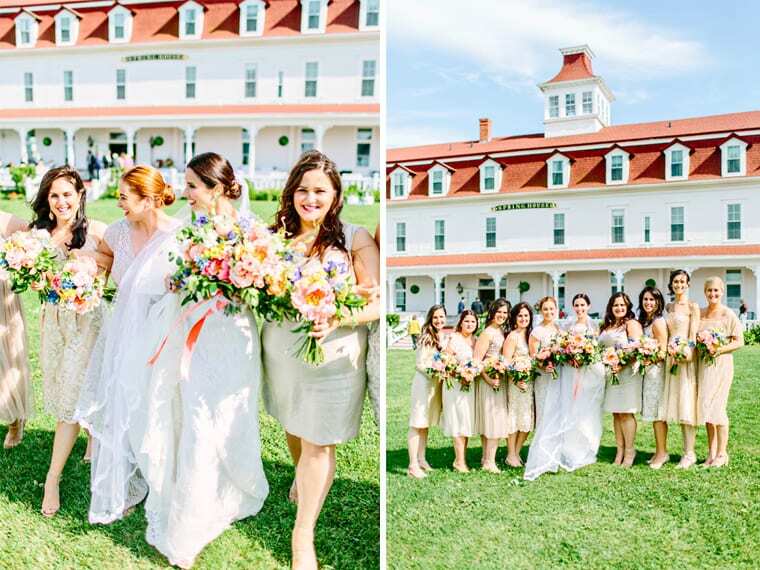 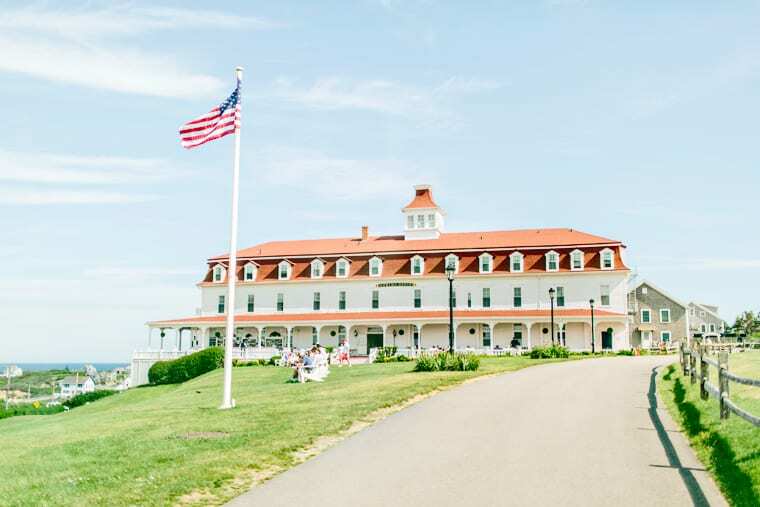 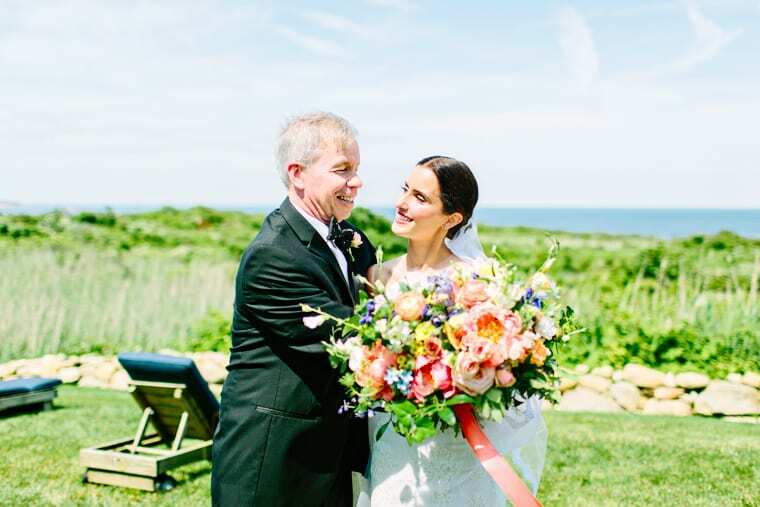 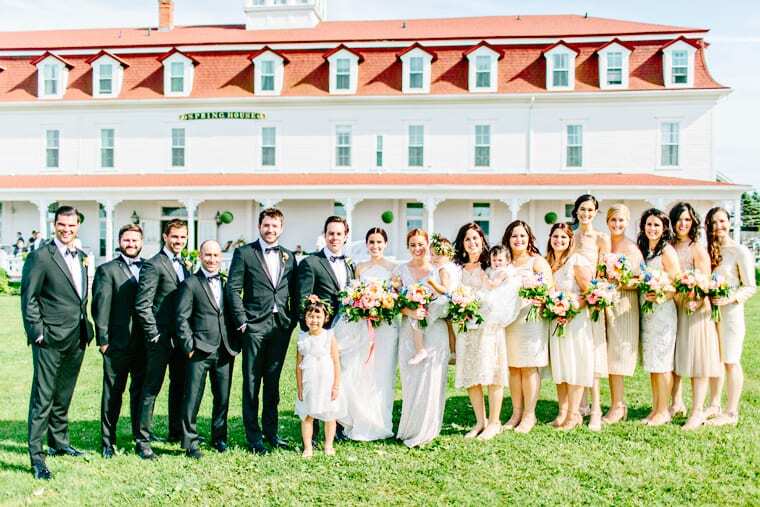 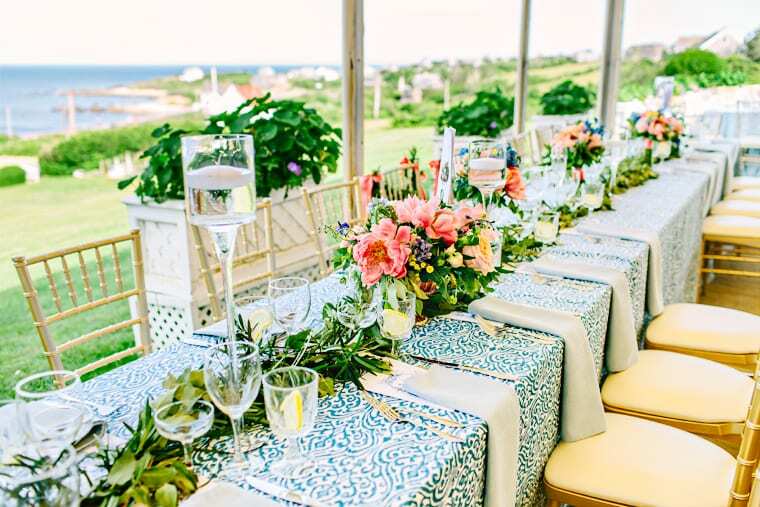 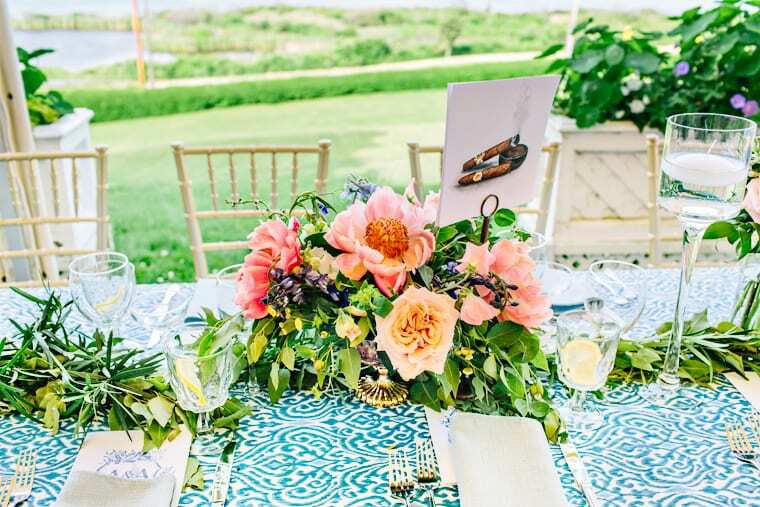 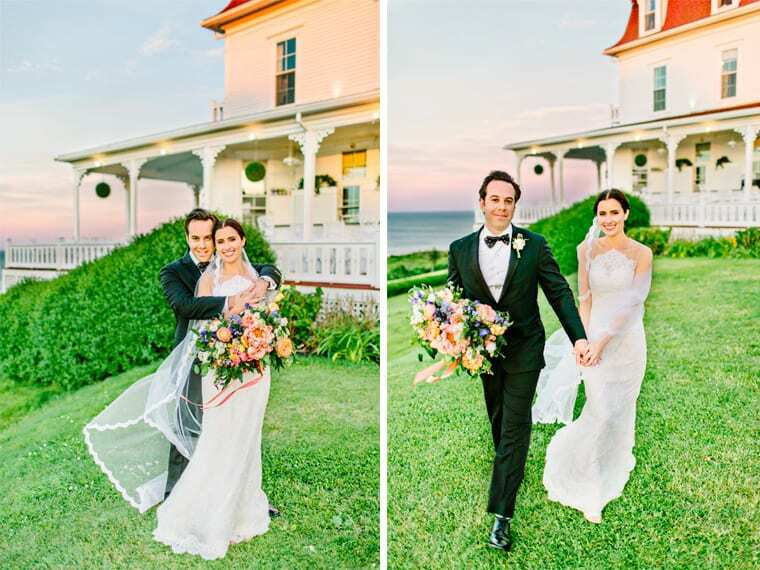 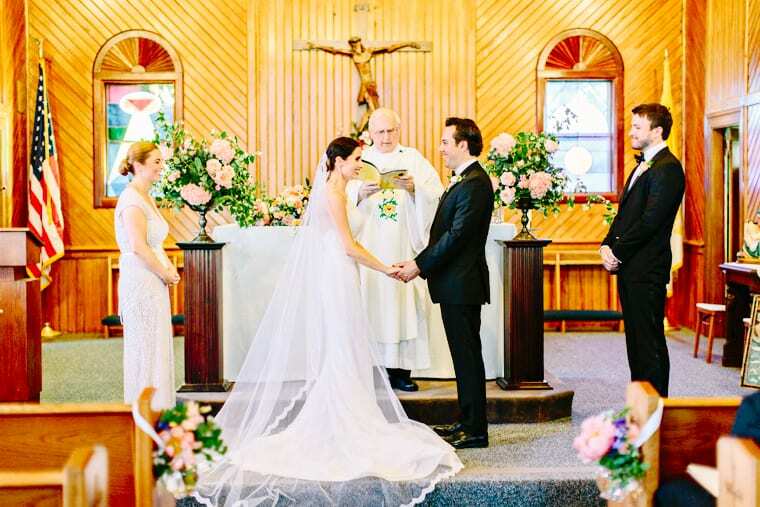 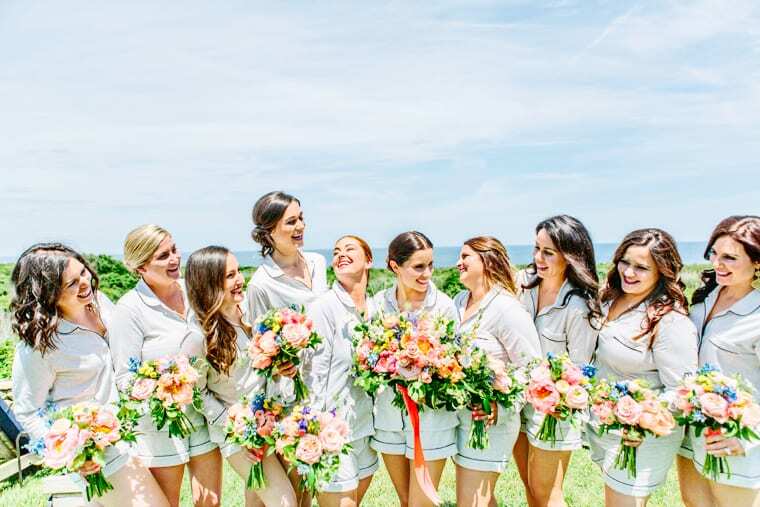 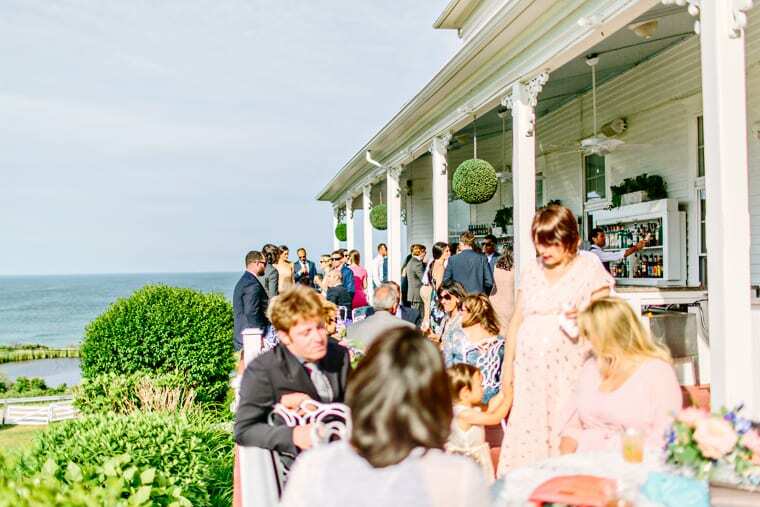 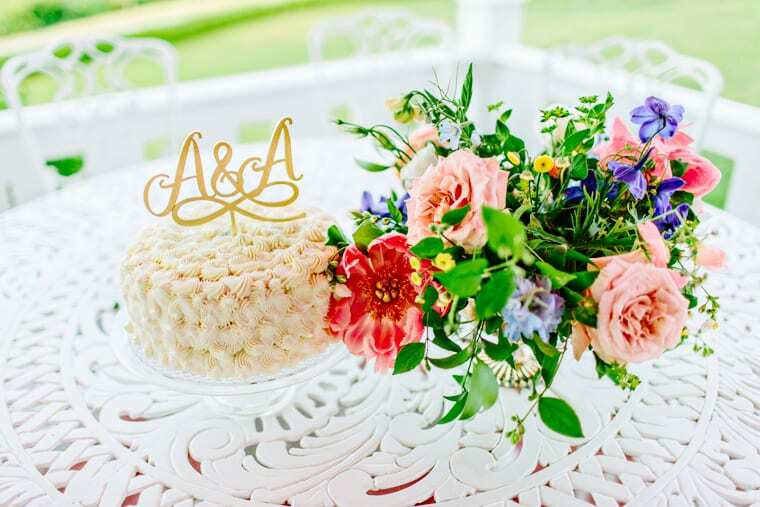 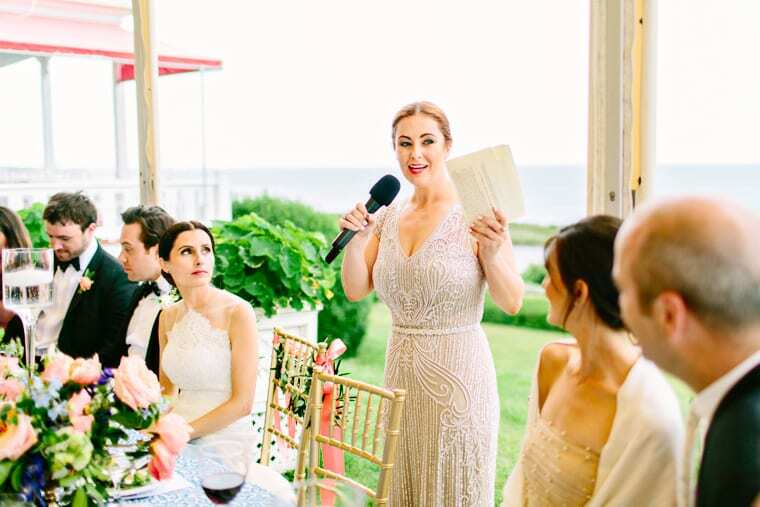 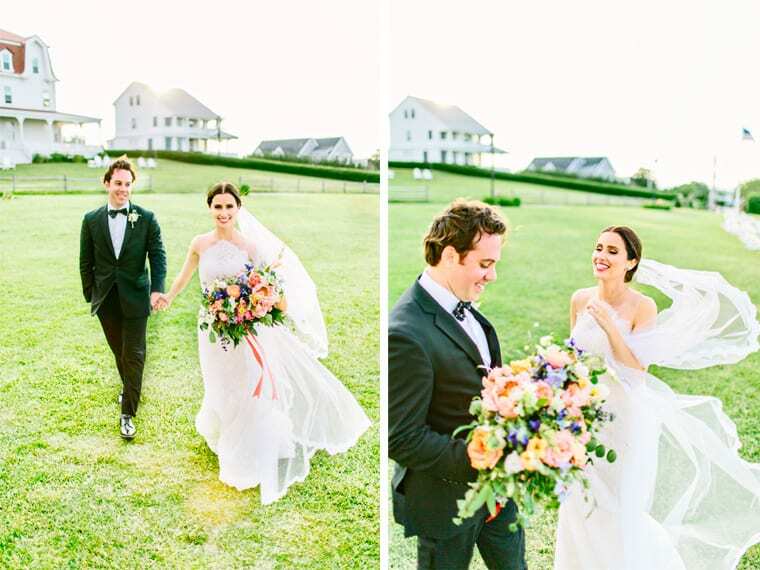 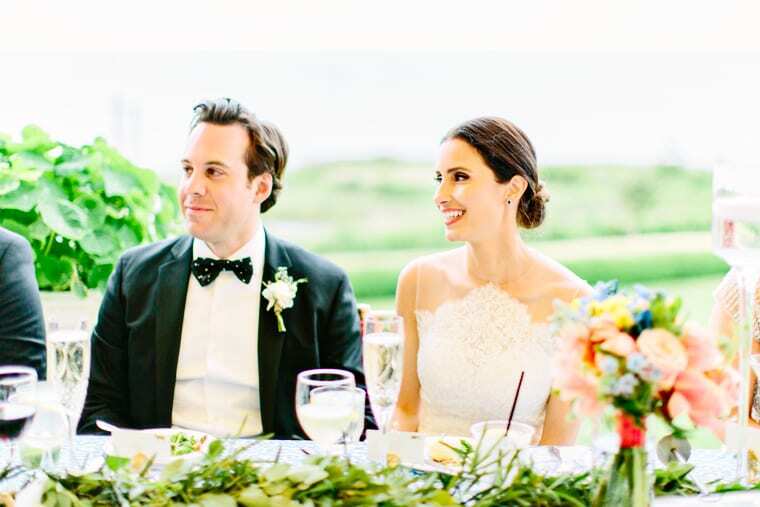 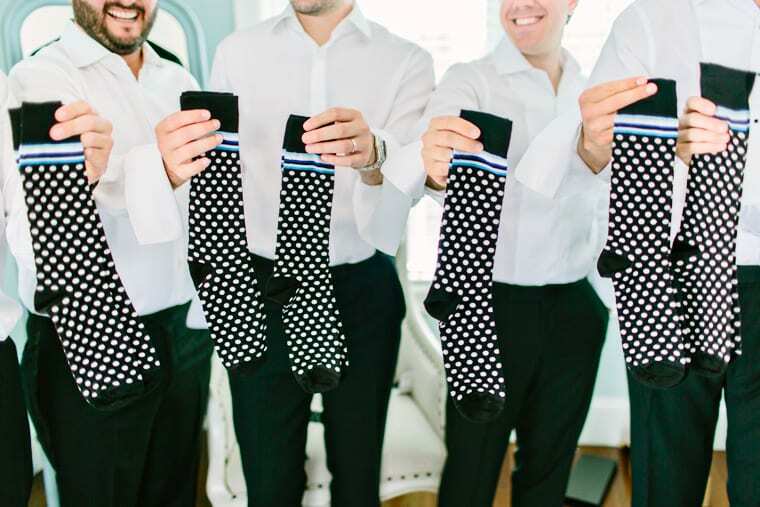 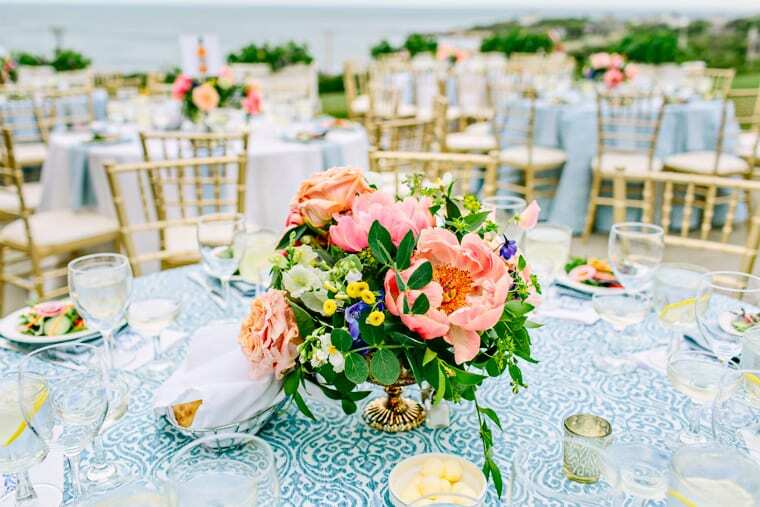 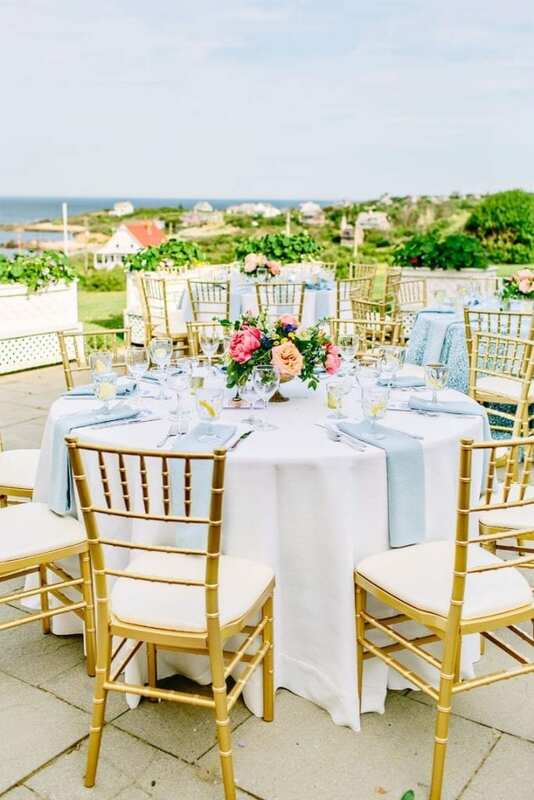 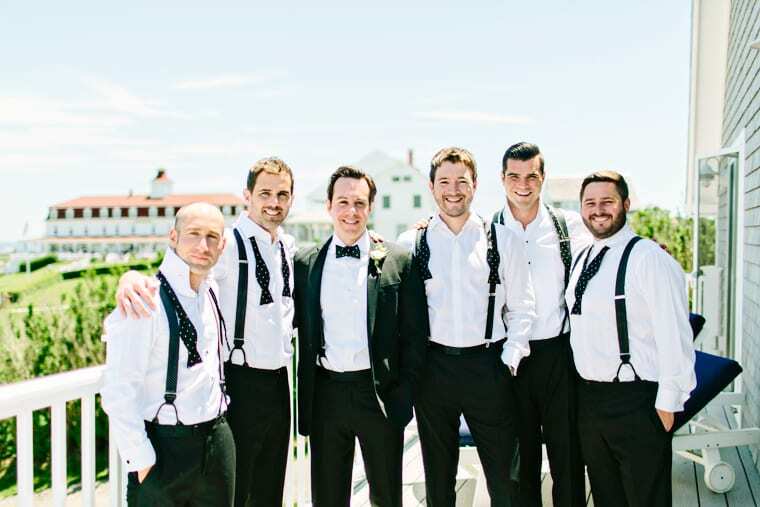 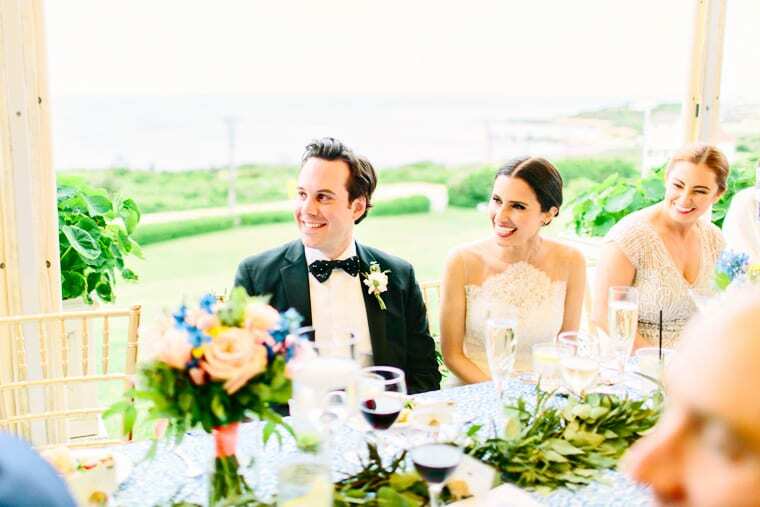 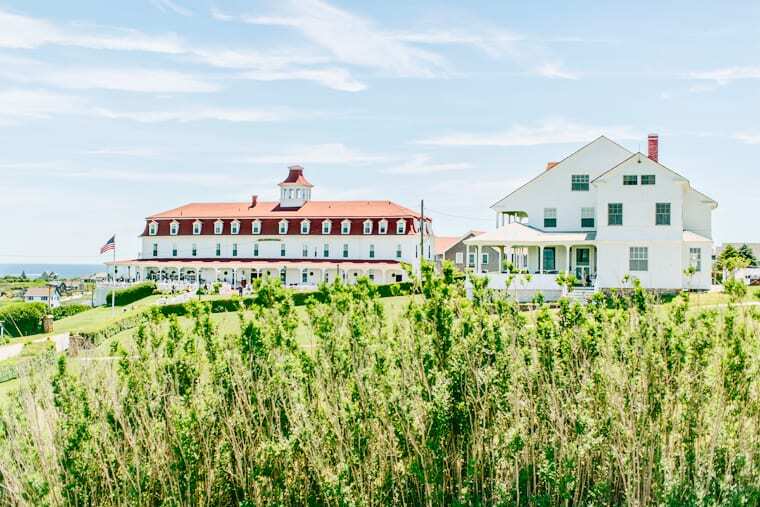 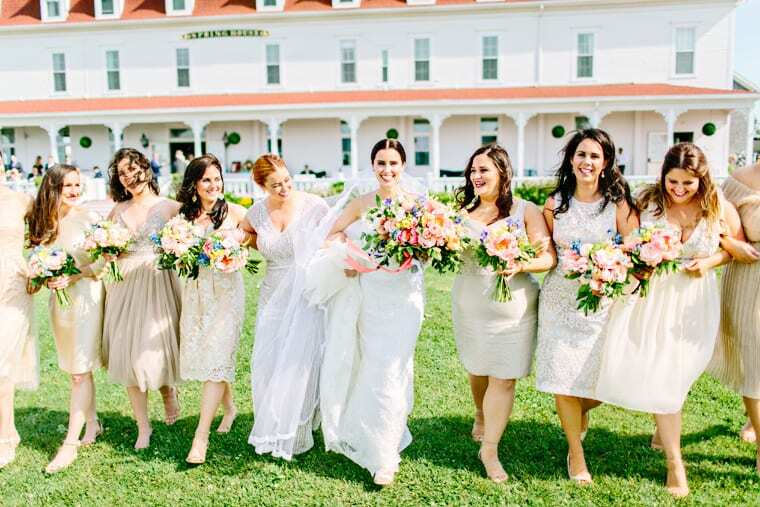 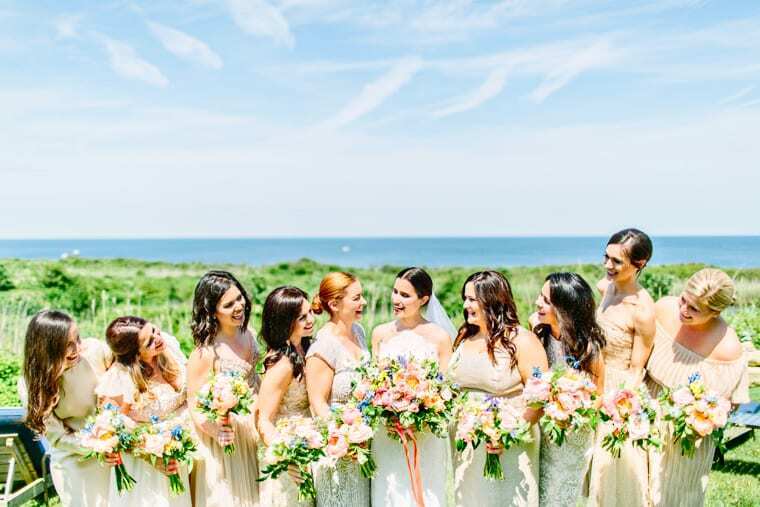 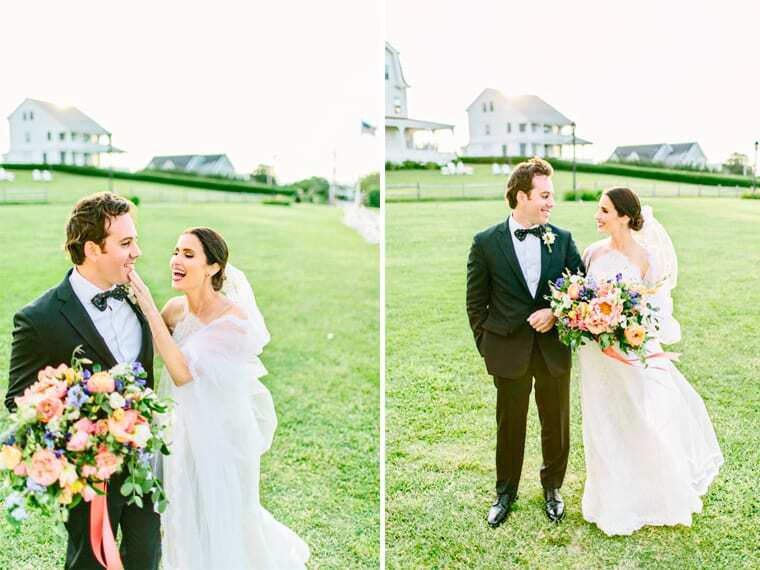 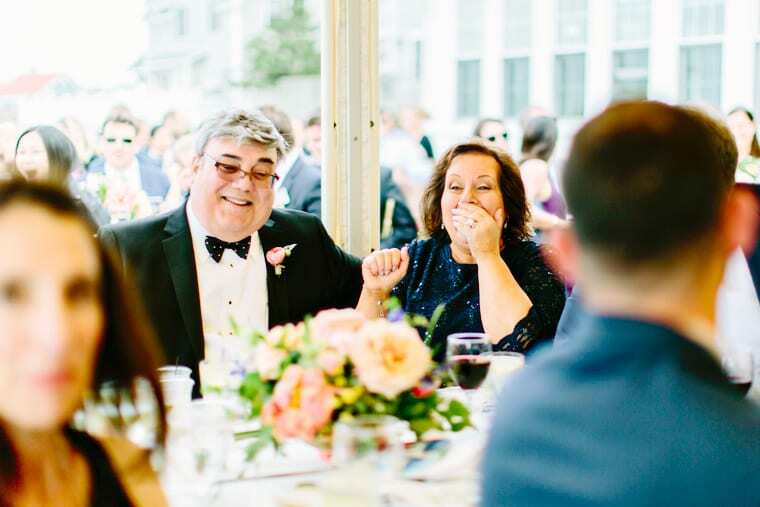 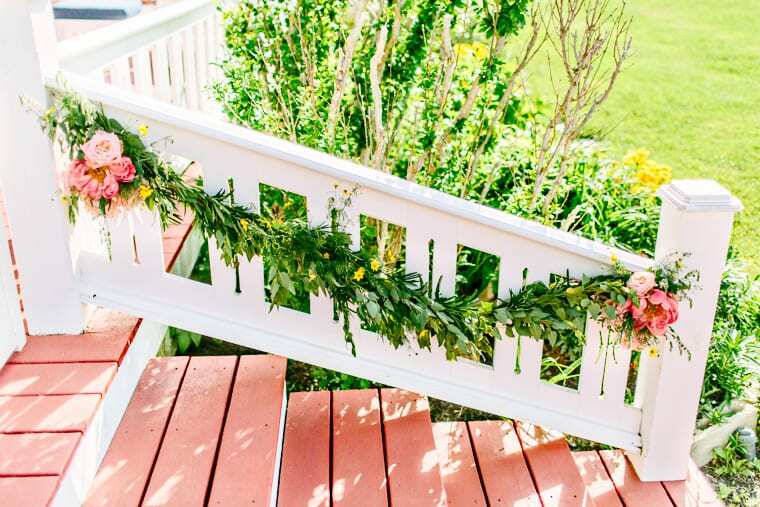 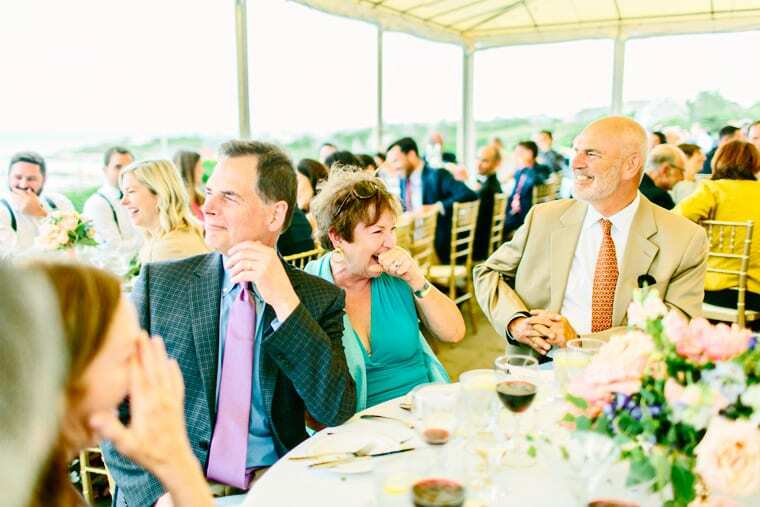 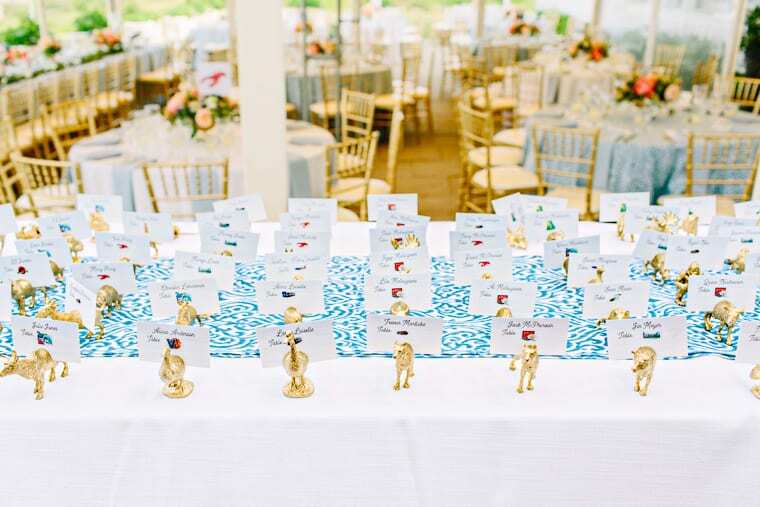 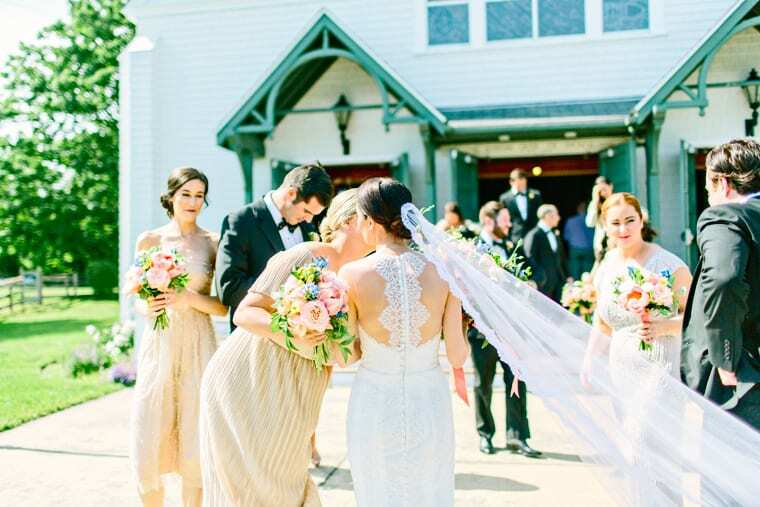 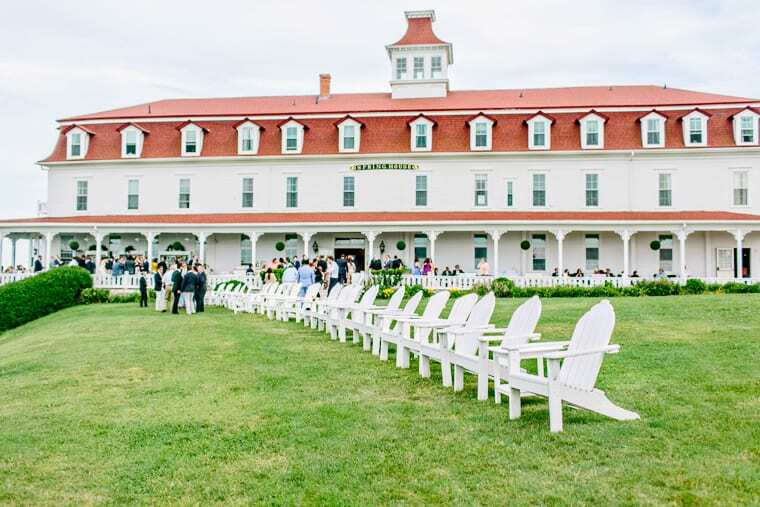 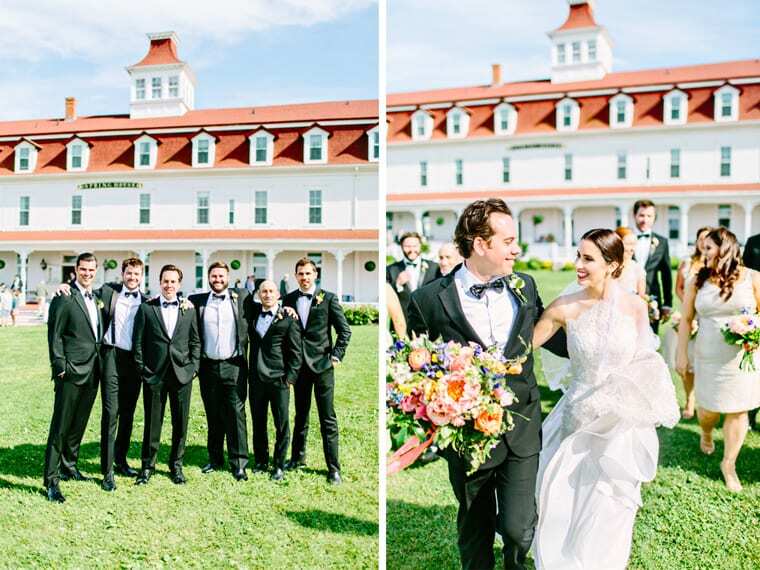 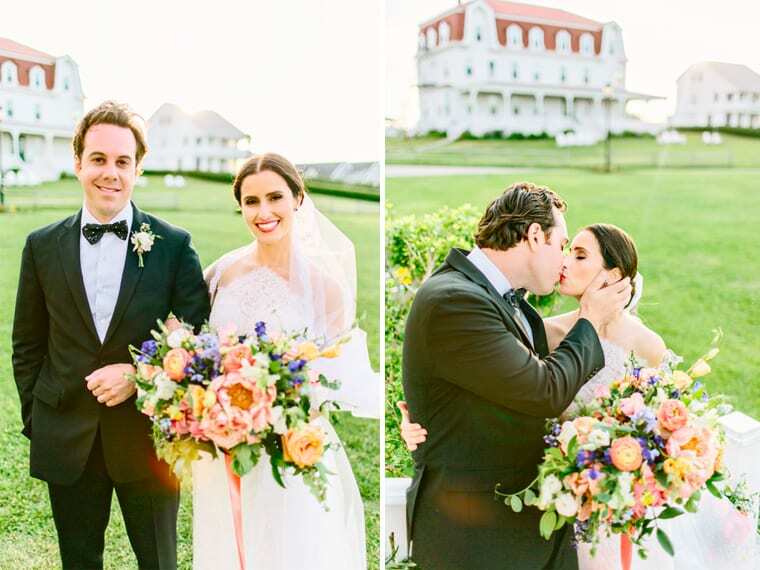 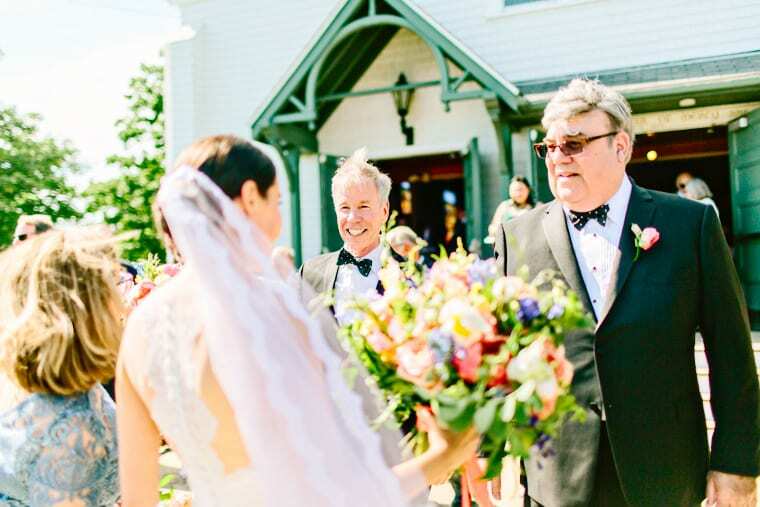 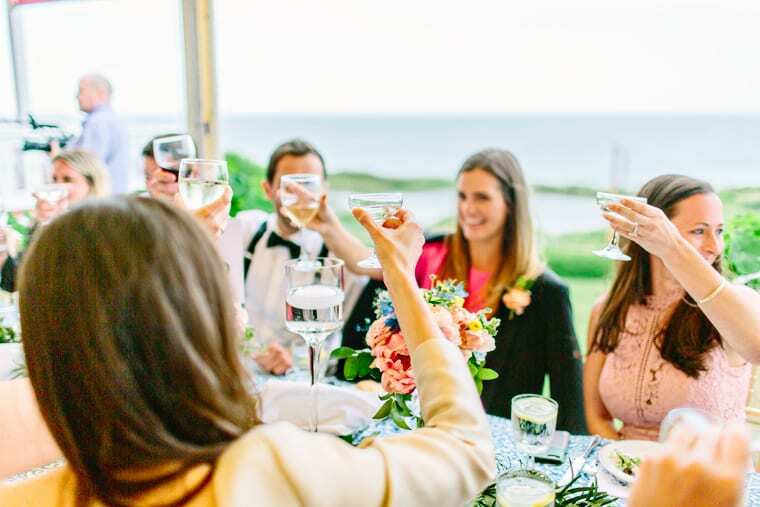 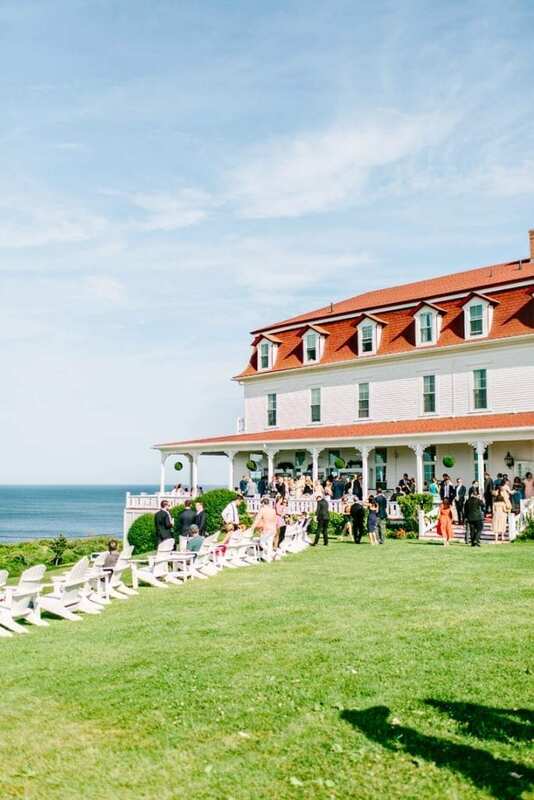 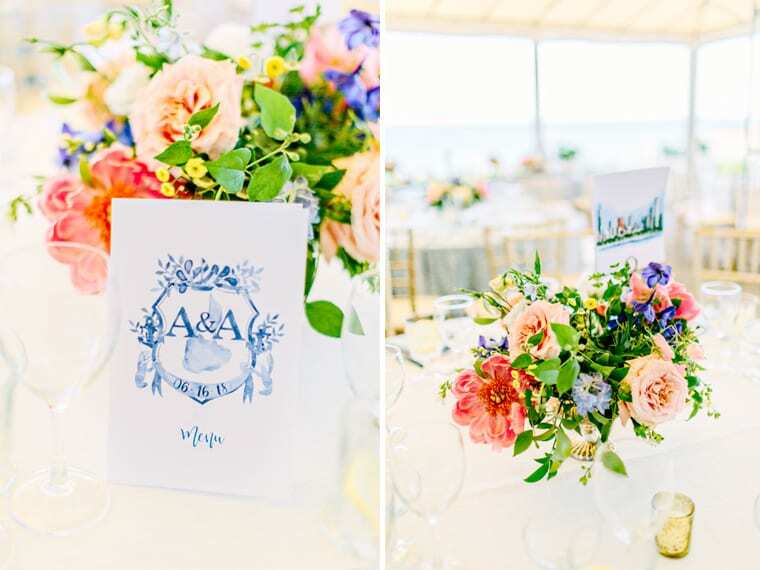 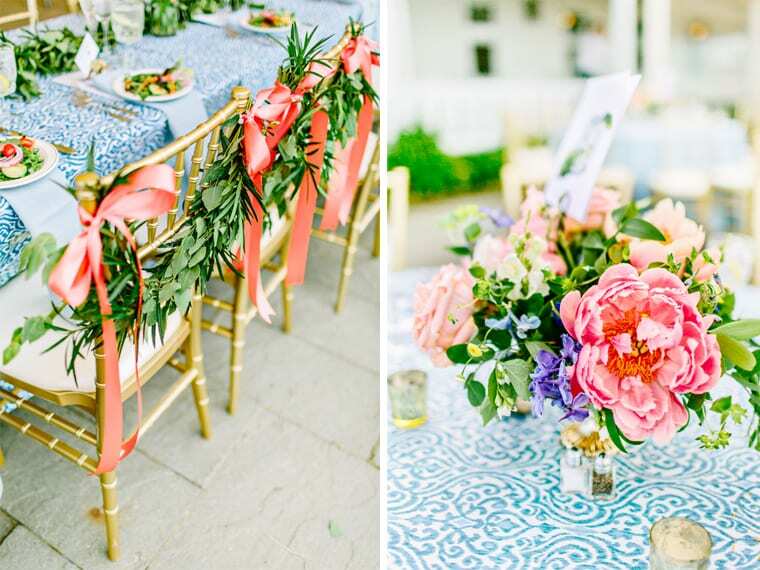 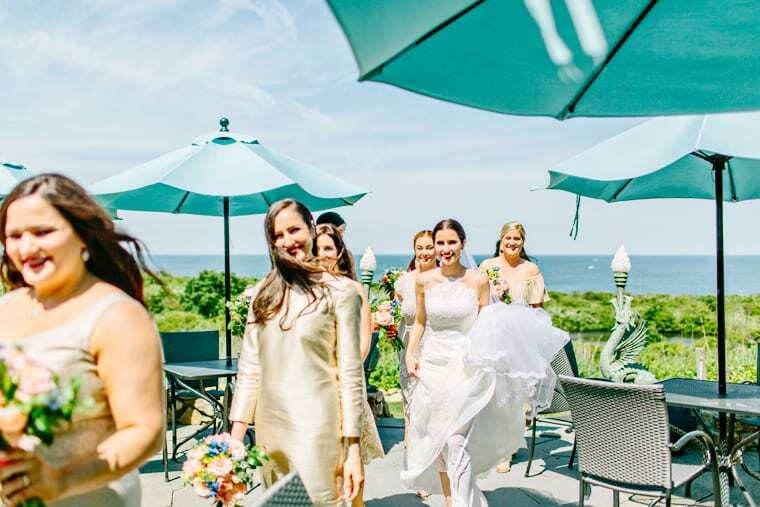 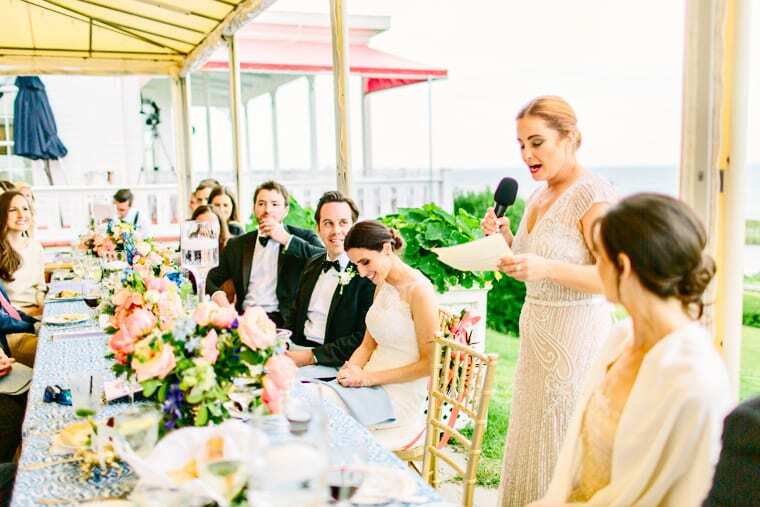 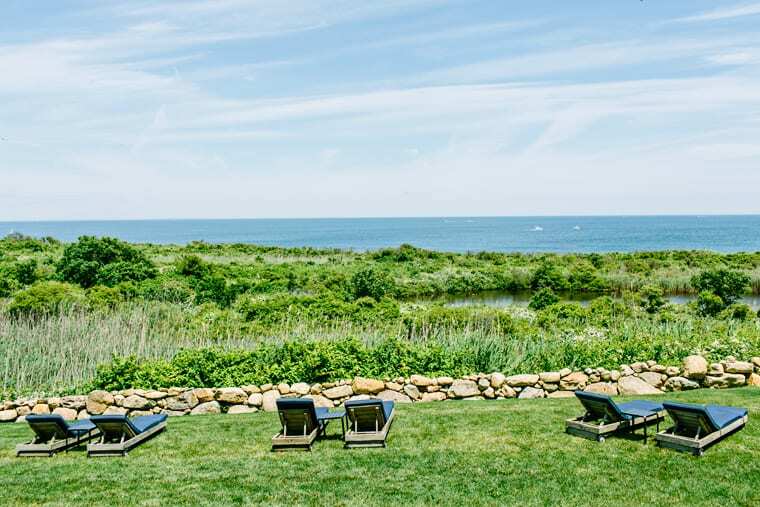 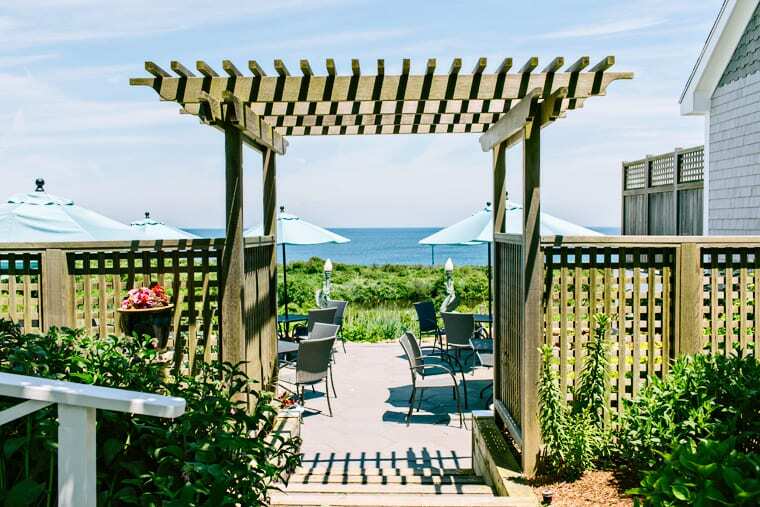 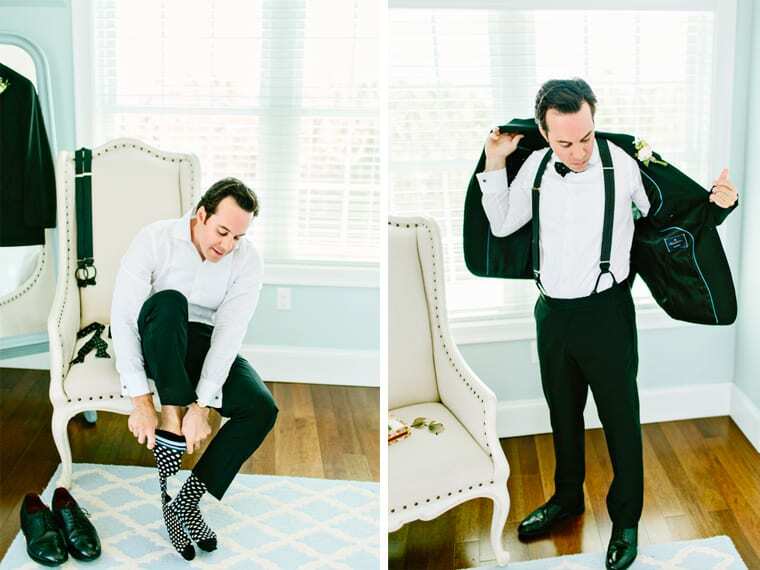 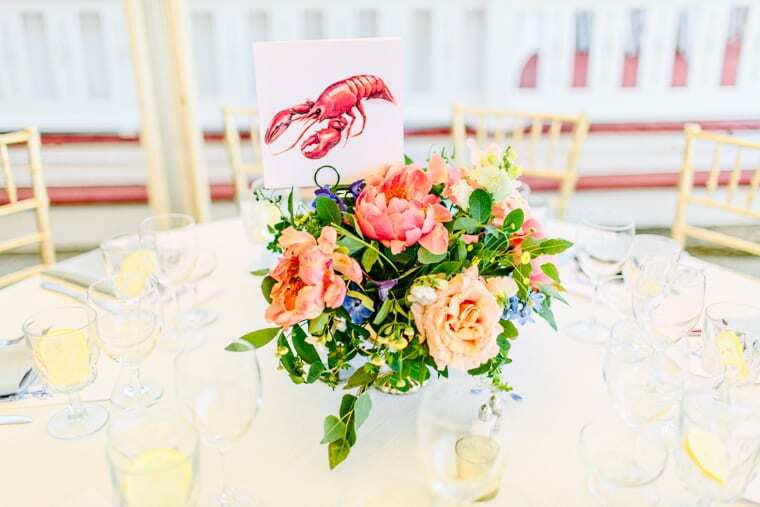 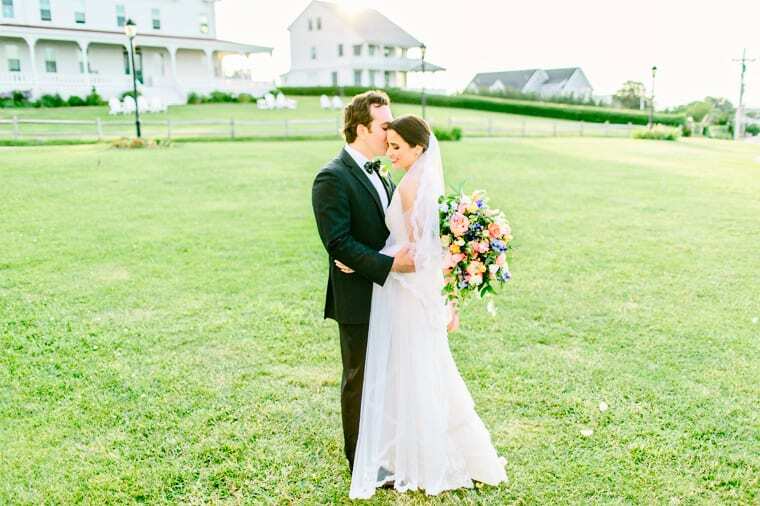 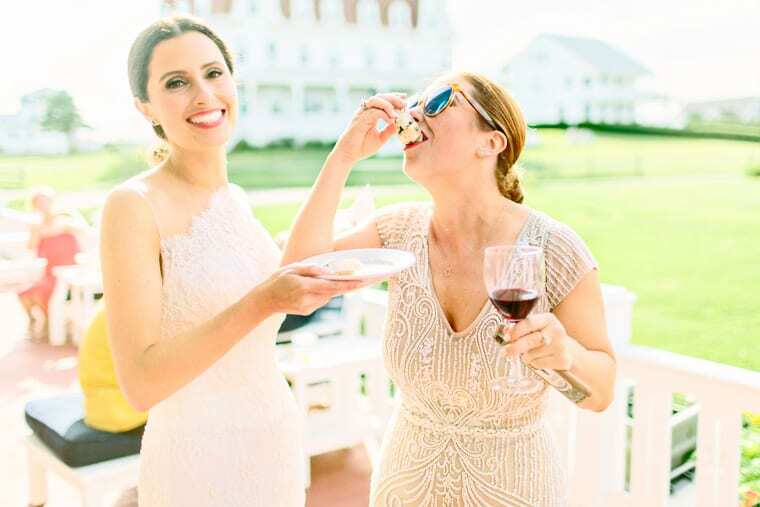 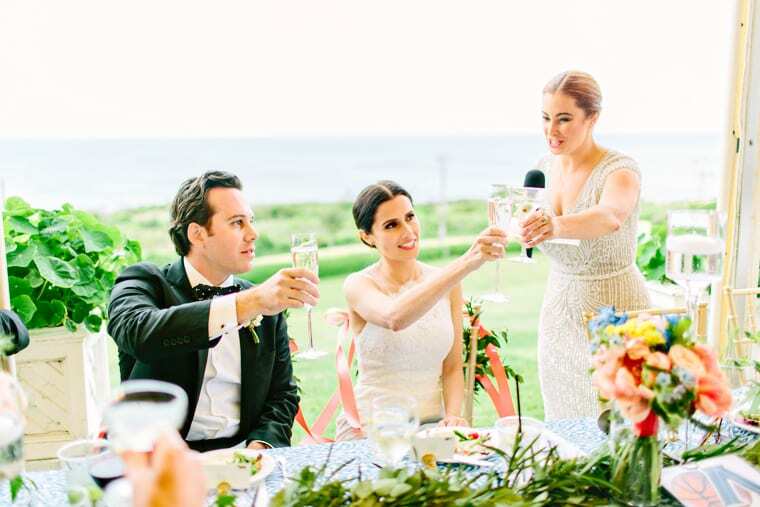 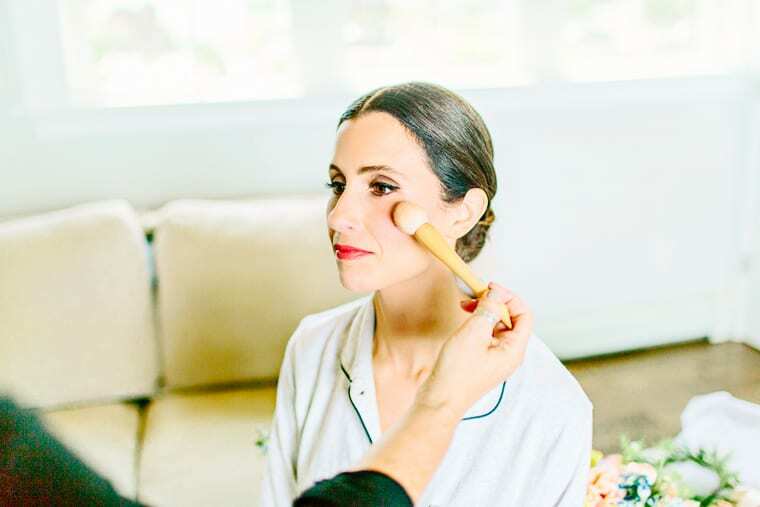 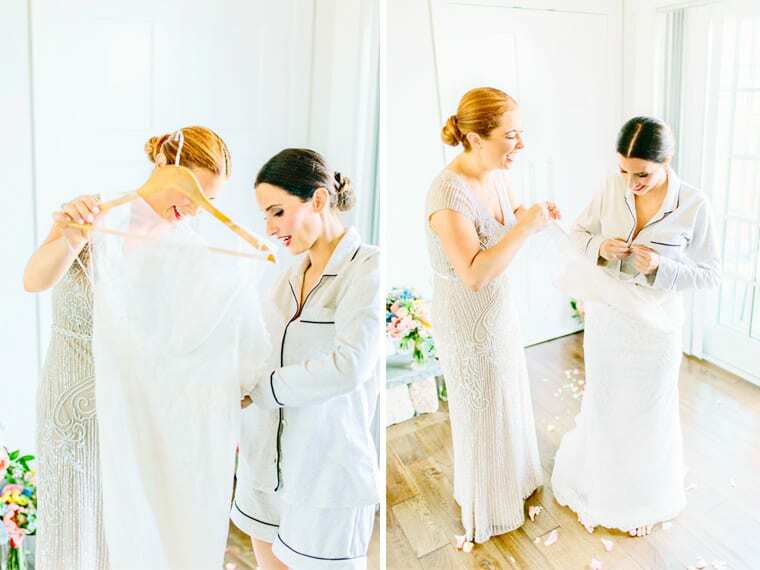 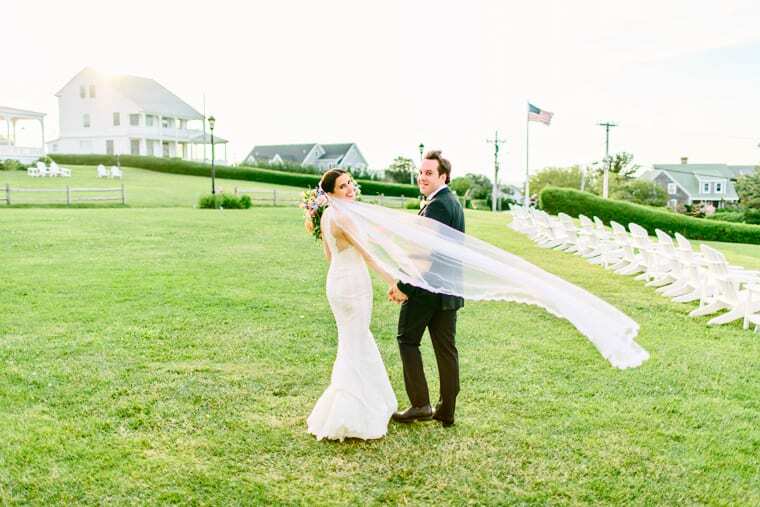 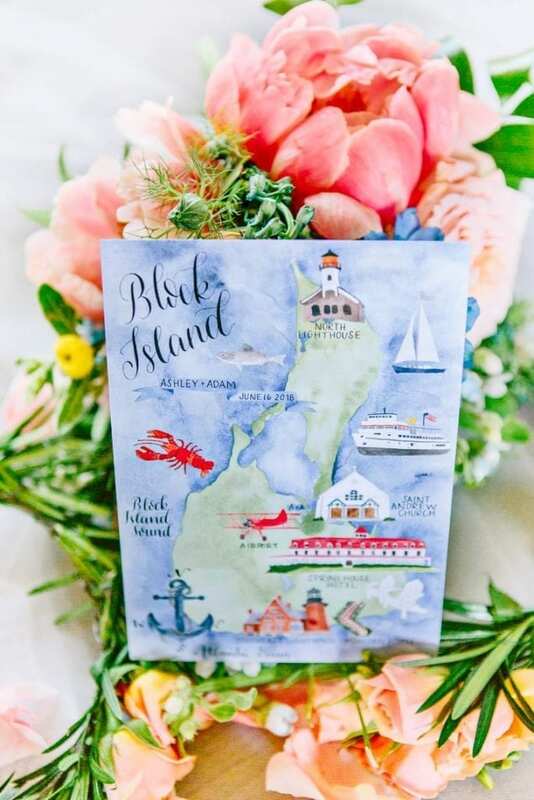 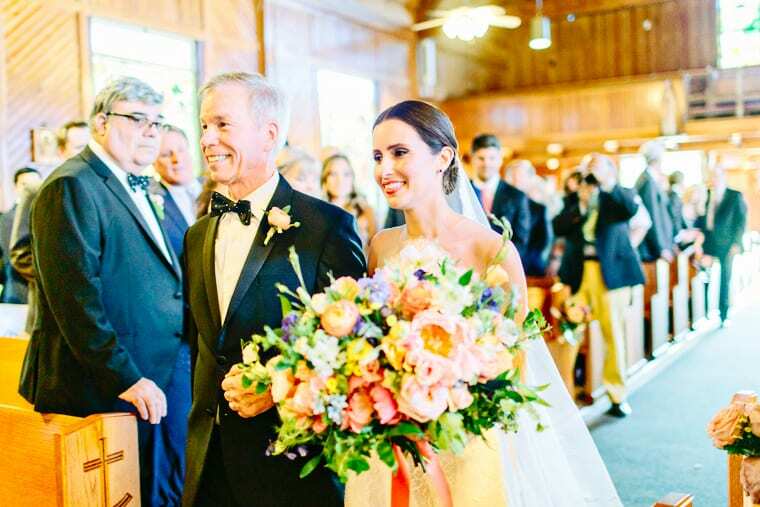 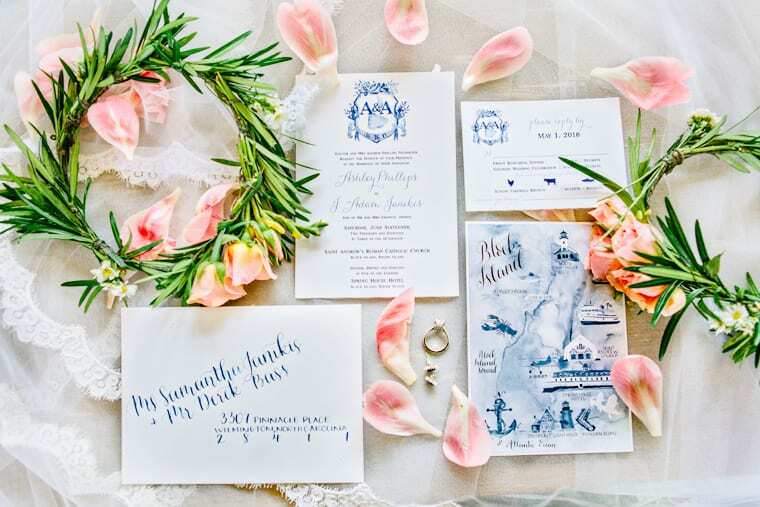 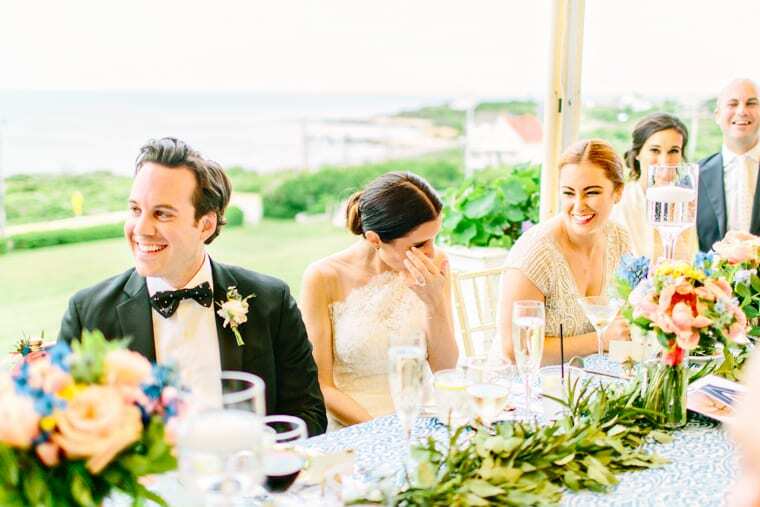 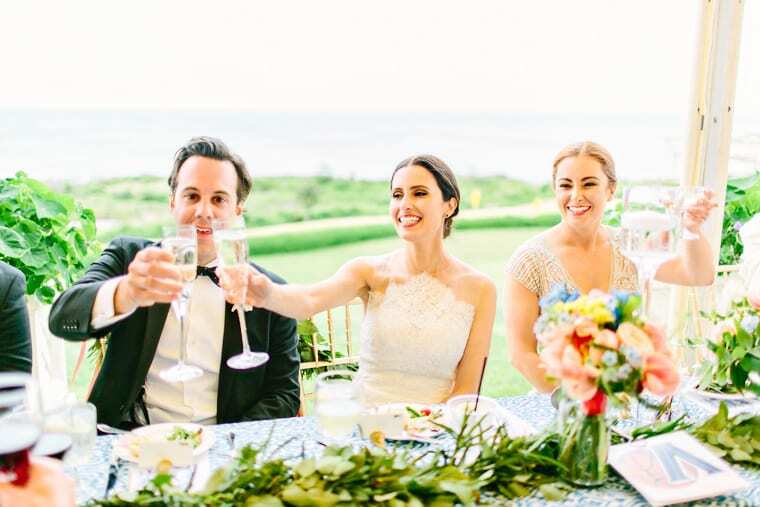 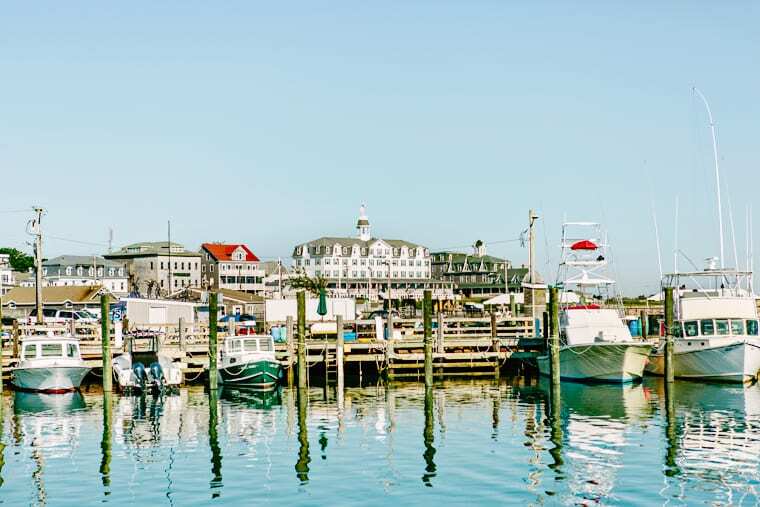 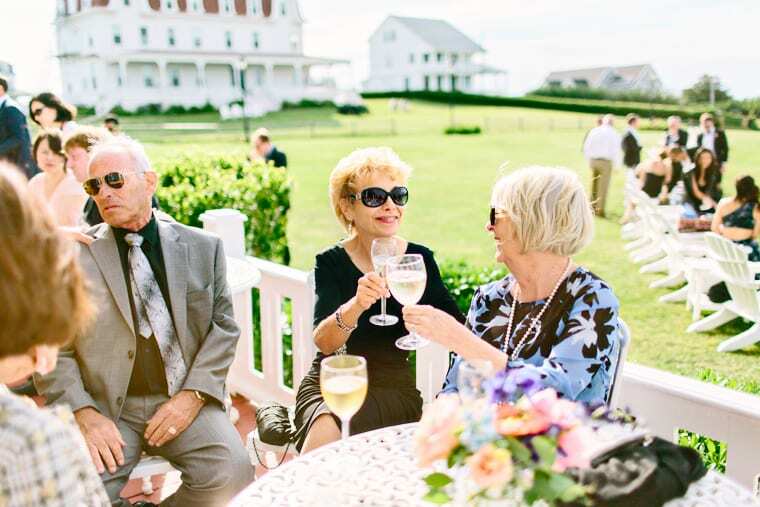 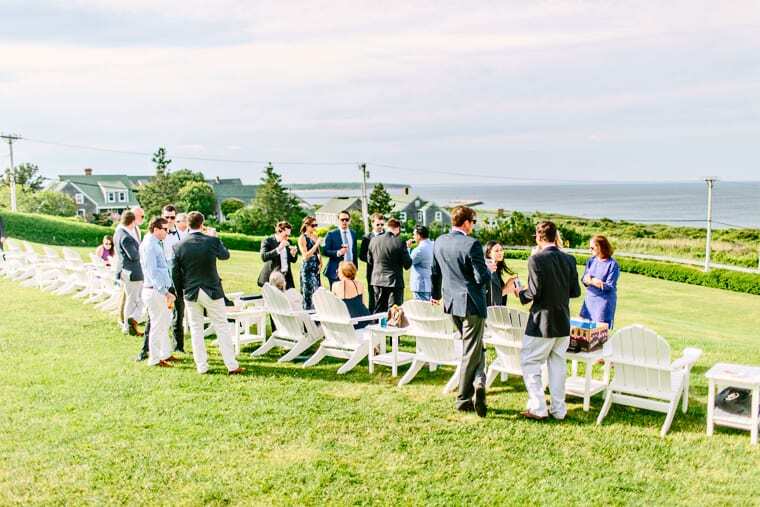 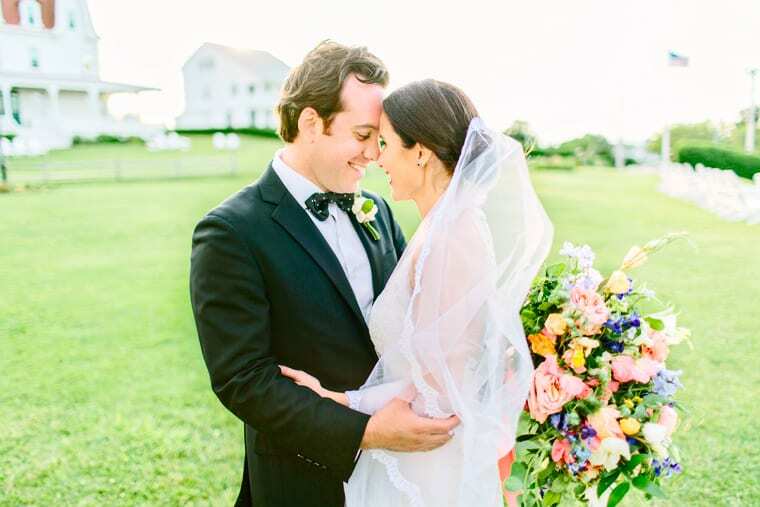 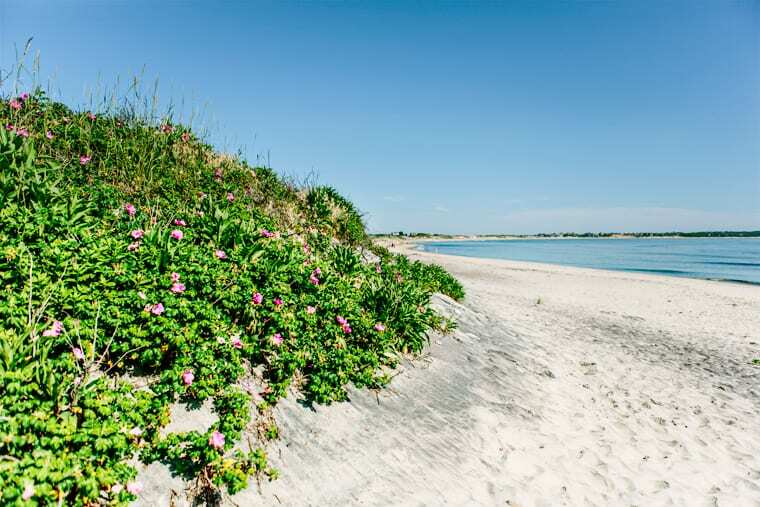 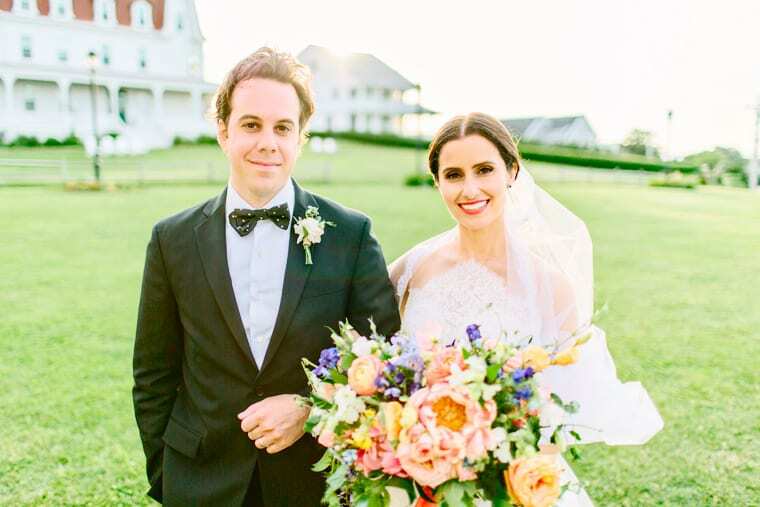 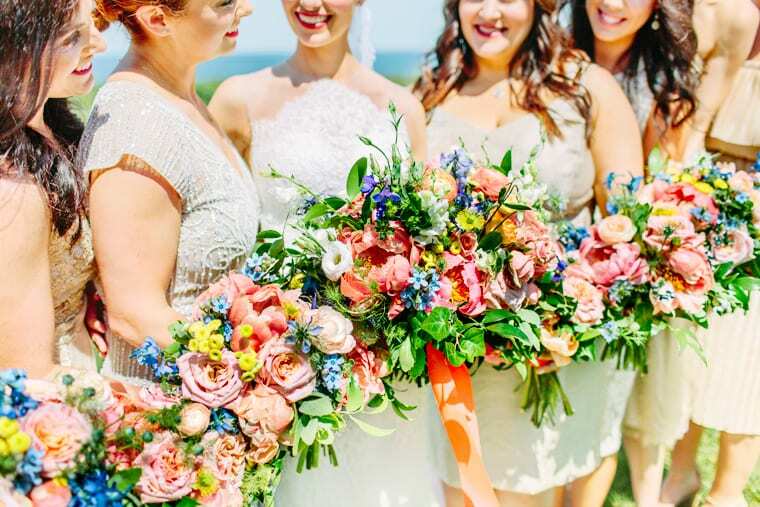 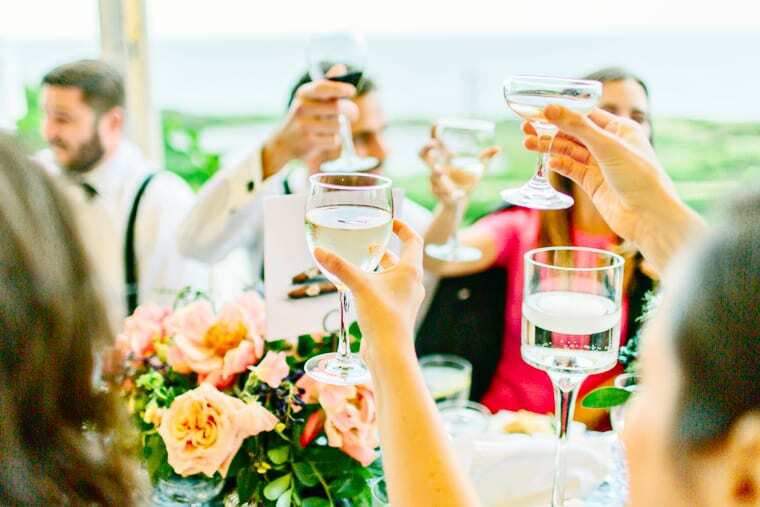 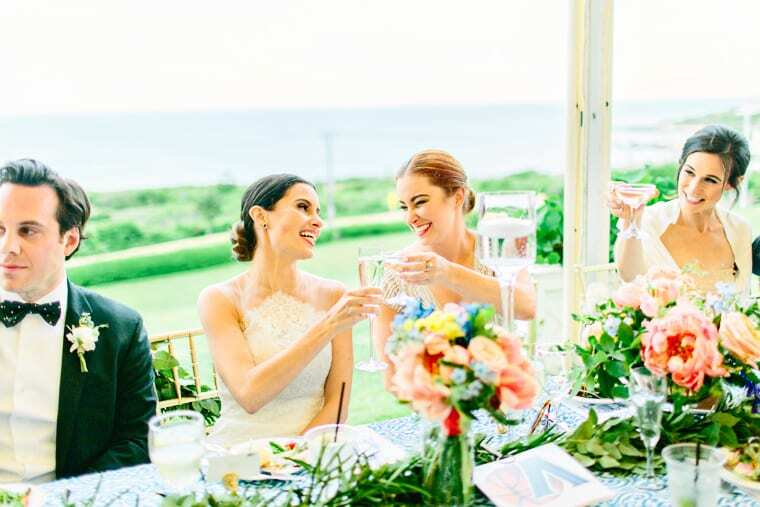 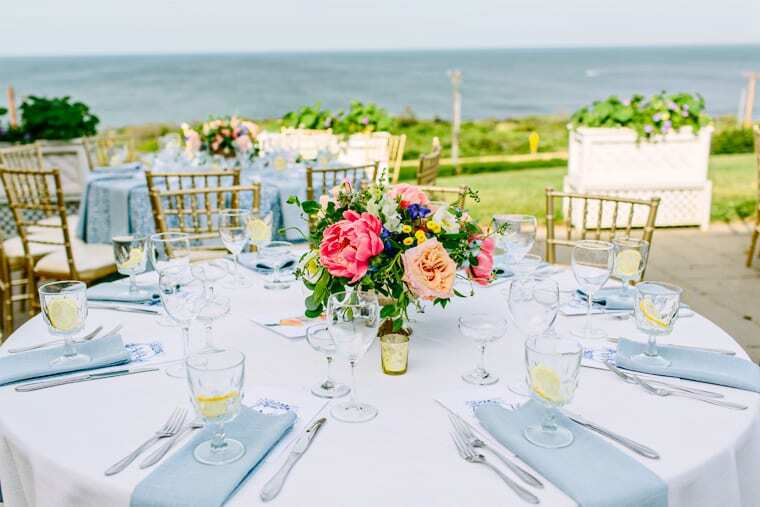 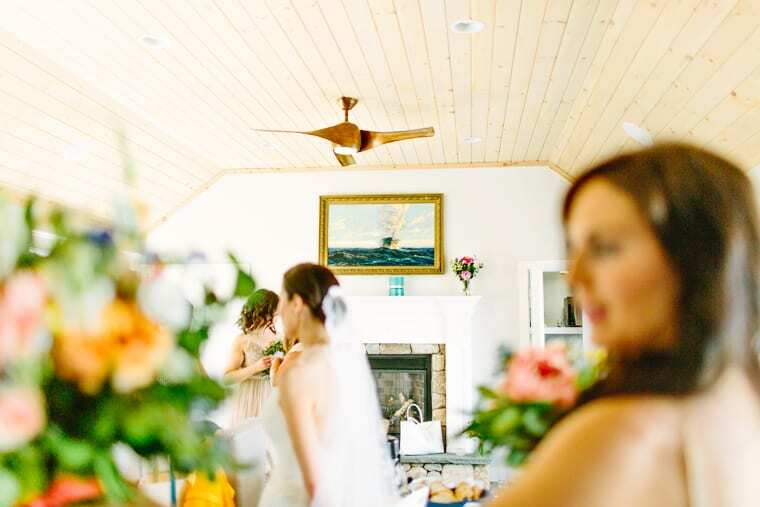 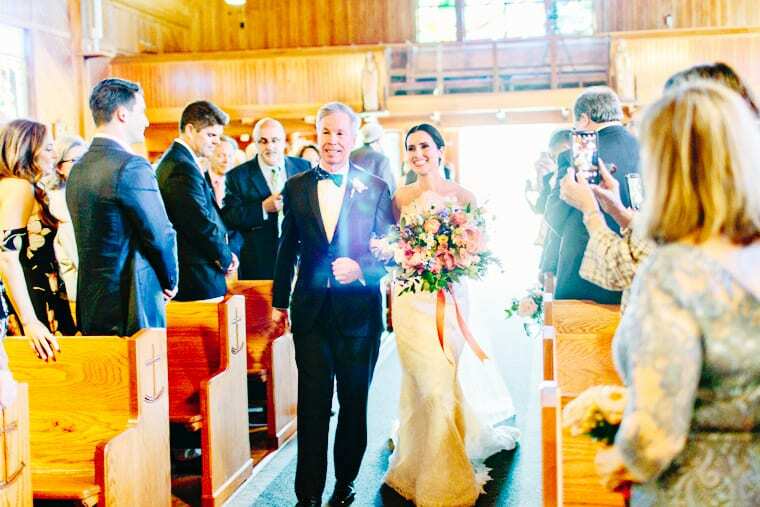 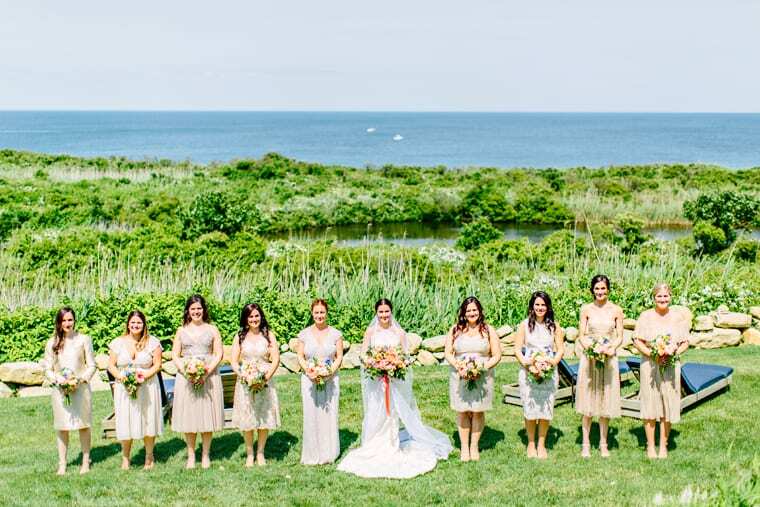 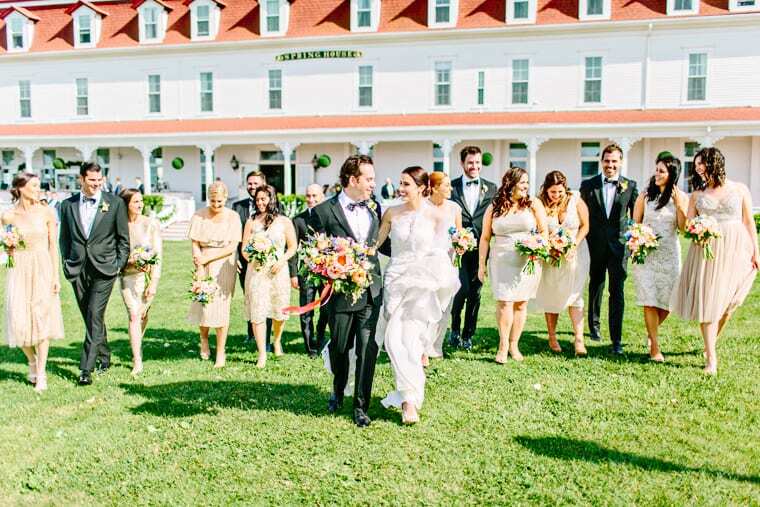 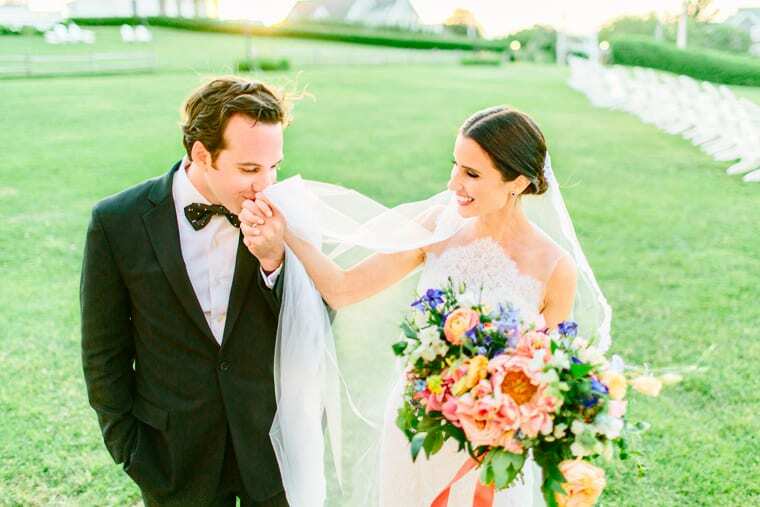 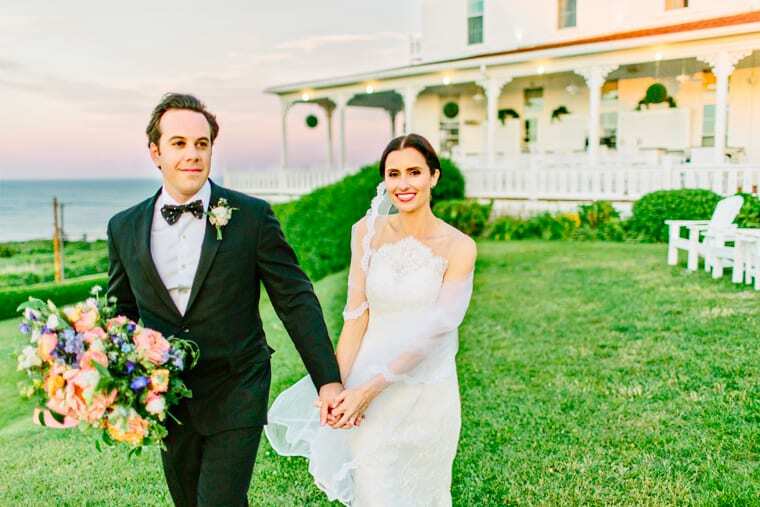 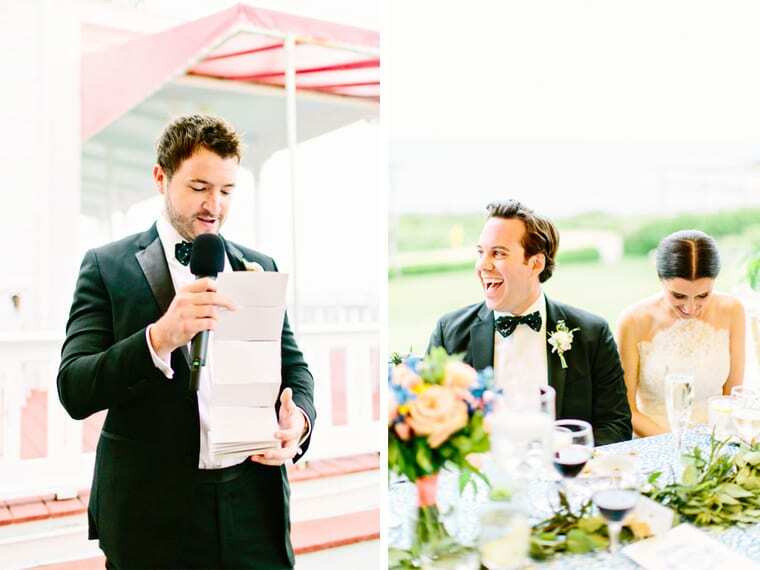 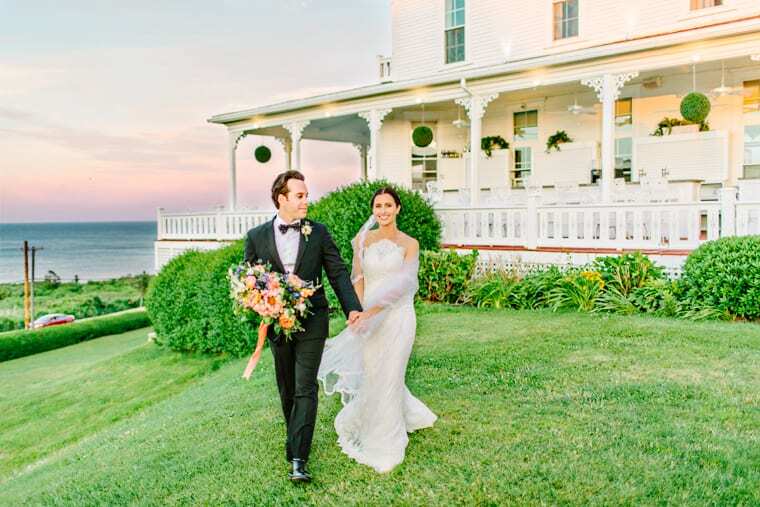 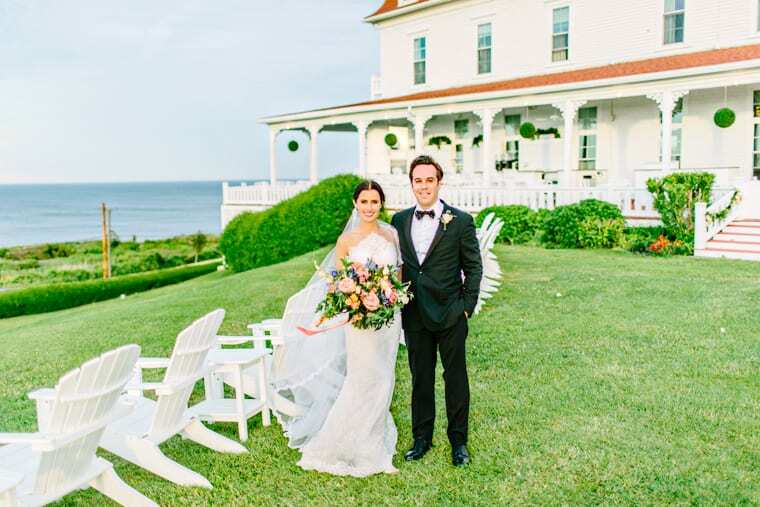 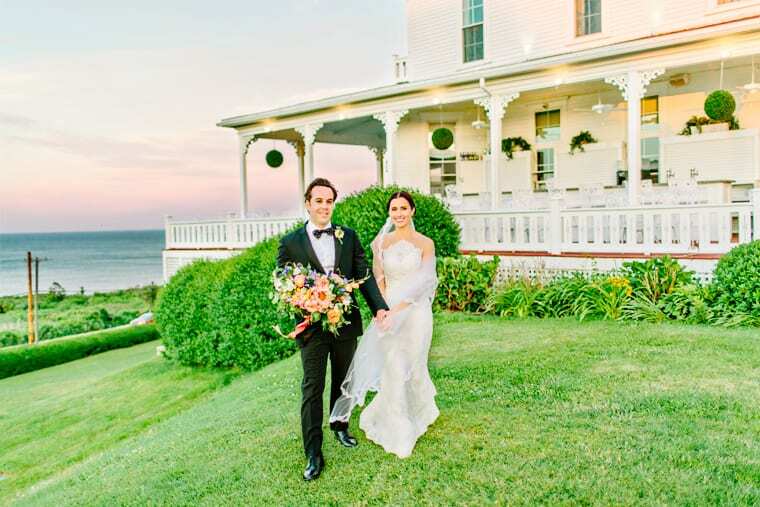 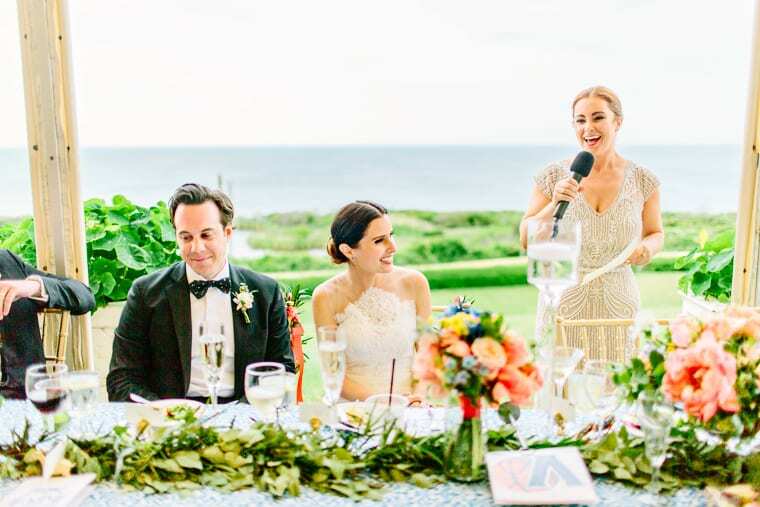 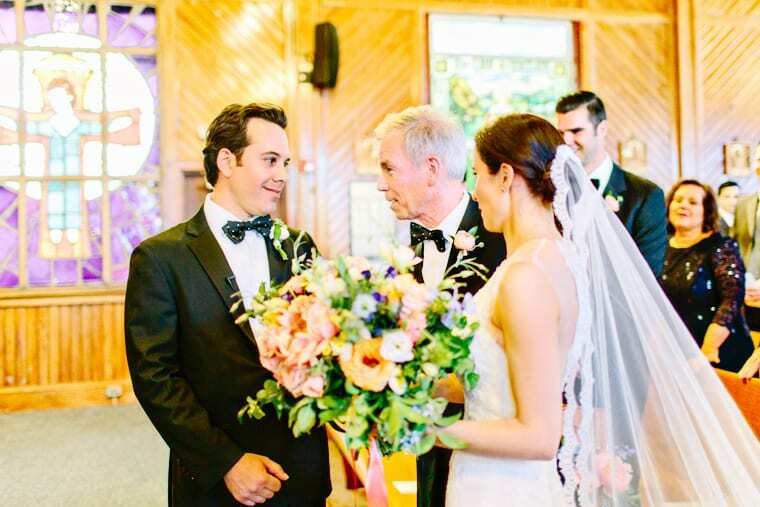 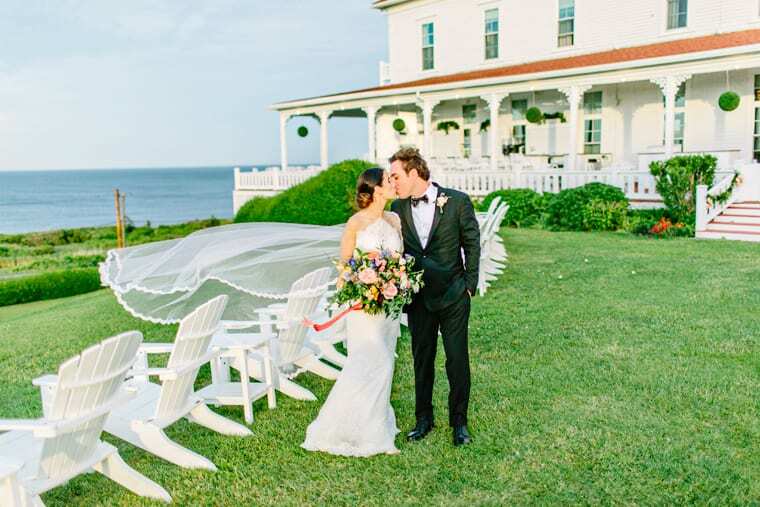 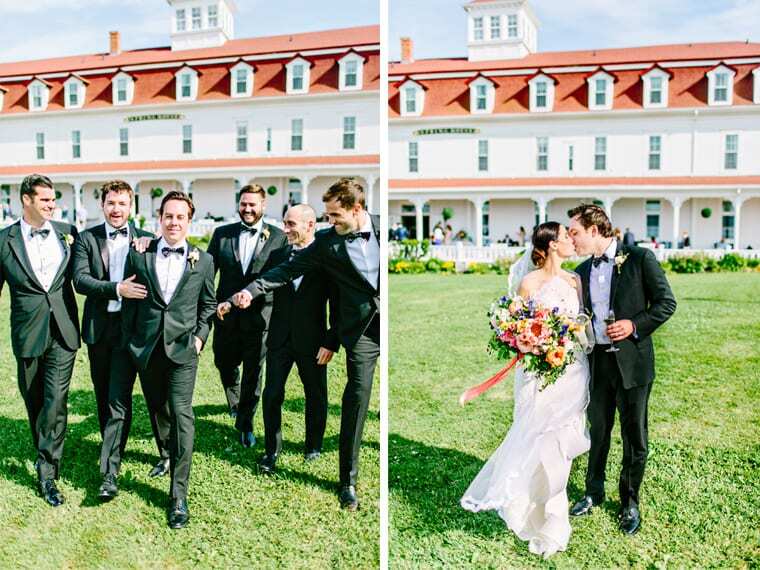 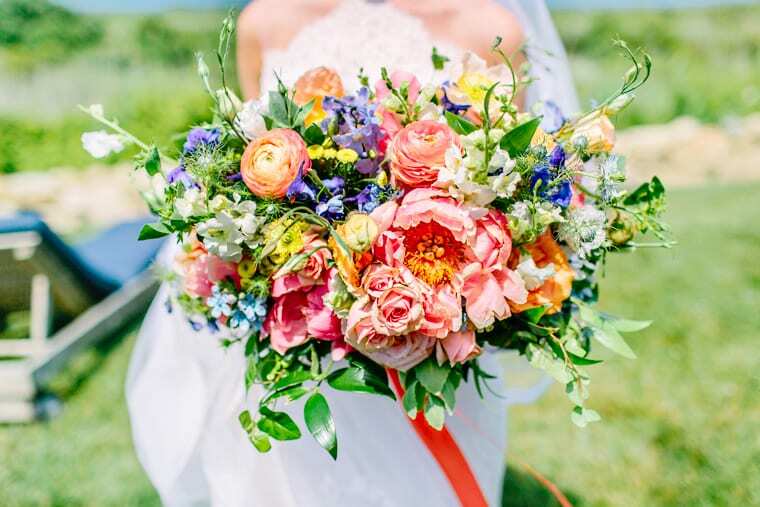 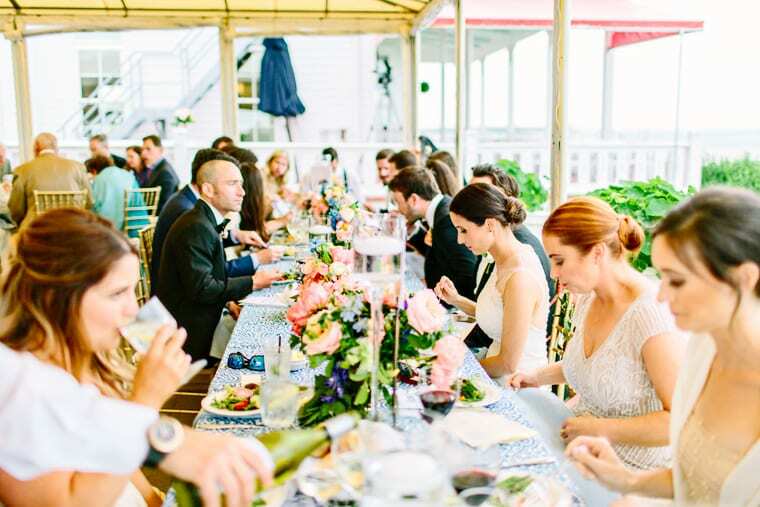 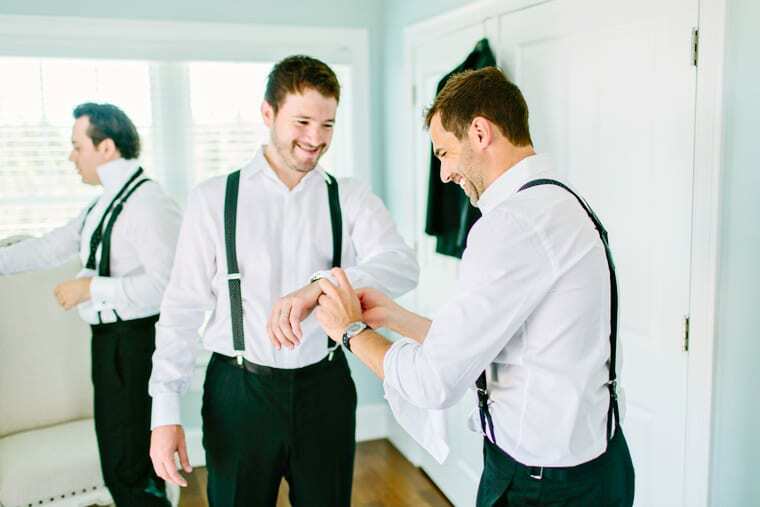 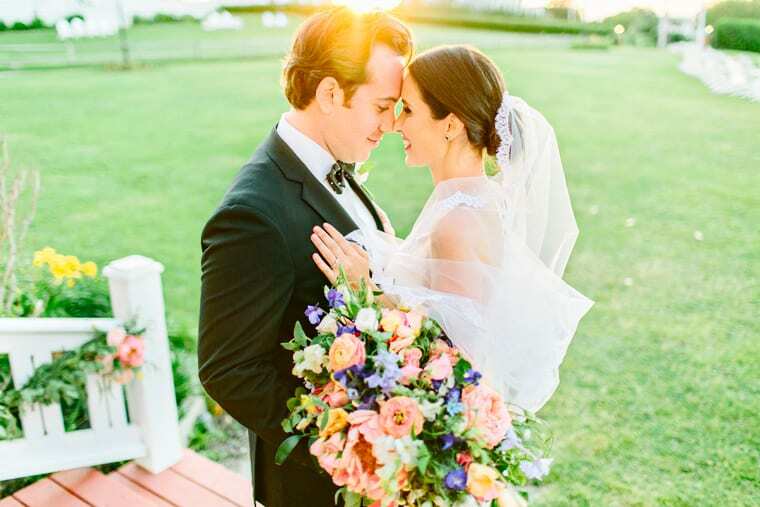 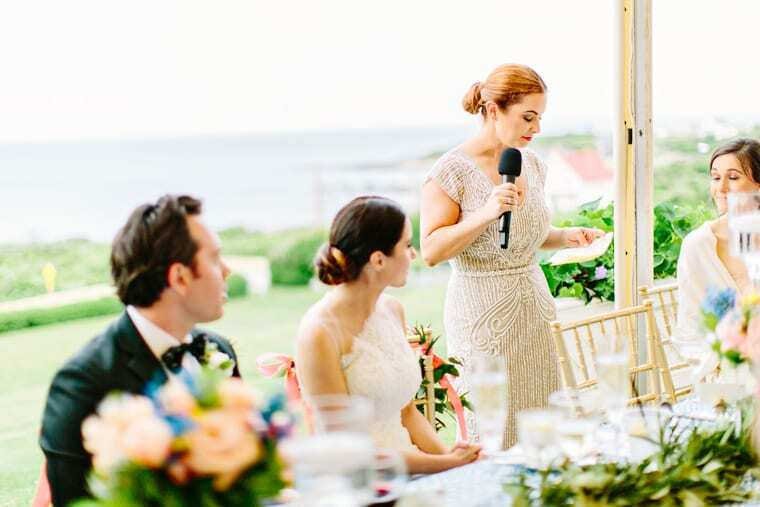 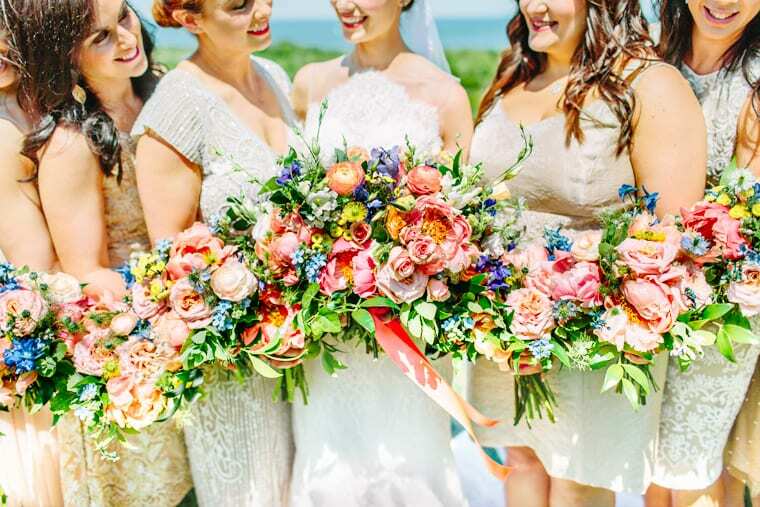 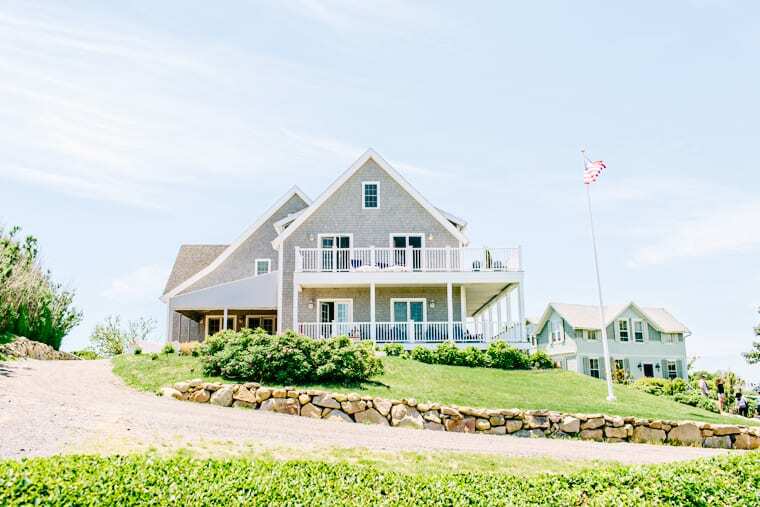 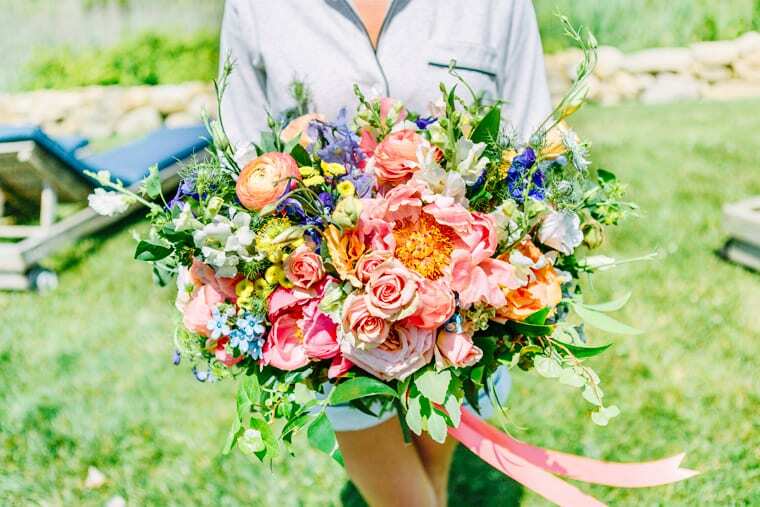 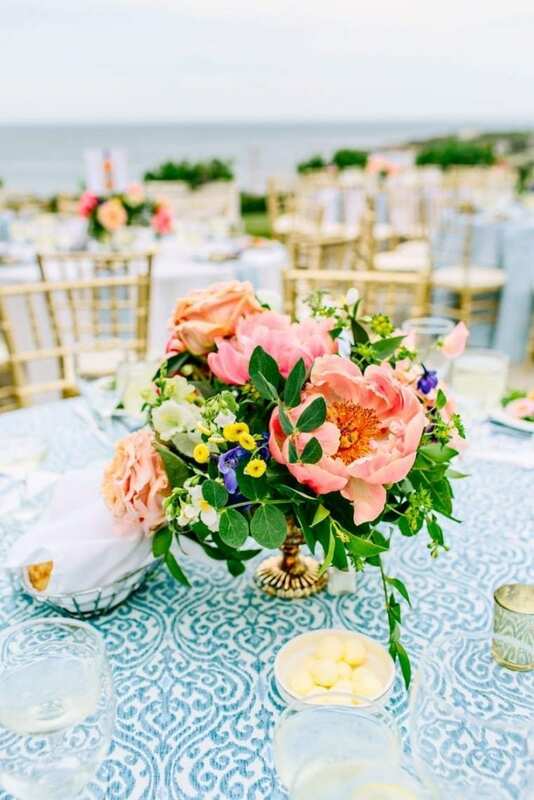 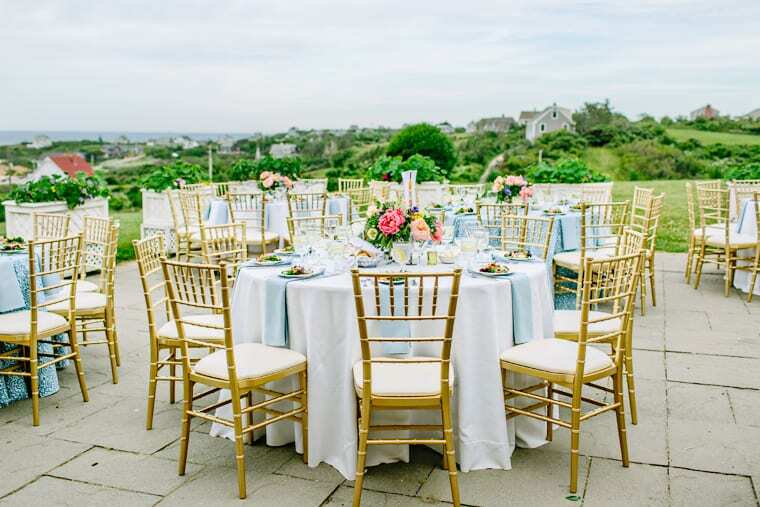 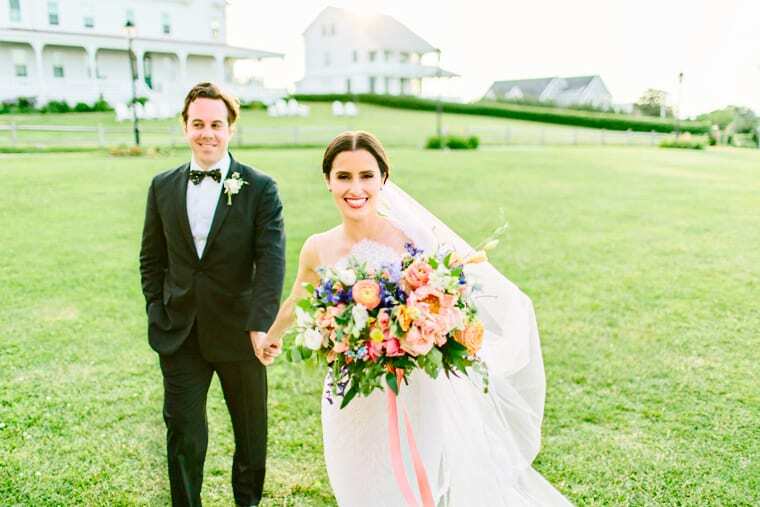 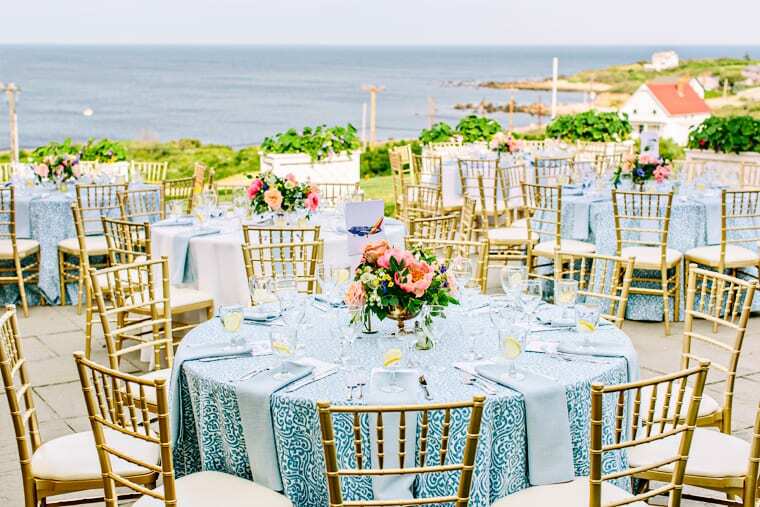 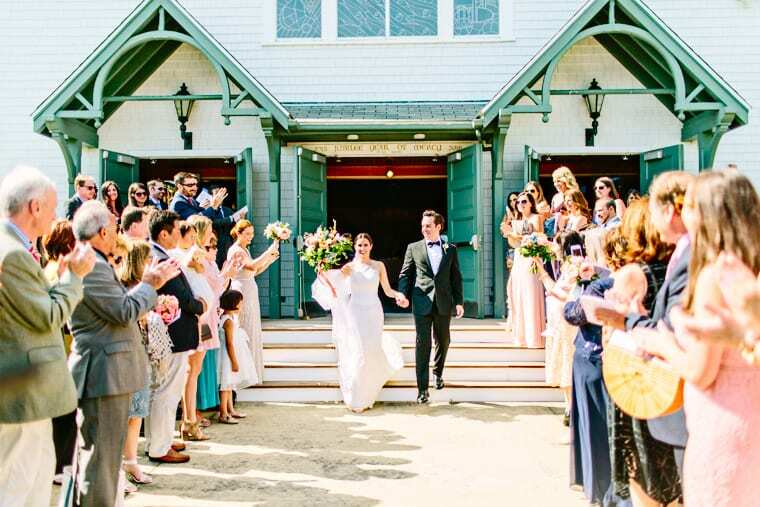 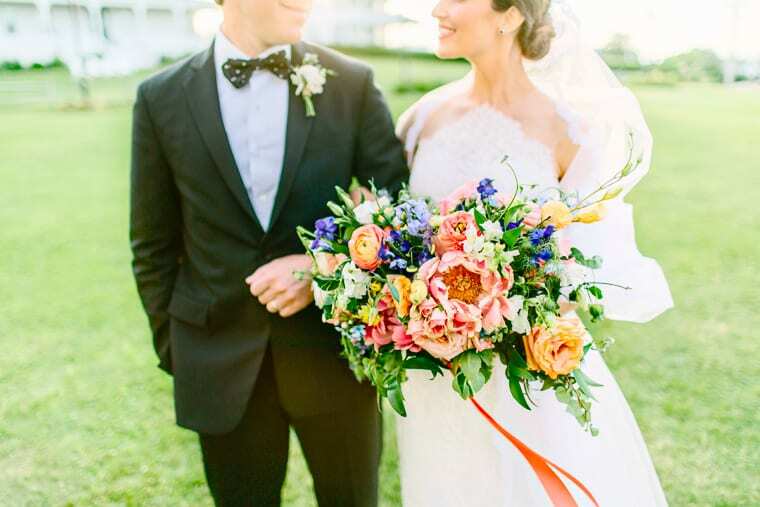 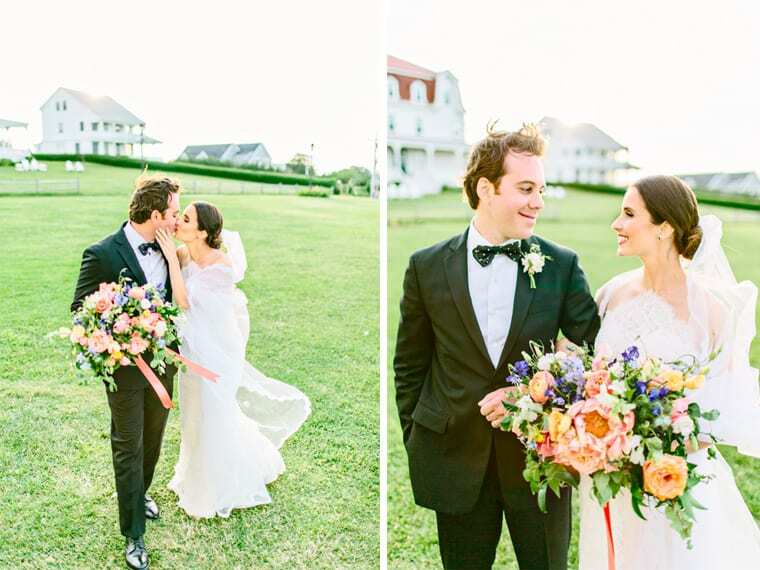 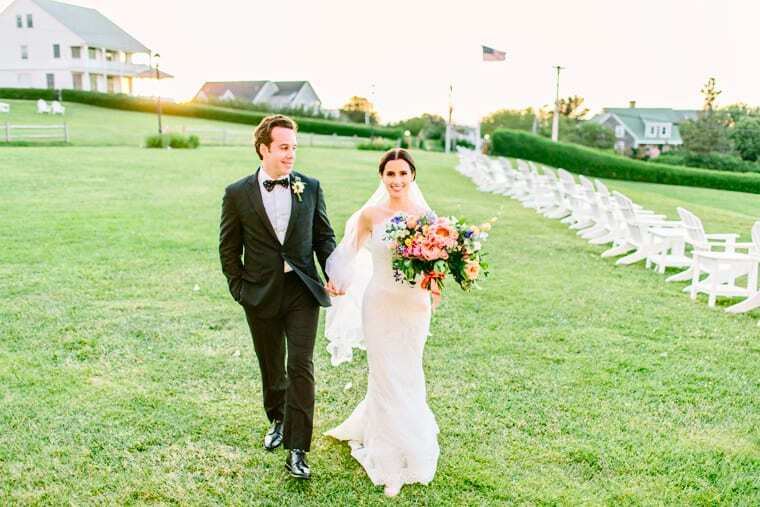 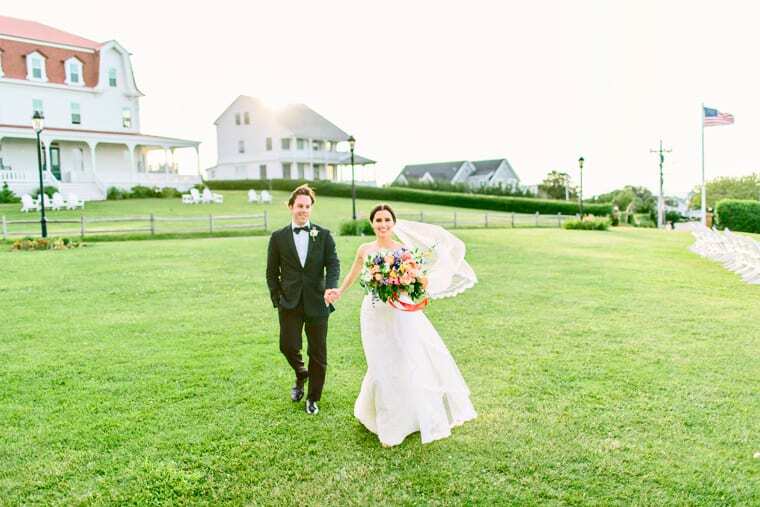 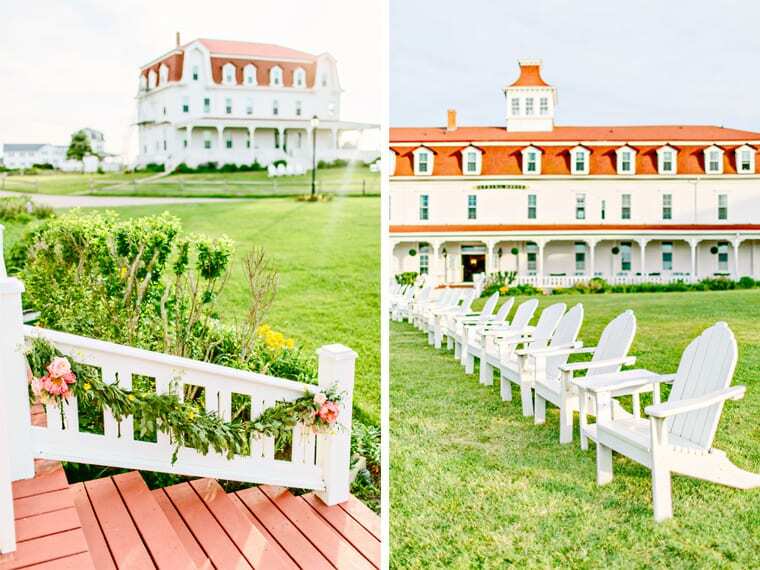 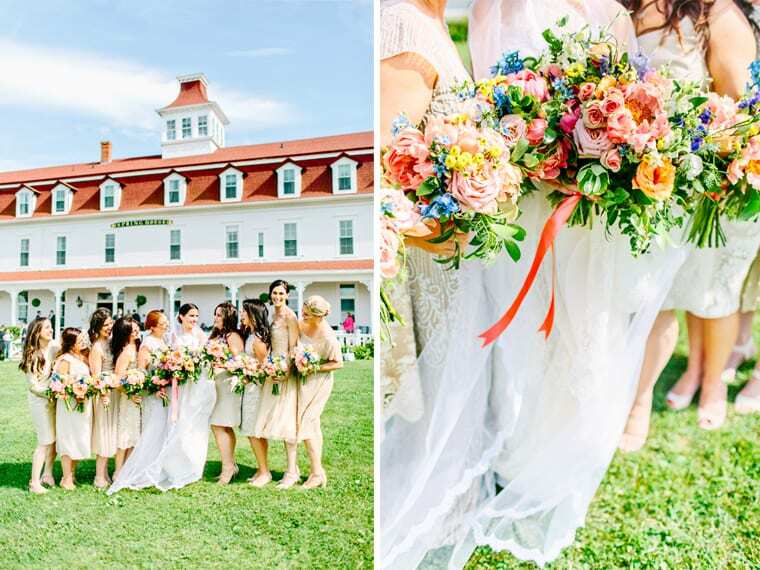 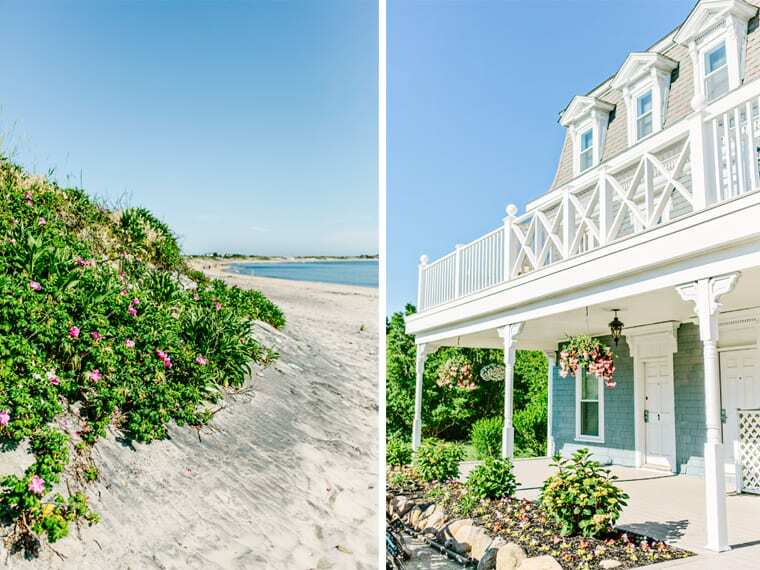 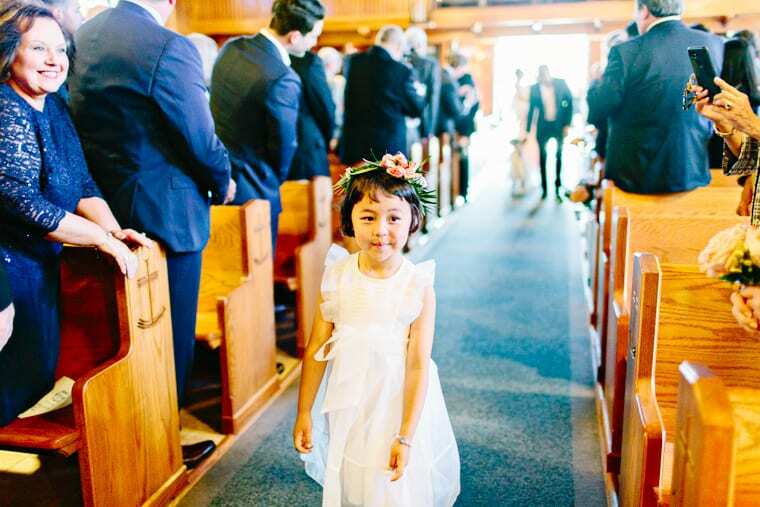 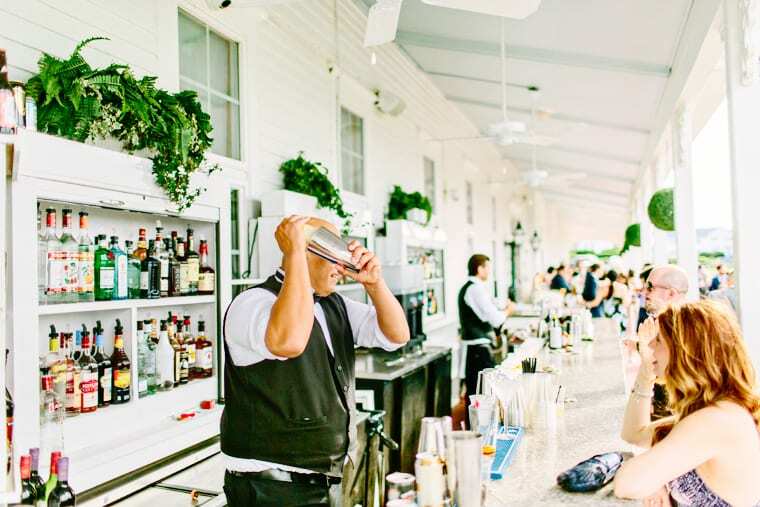 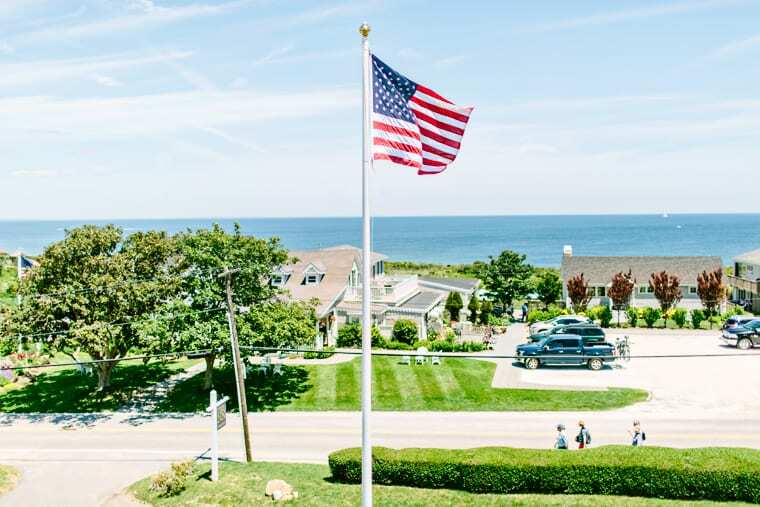 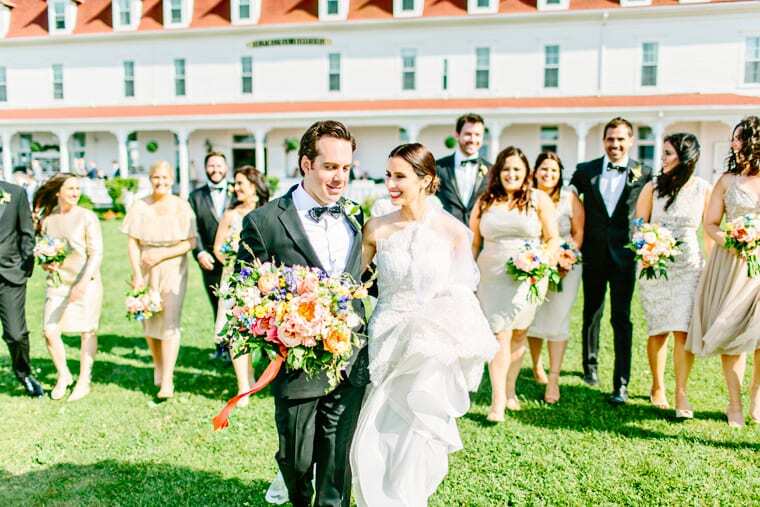 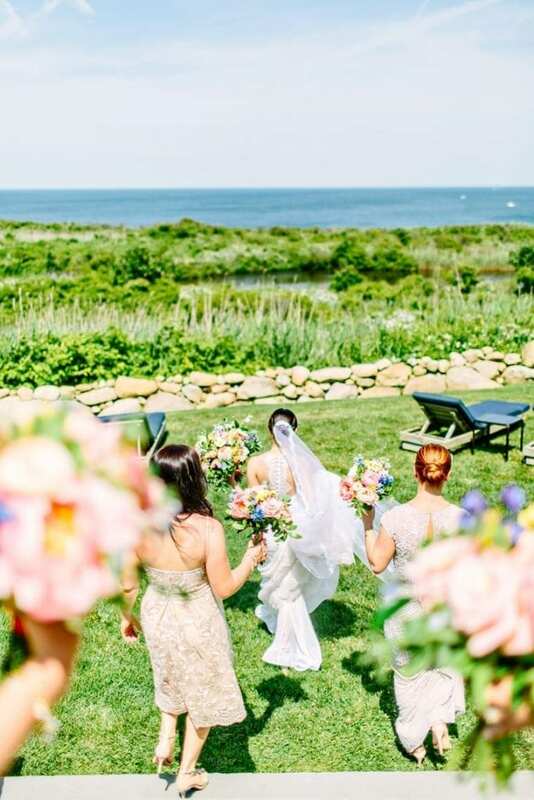 Ashley & Adam’s Block Island wedding was just magical. 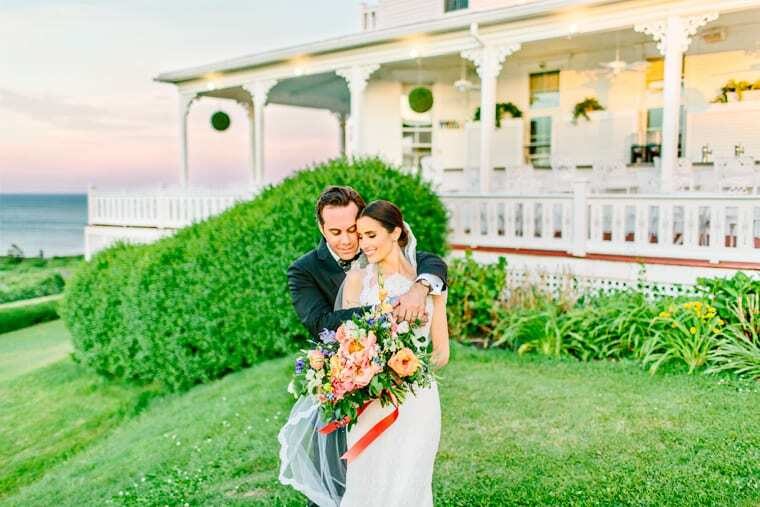 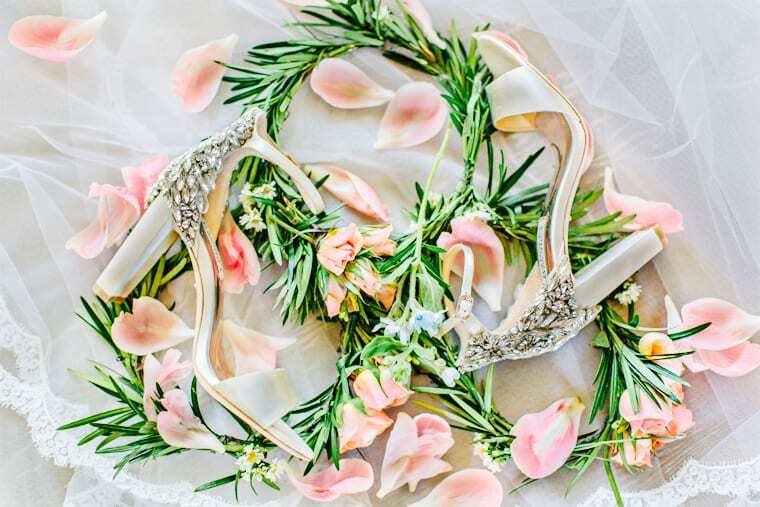 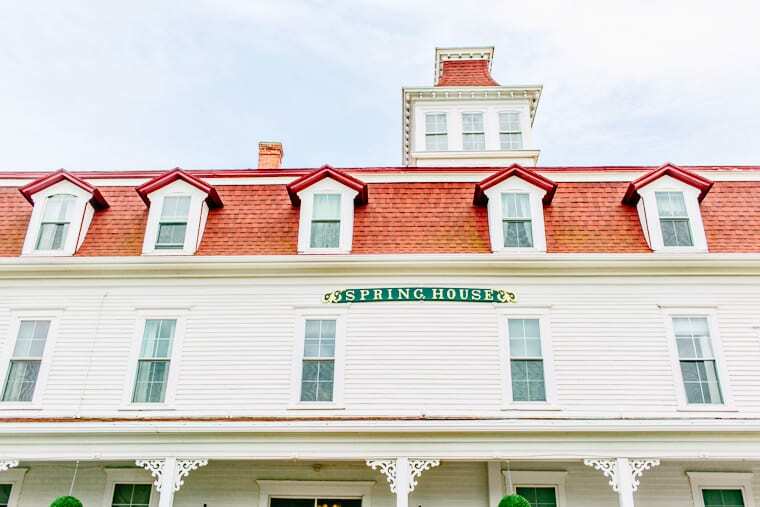 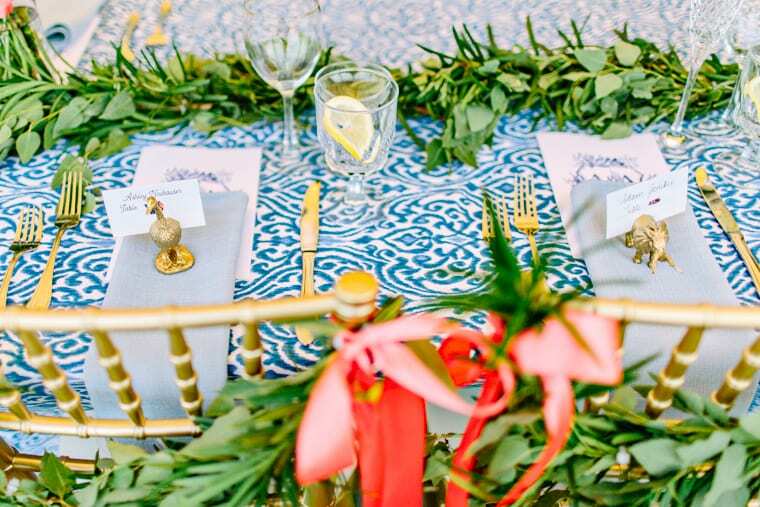 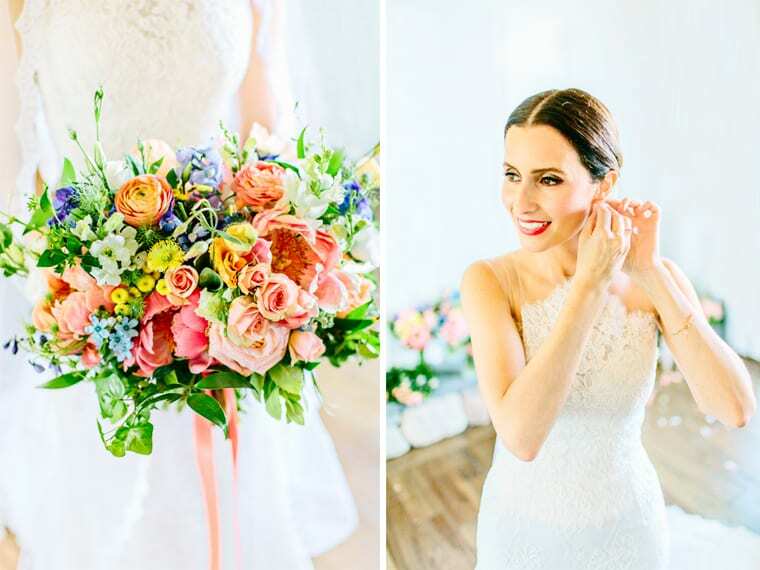 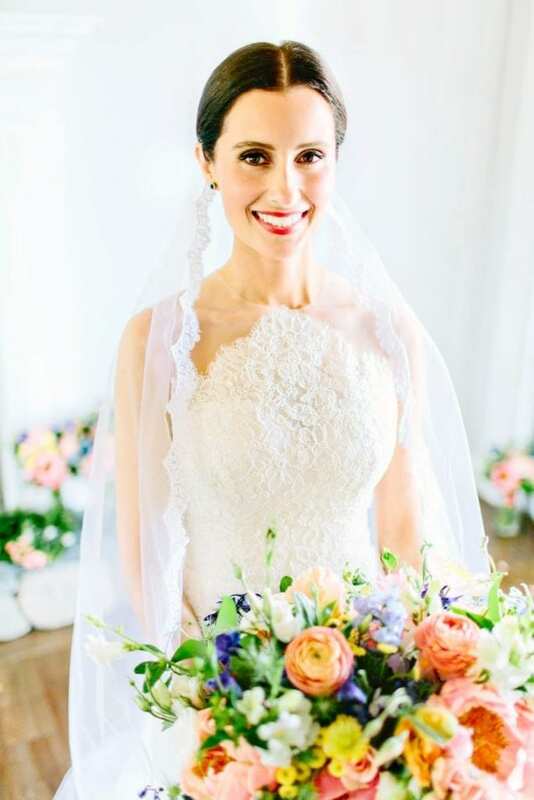 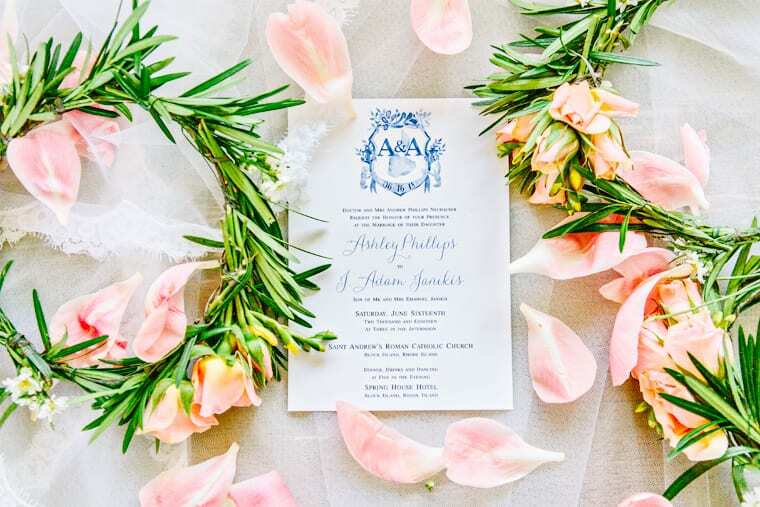 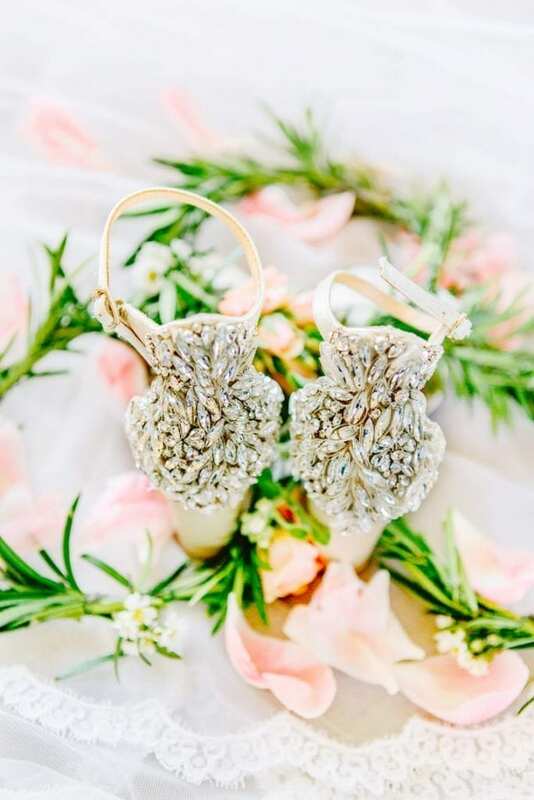 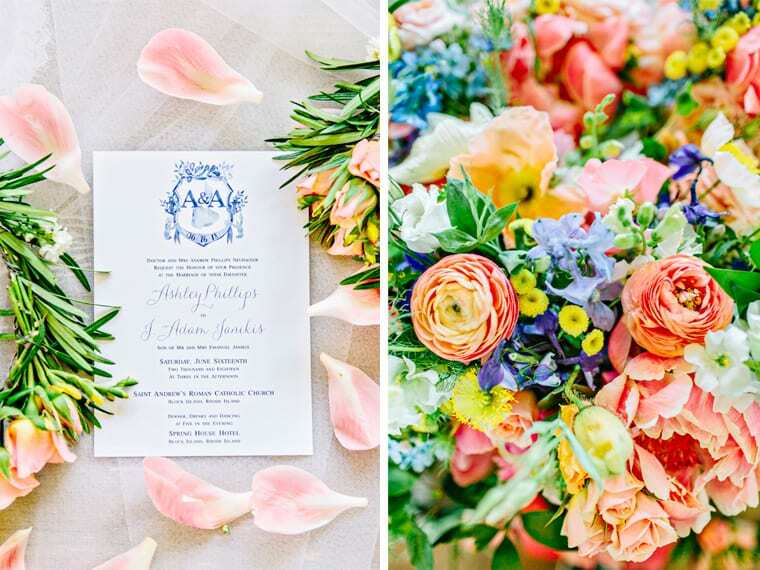 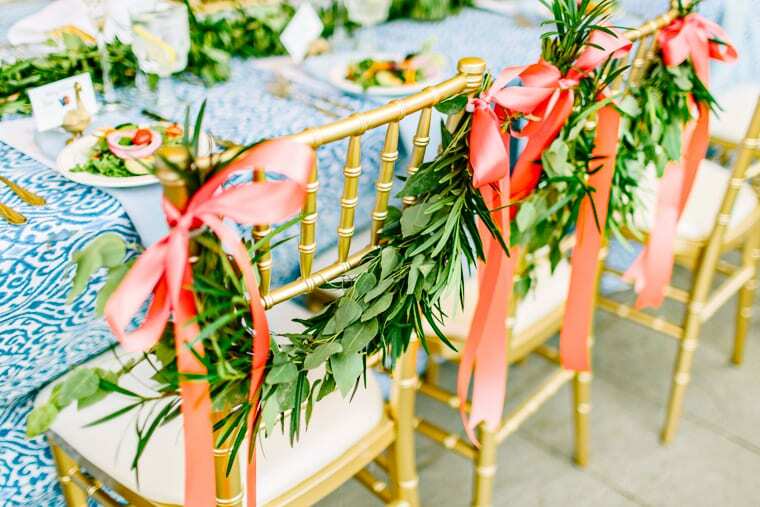 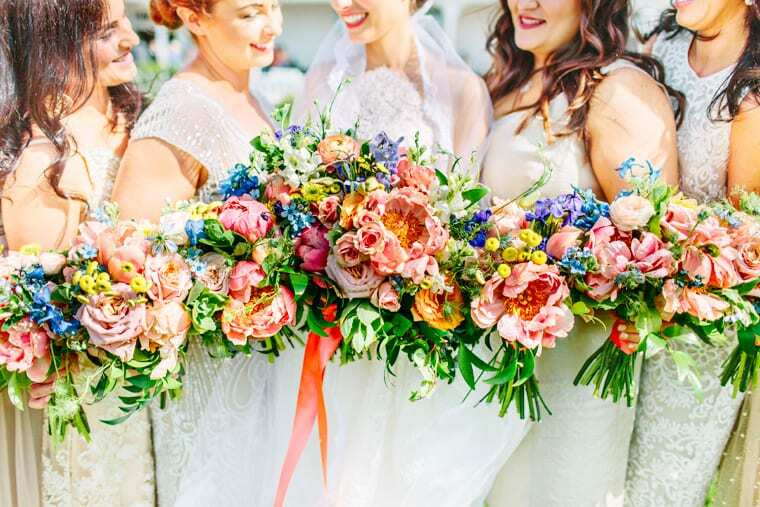 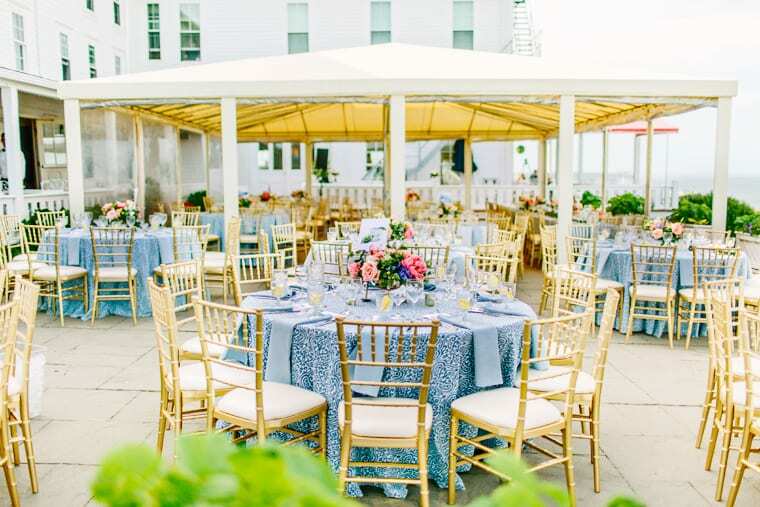 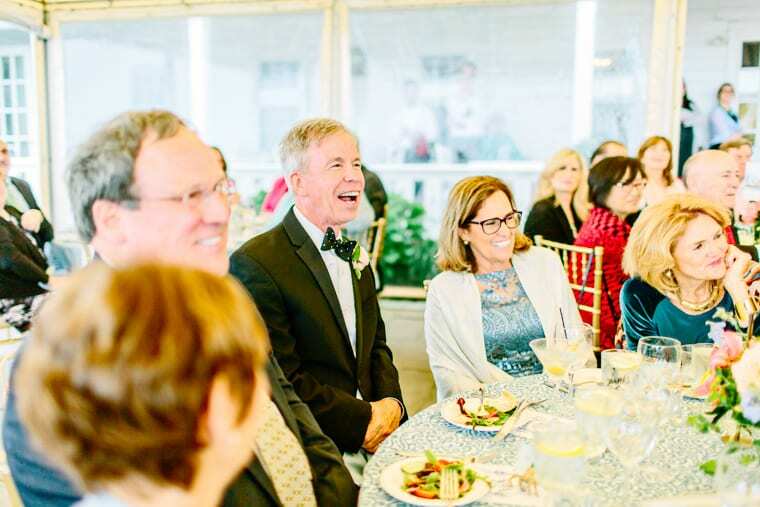 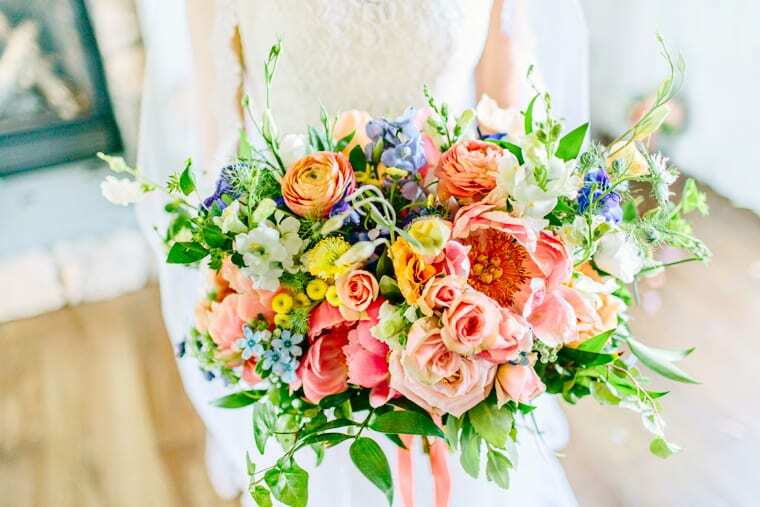 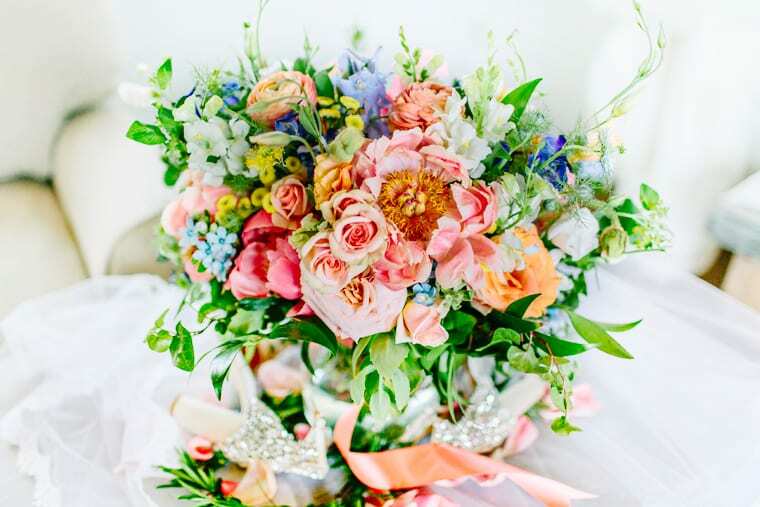 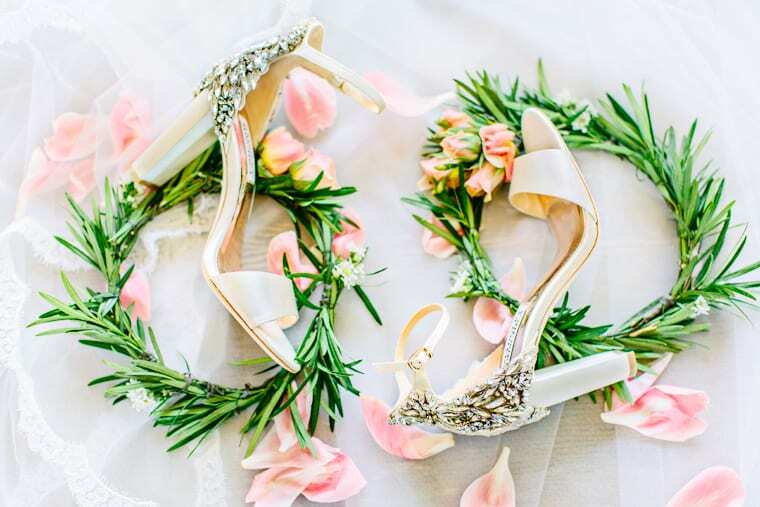 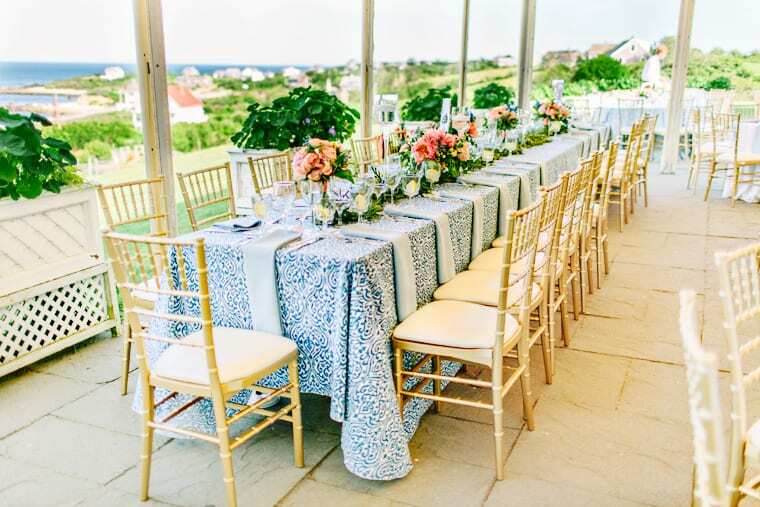 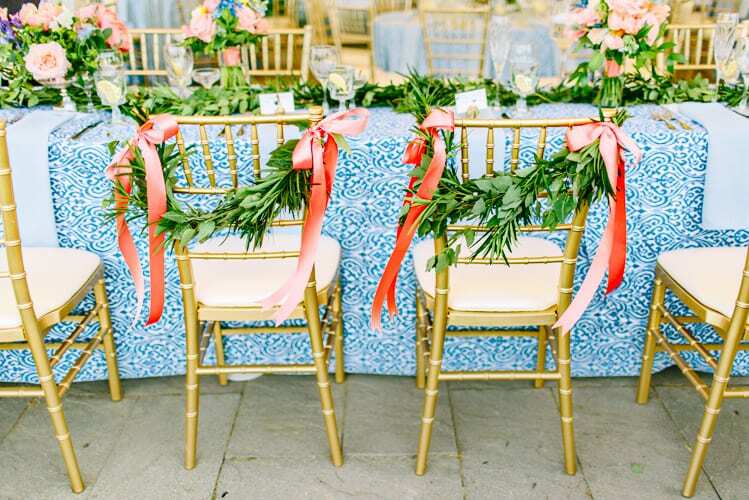 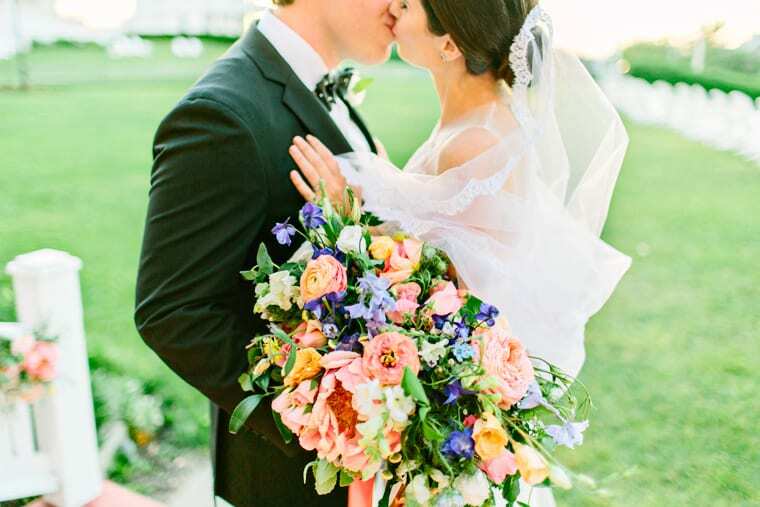 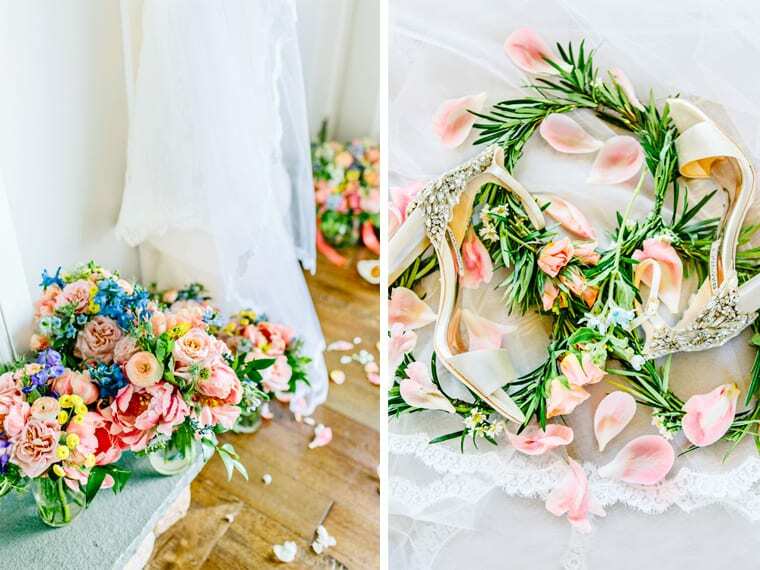 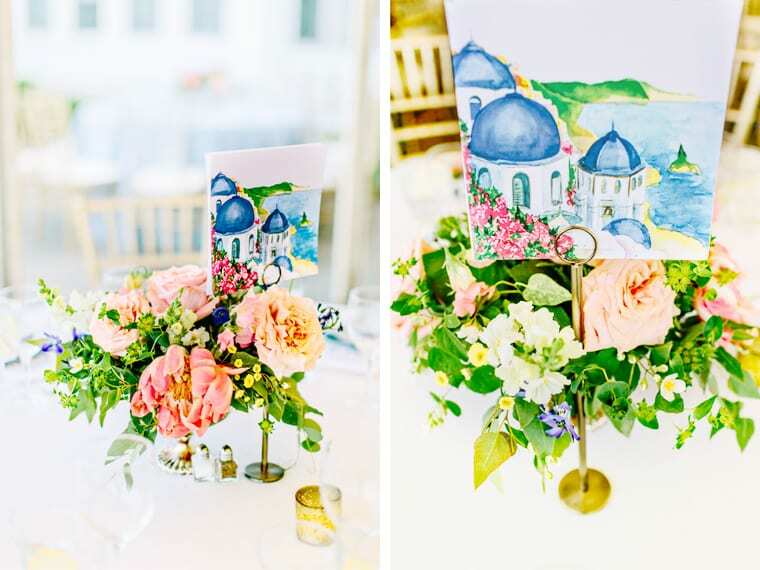 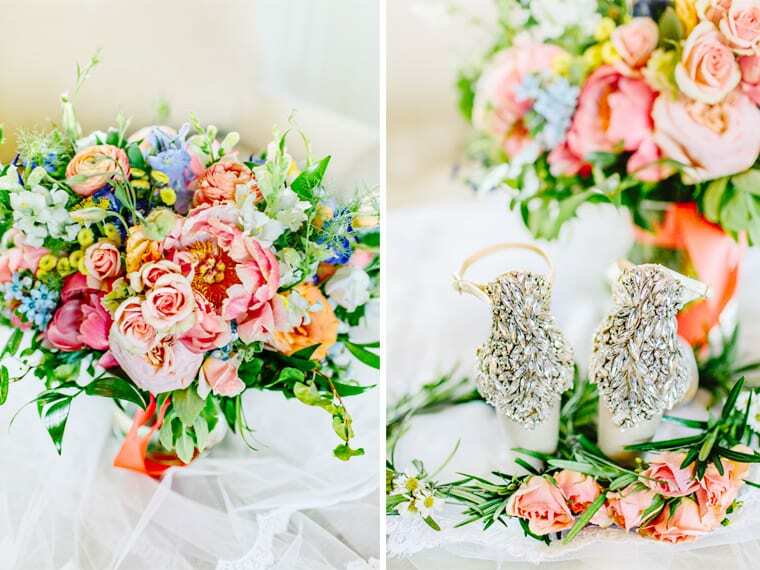 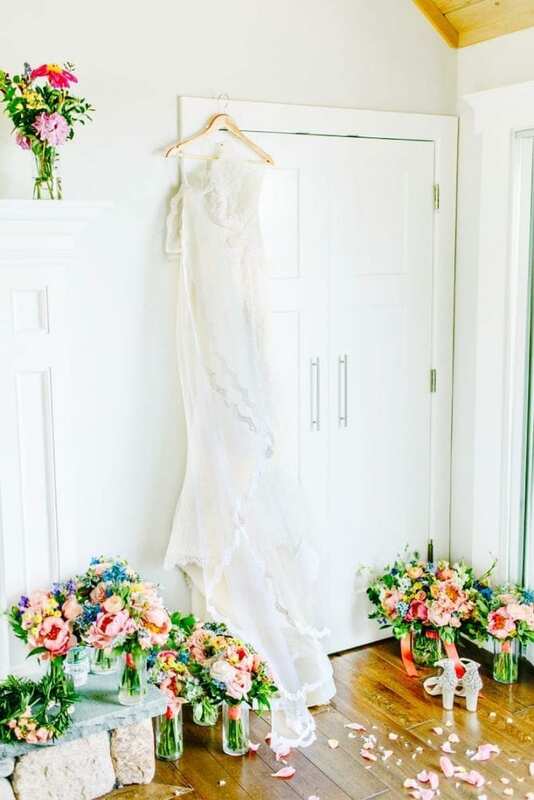 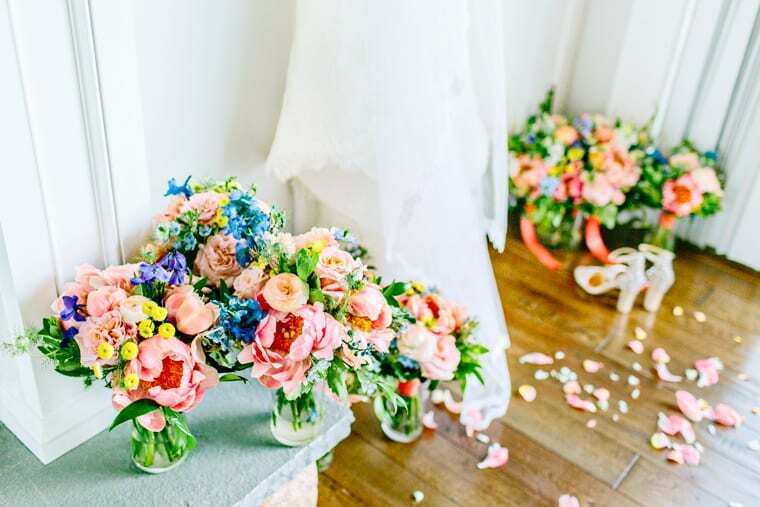 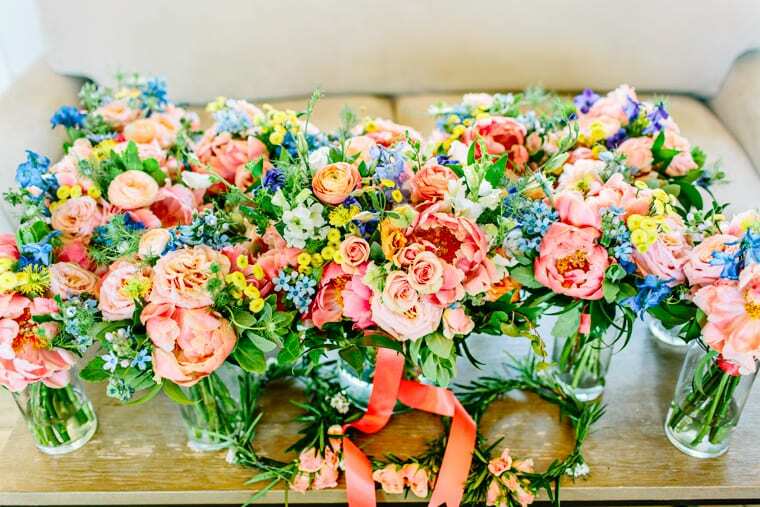 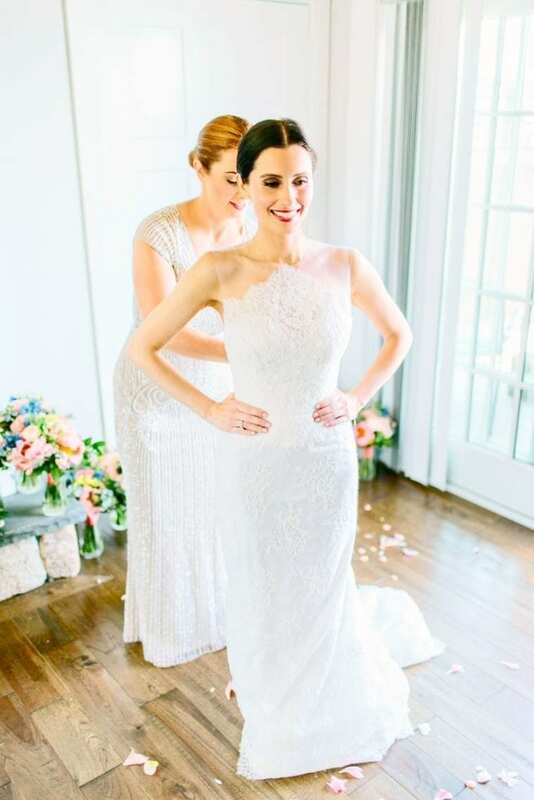 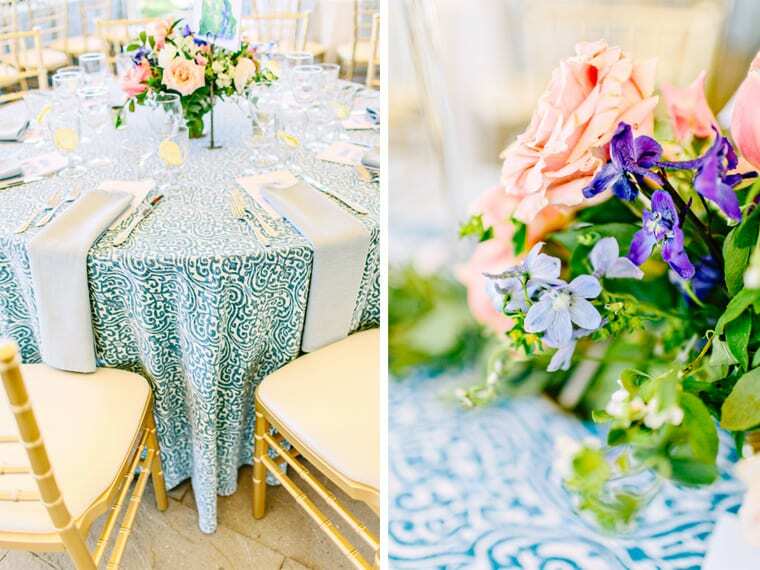 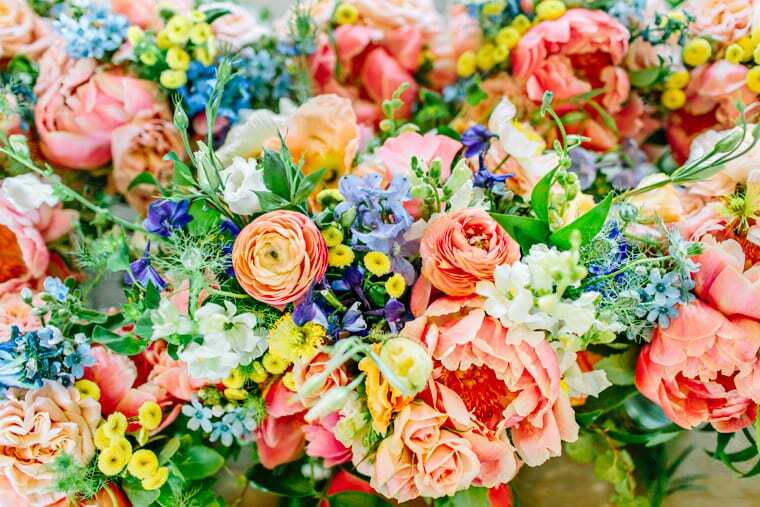 Everything was stunning from the most gorgeous florals to the reception at the historical Spring House. 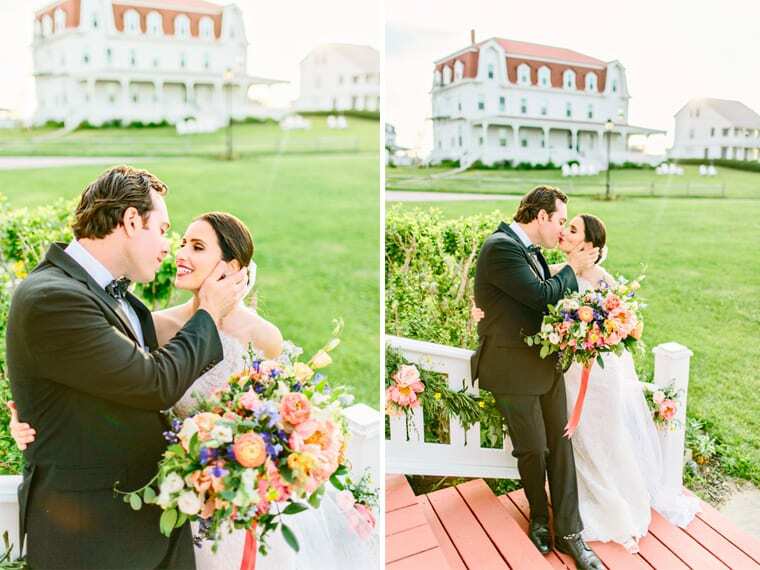 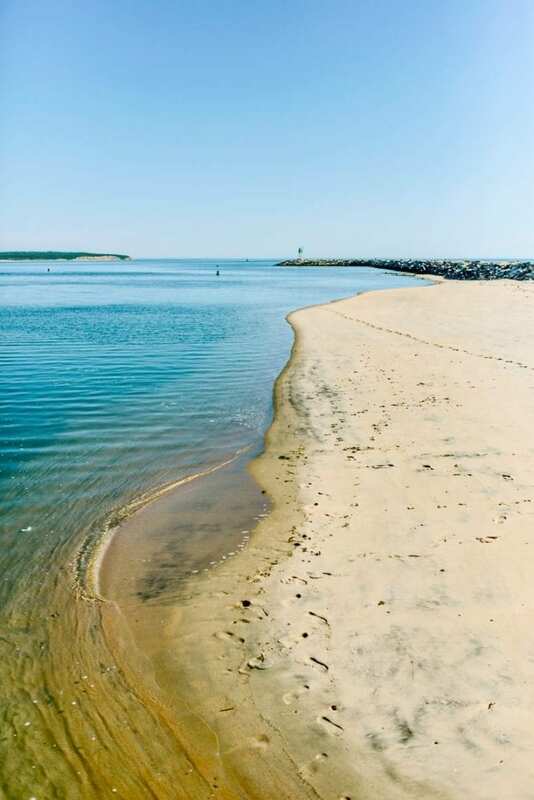 Ashley grew up vacationing on Block Island so when they asked me to shoot their wedding there, I was beyond excited! 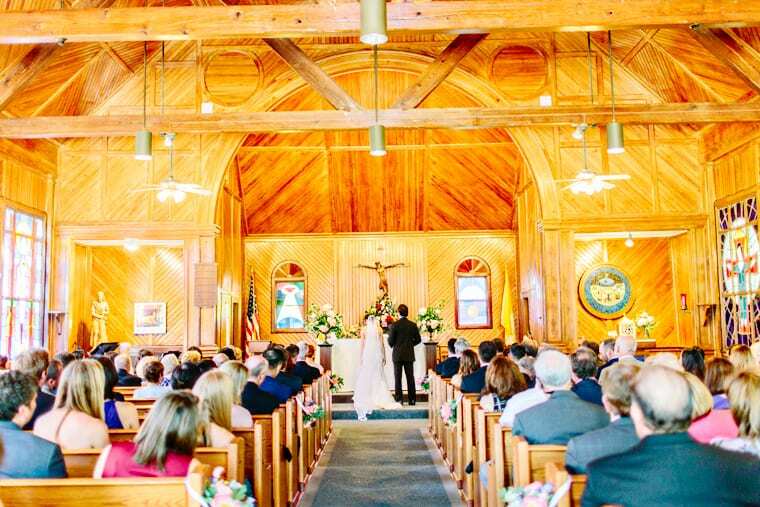 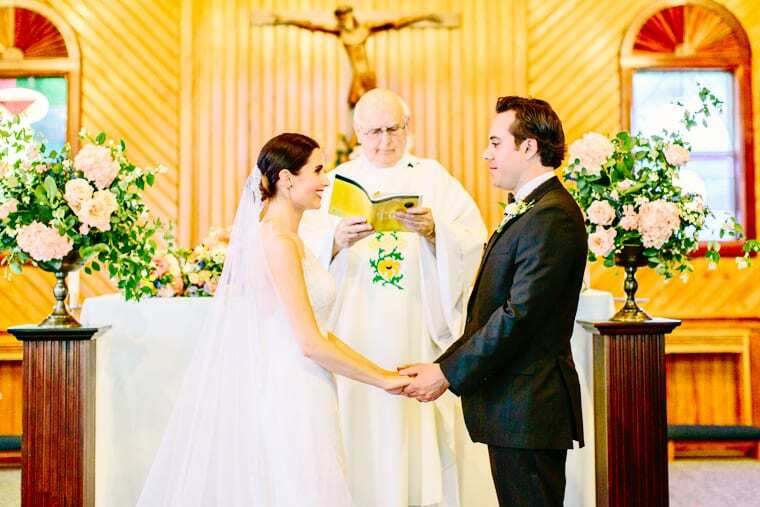 I love when people choose a wedding location that has so much sentimental meaning to them. 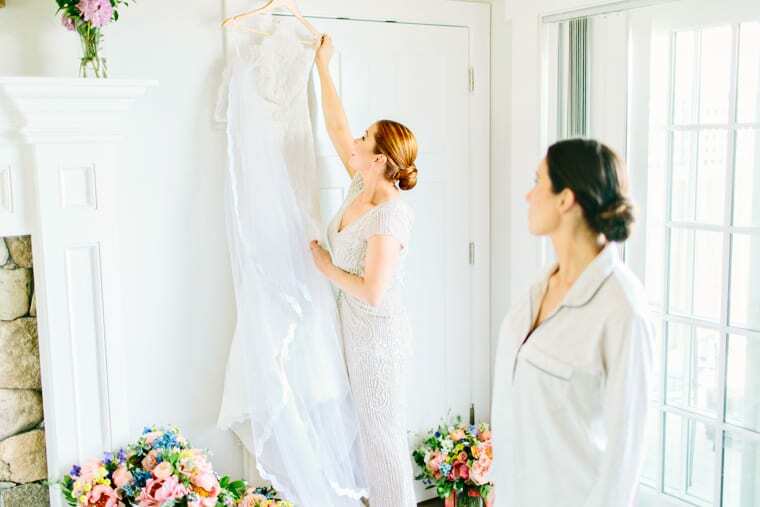 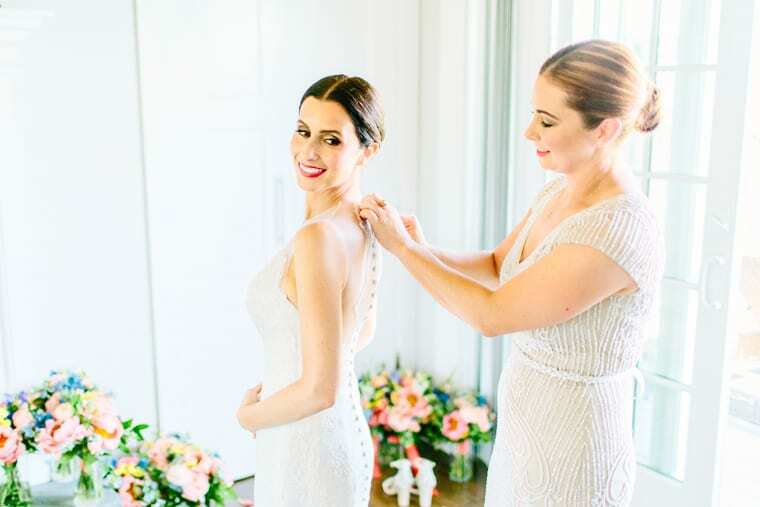 Some of my favorite parts of their wedding day were the beautiful details… from Ashley’s perfect taste in shoes and wedding dress… to her centerpieces and place card table where the guests could find their “party animal.” However, my FAVORITE part was the gorgeous light for their portraits, so make sure you make it all the way through to the end to see them! 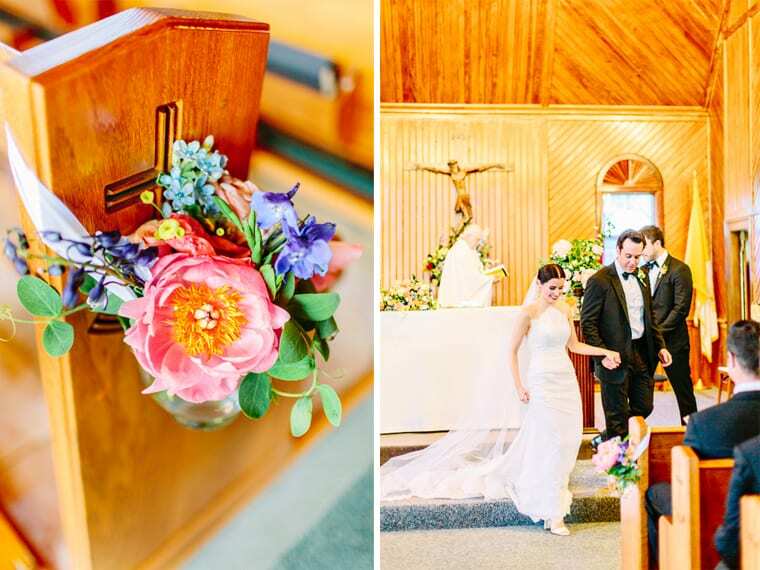 Ashley and Adam, thank you for having me as a part of your wedding day. 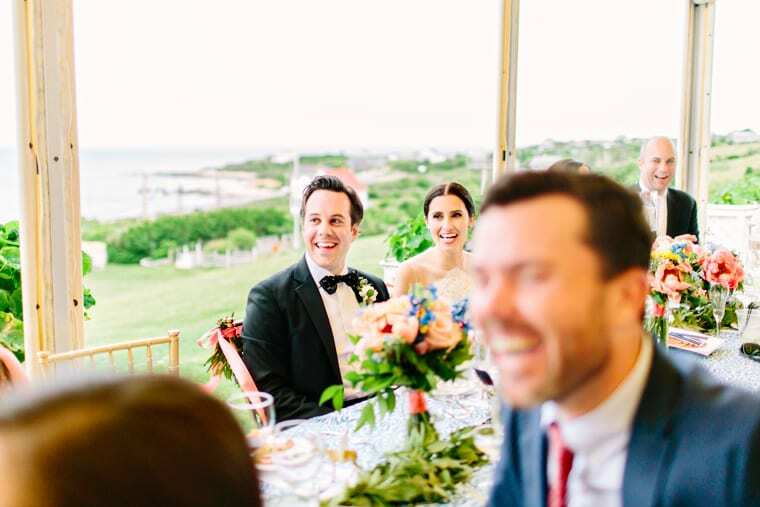 It was so great to get to know you and spend time on Block Island! 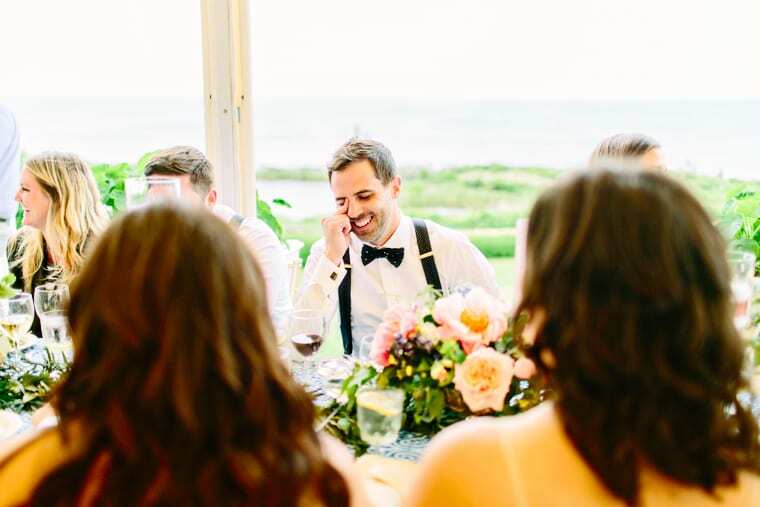 I just loved every minute of it.